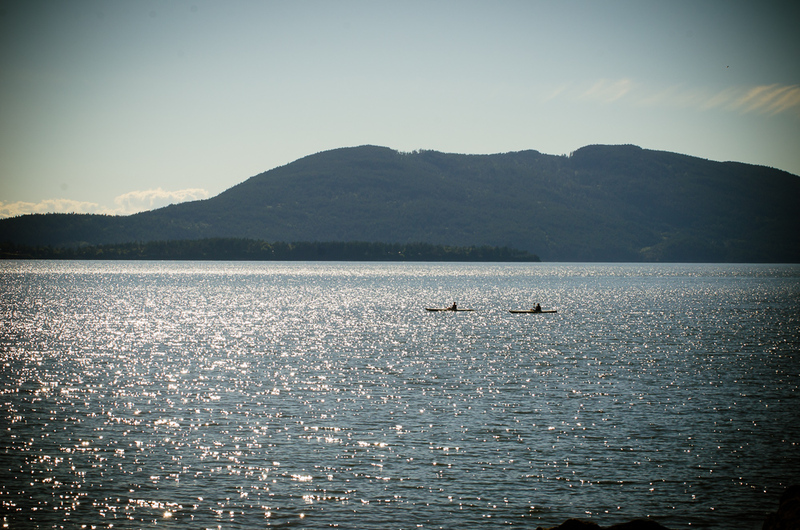 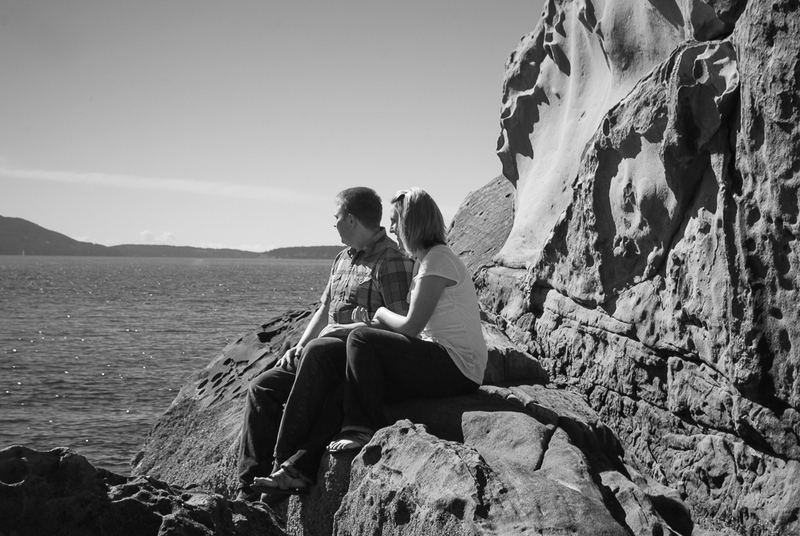 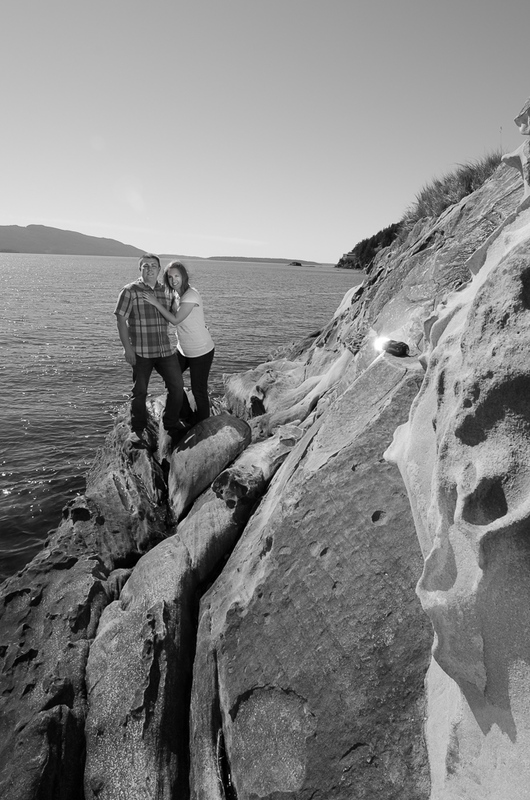 Michelle and Dan Engaging Afternoon in the North Sound. 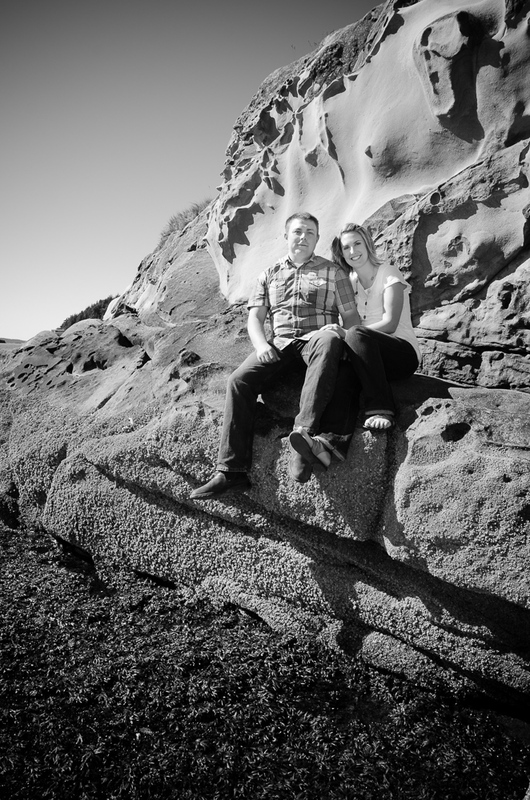 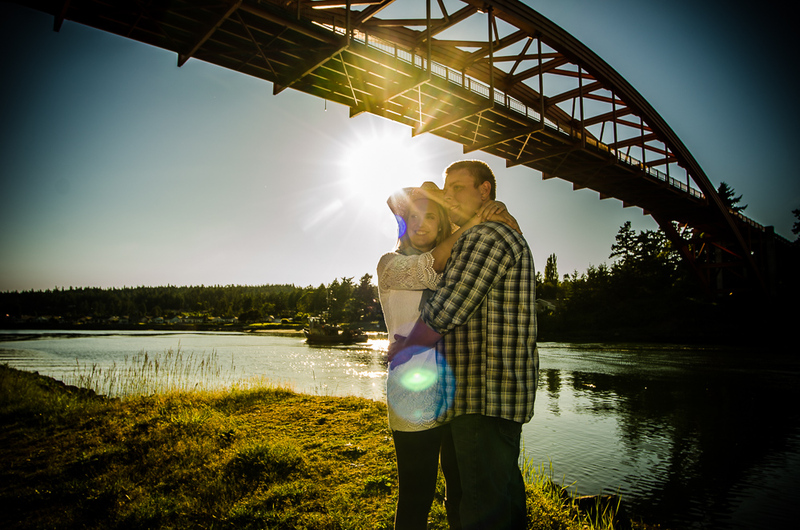 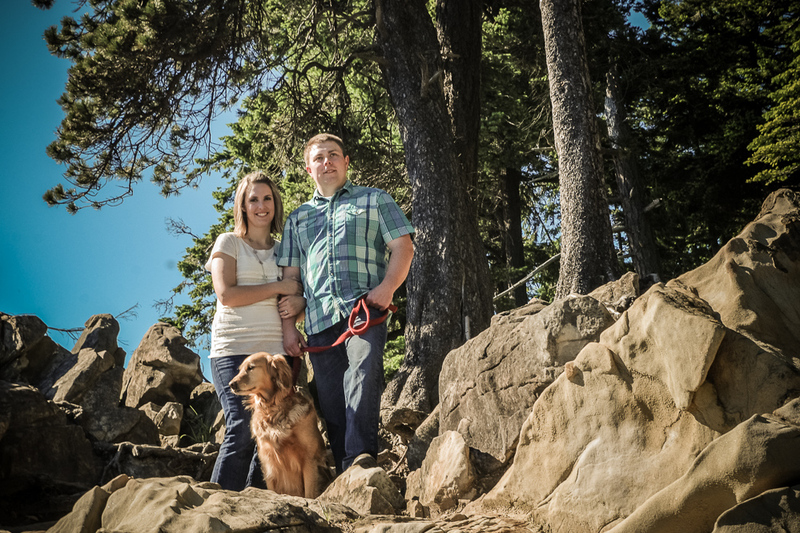 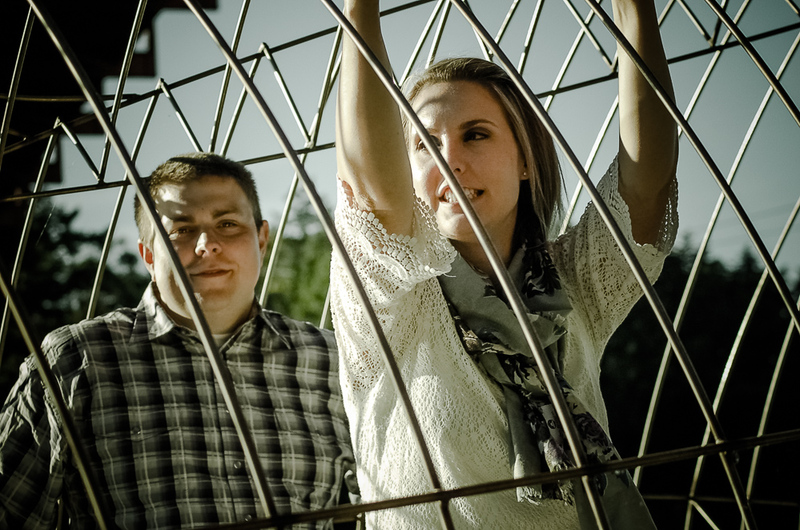 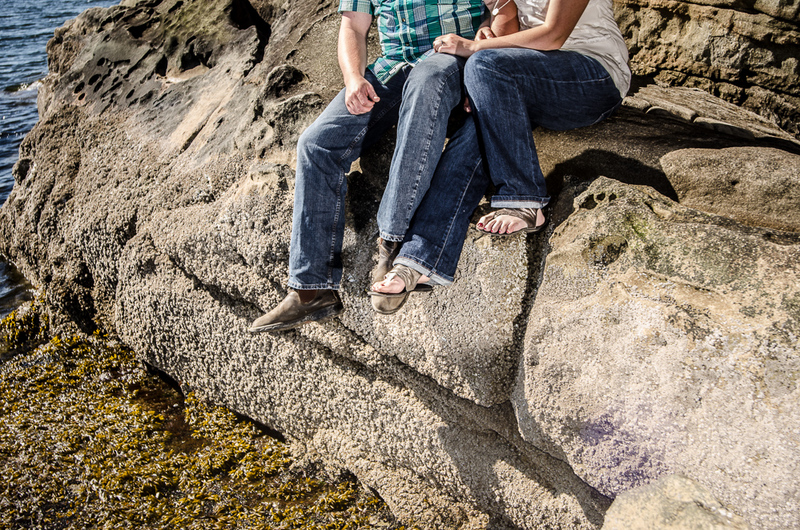 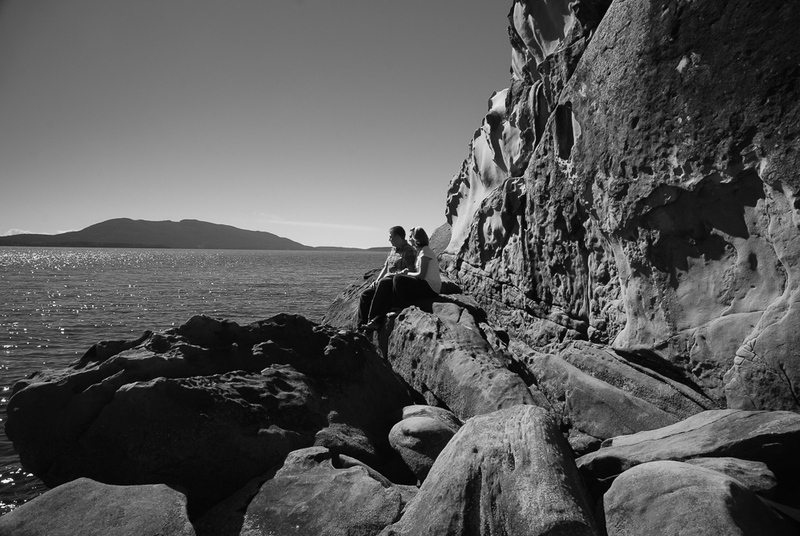 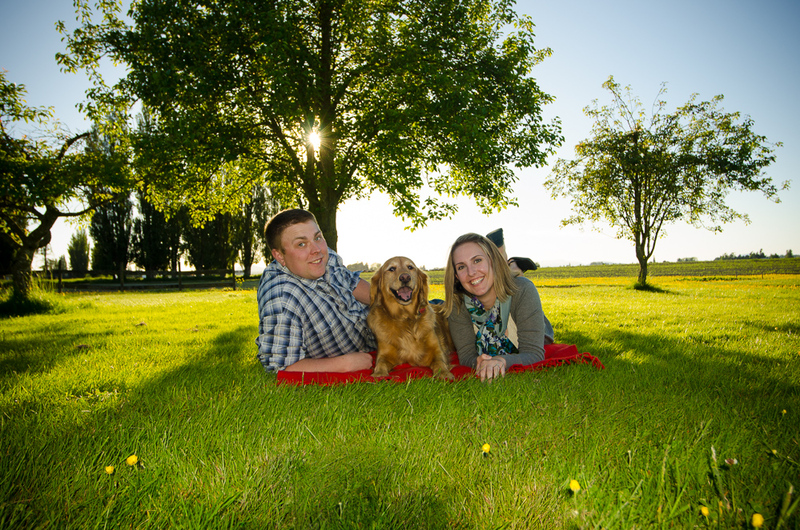 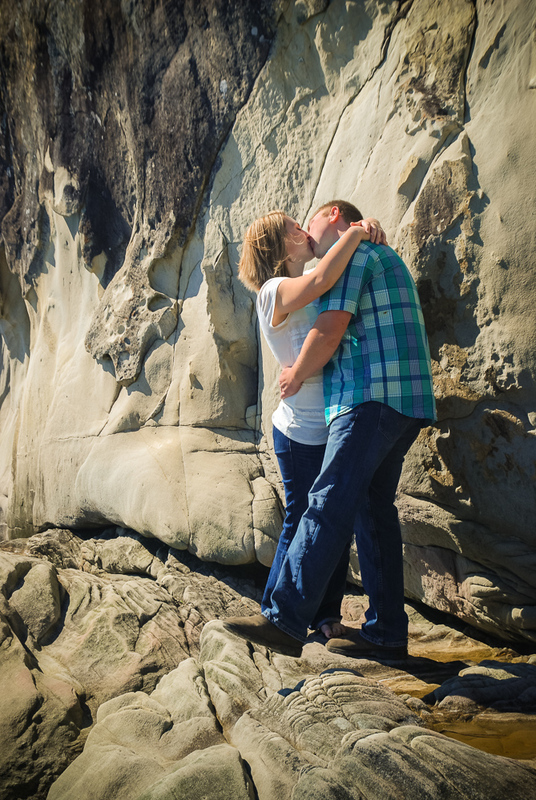 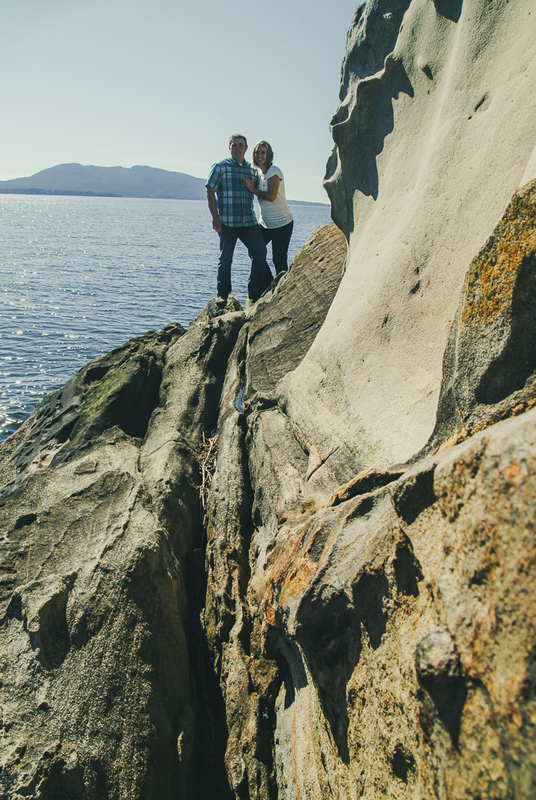 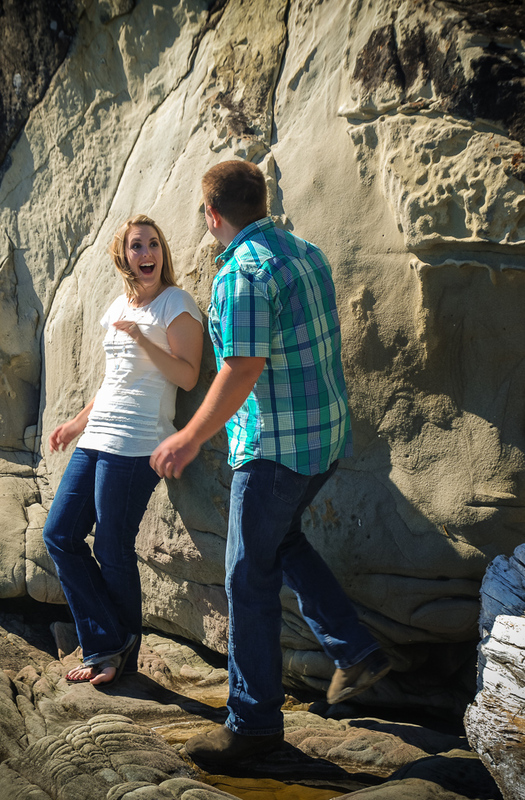 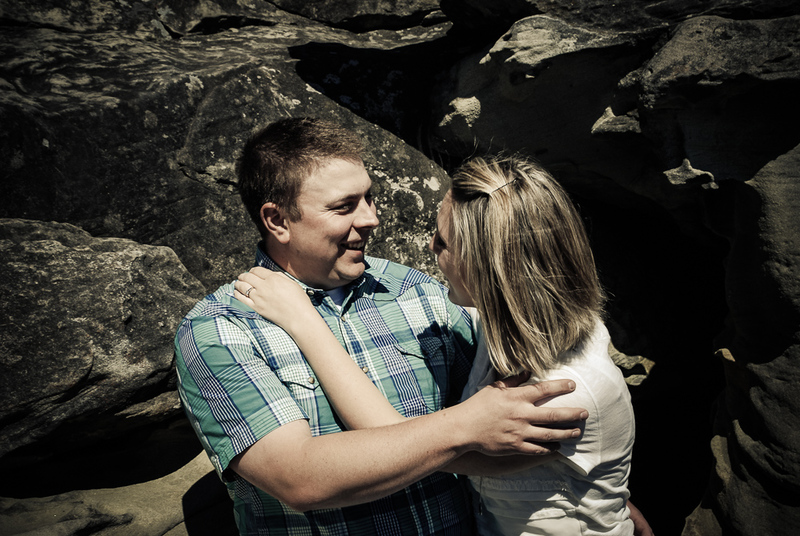 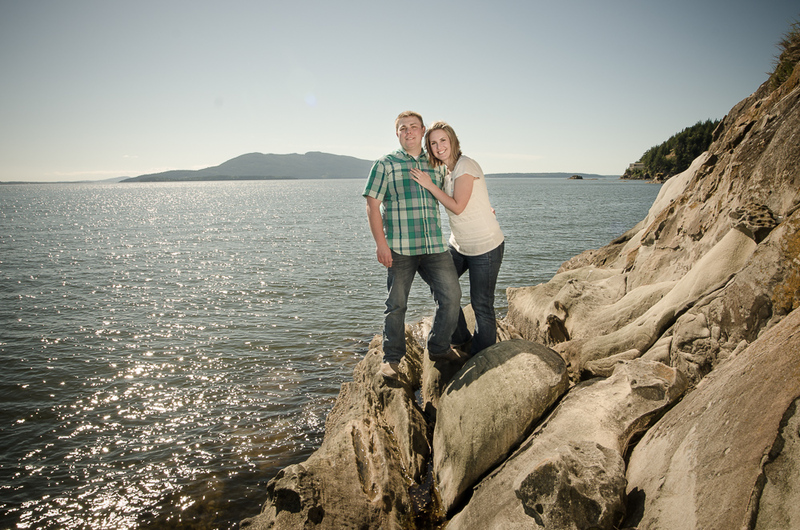 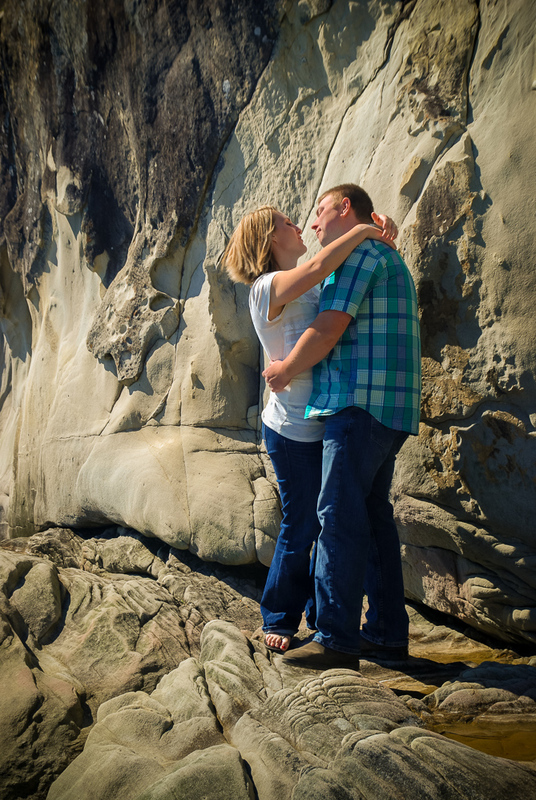 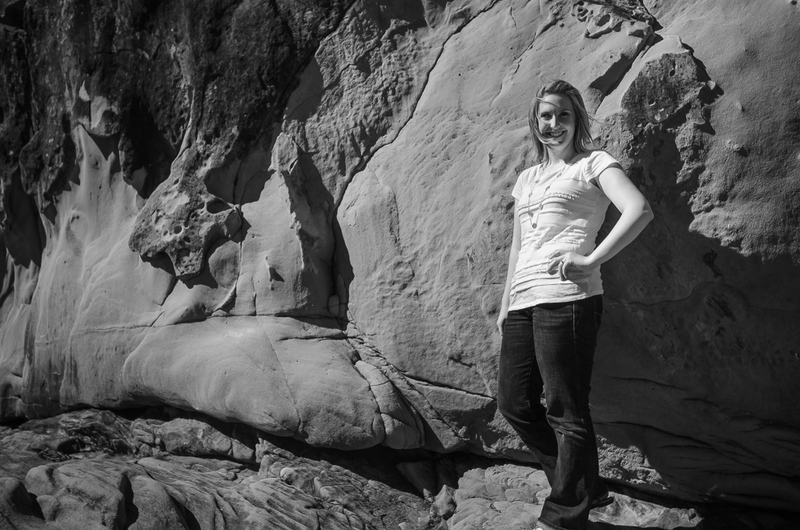 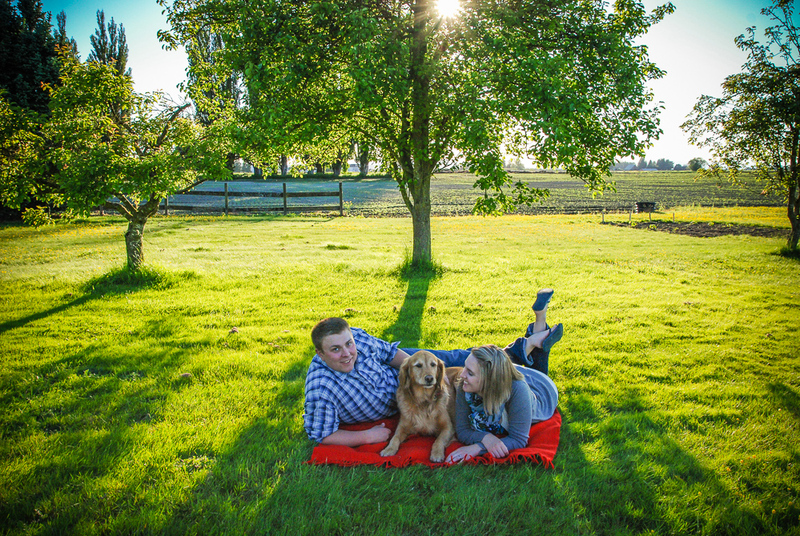 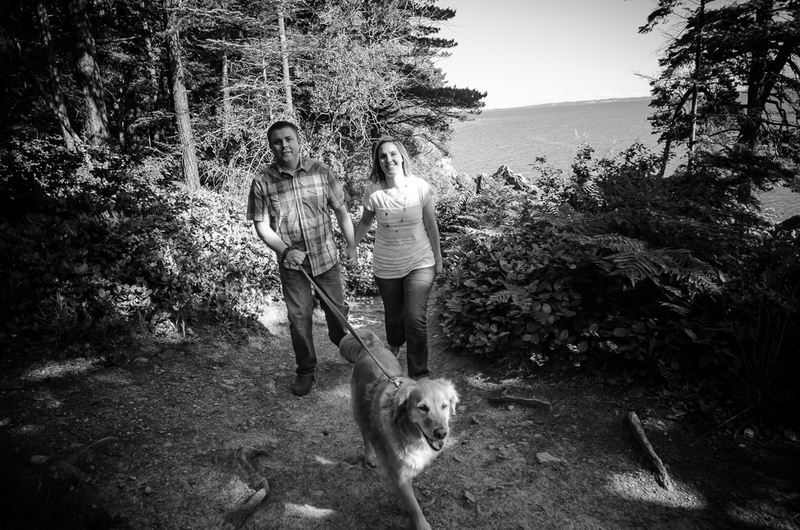 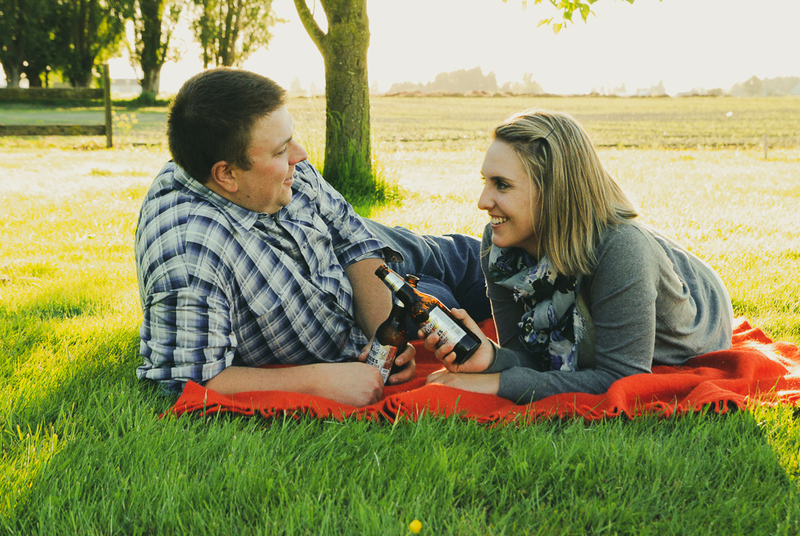 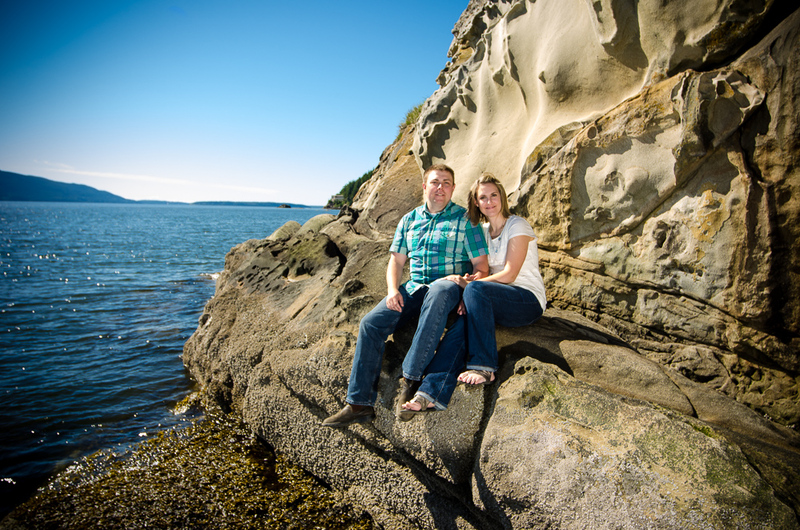 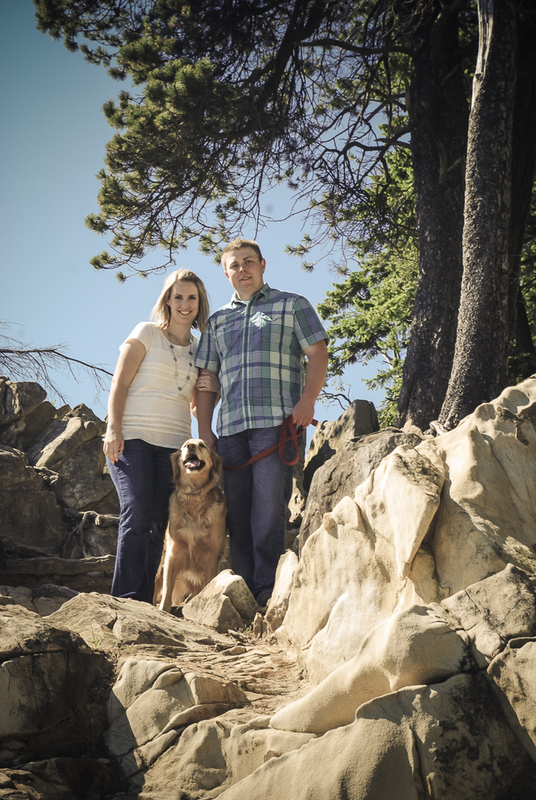 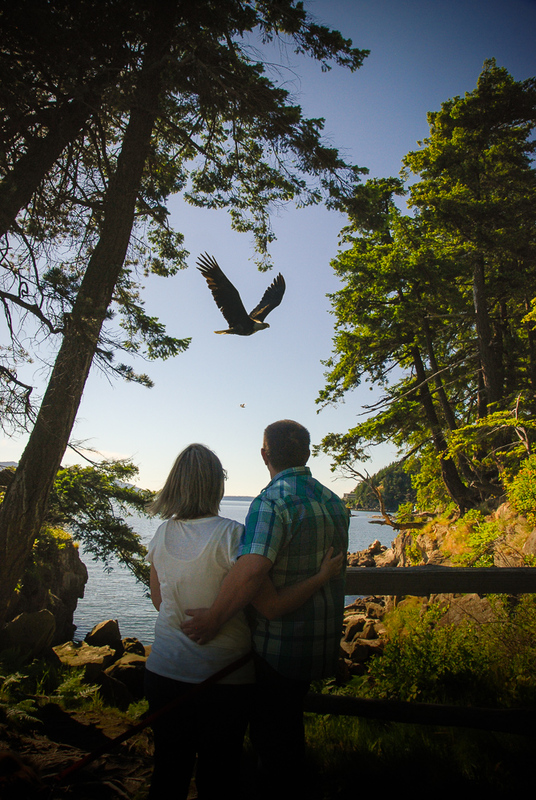 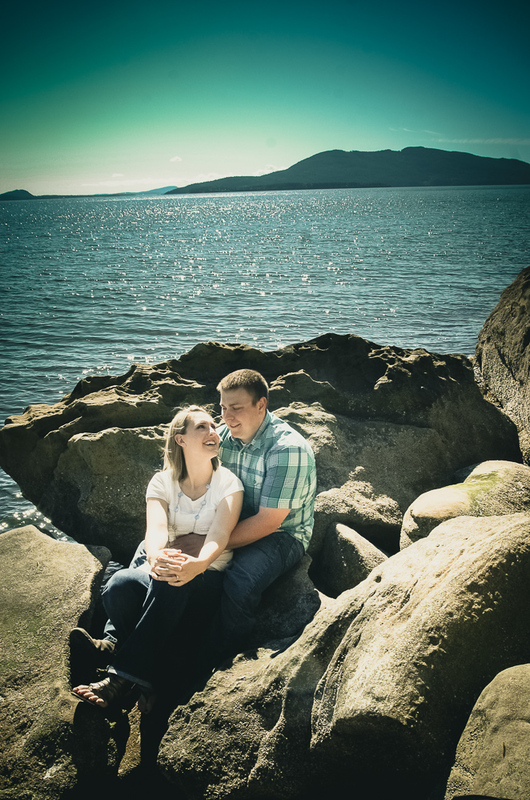 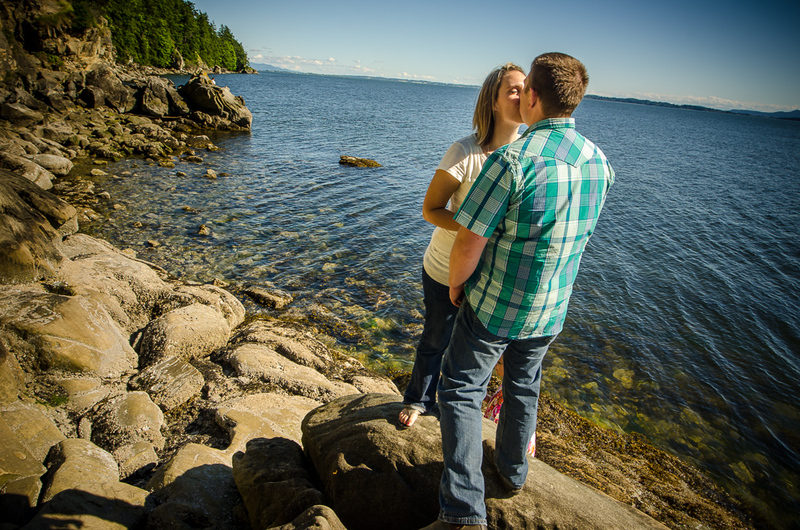 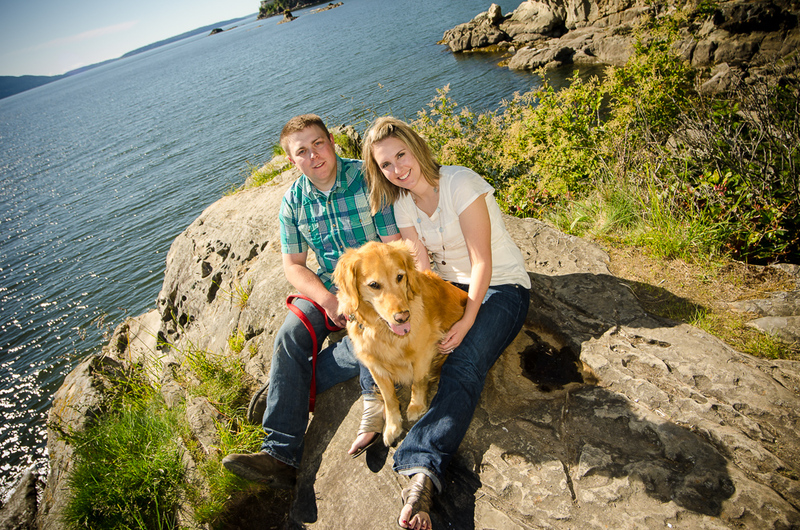 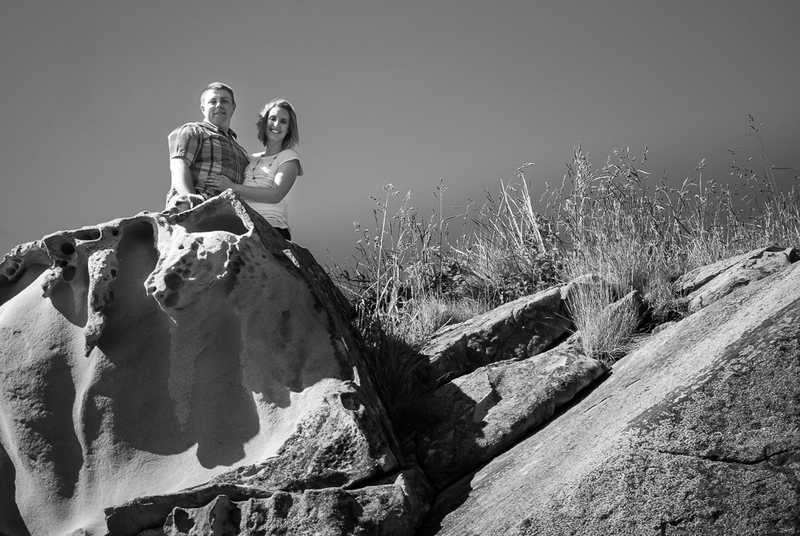 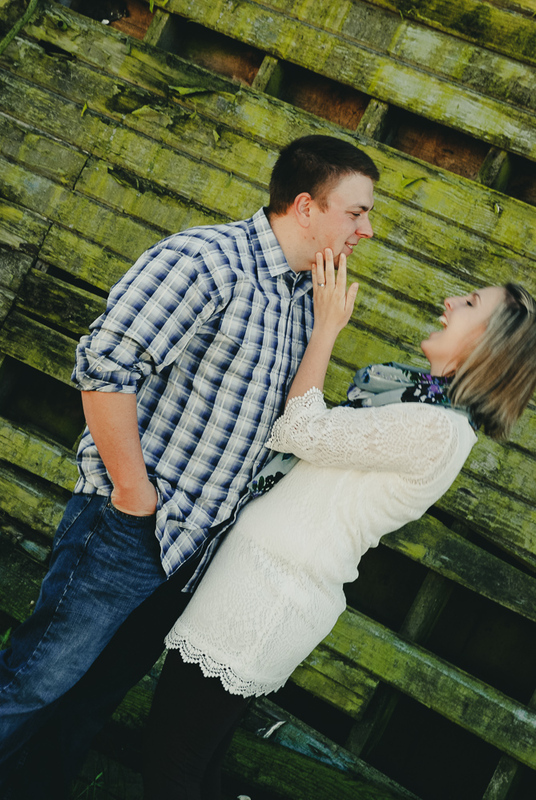 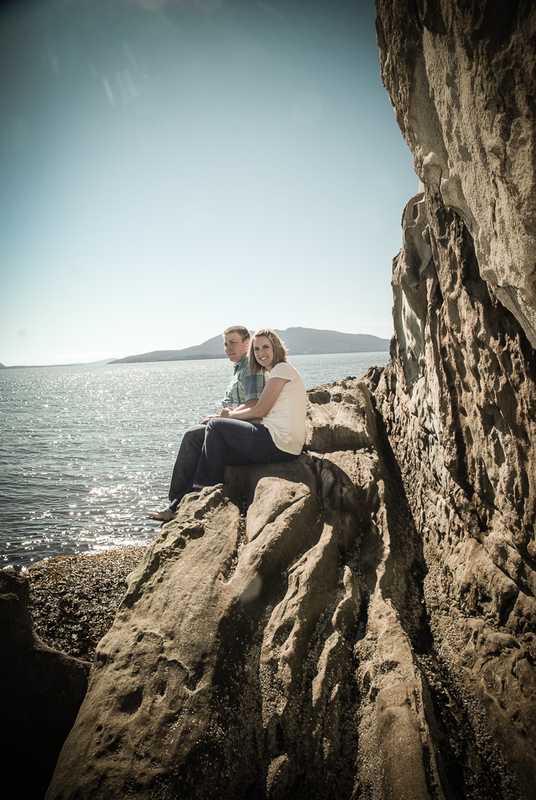 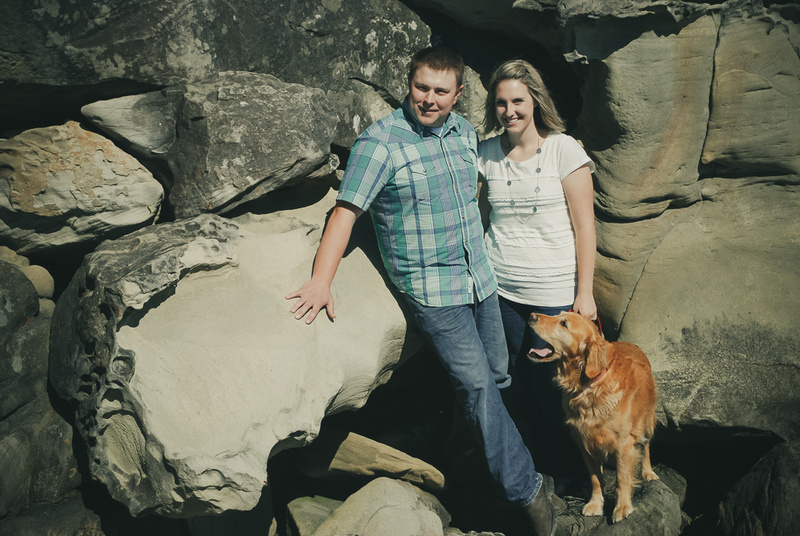 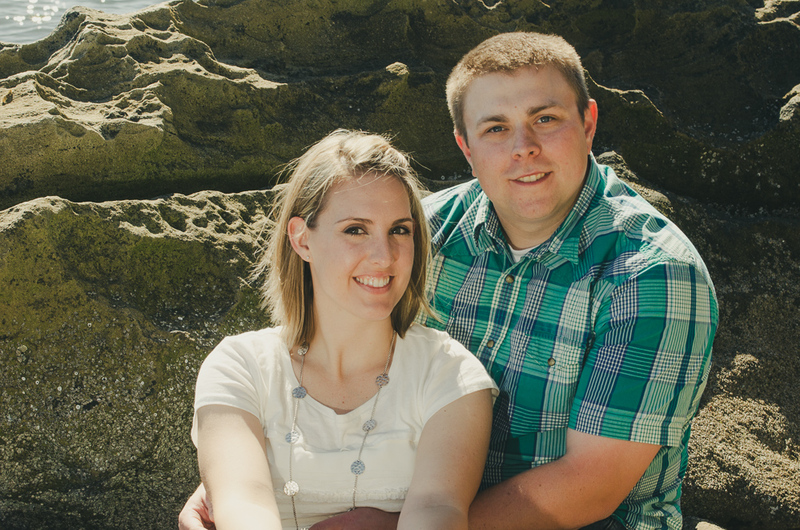 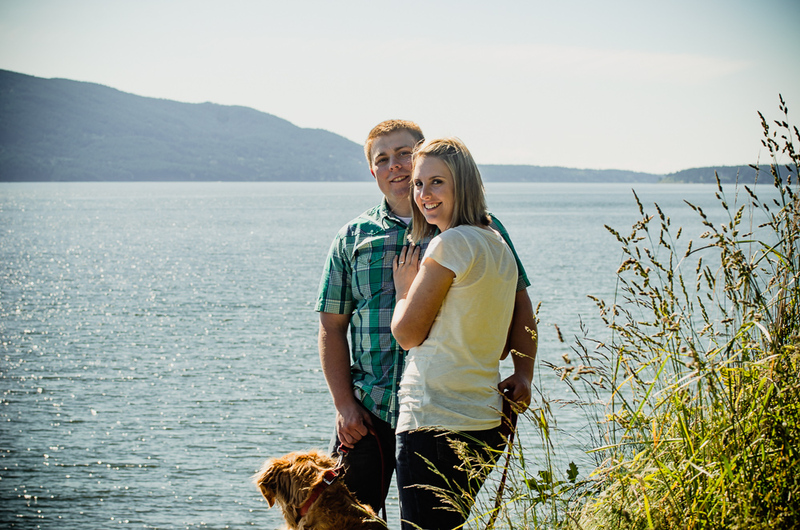 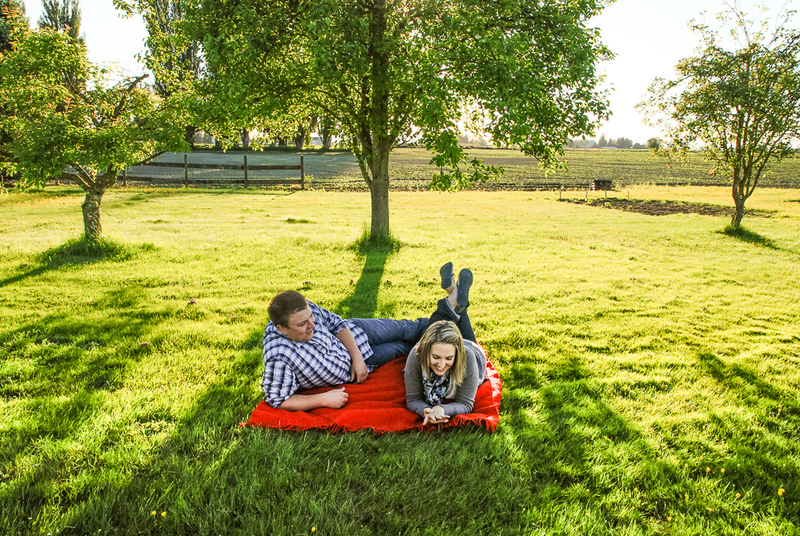 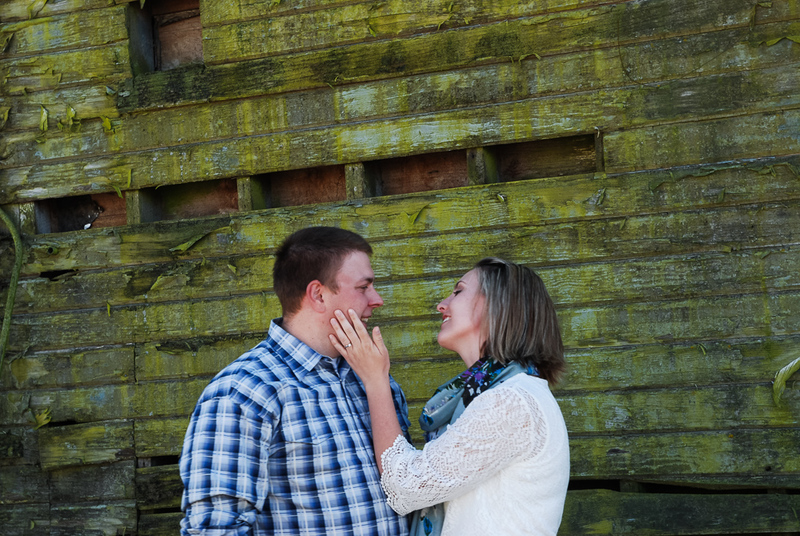 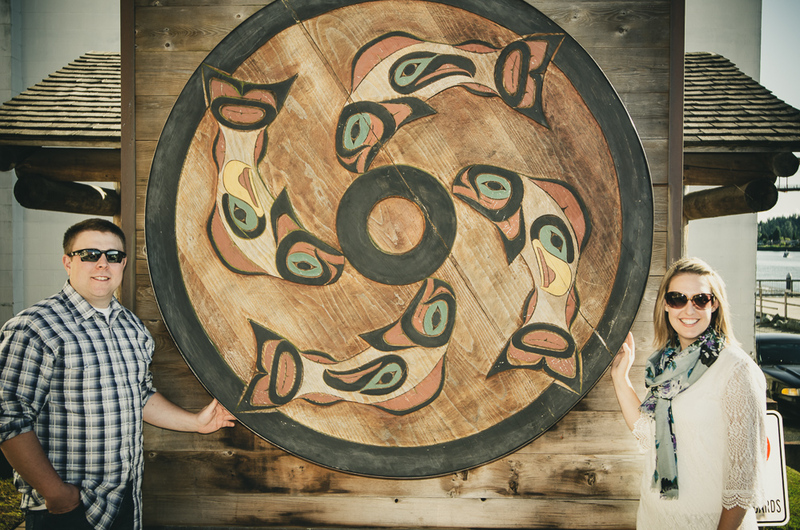 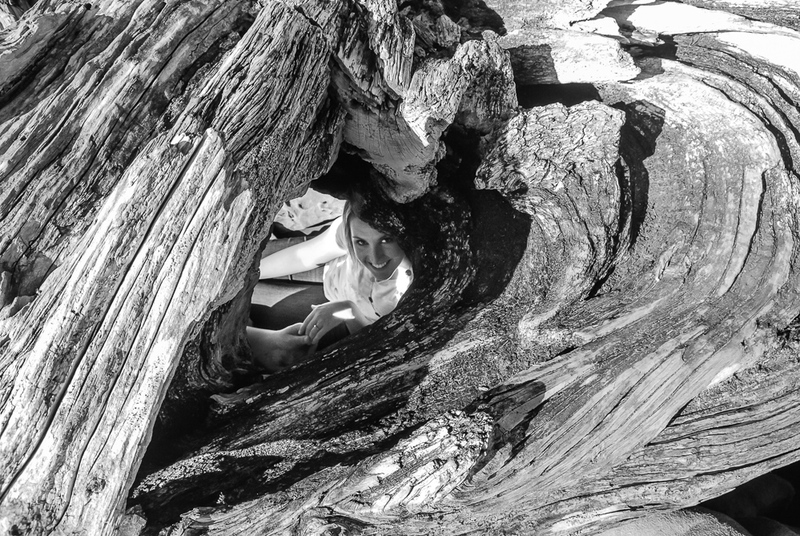 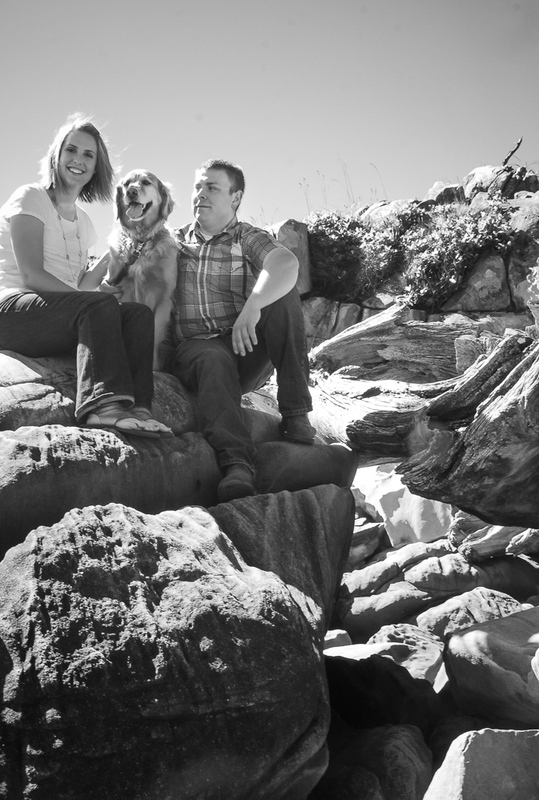 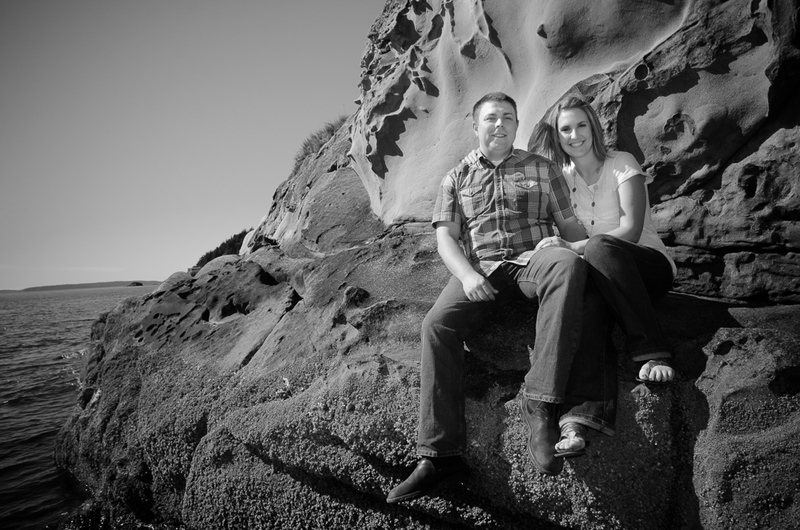 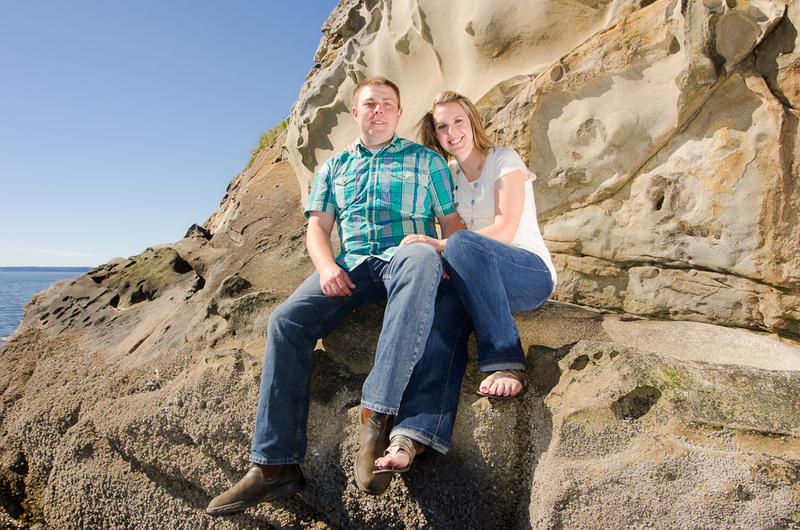 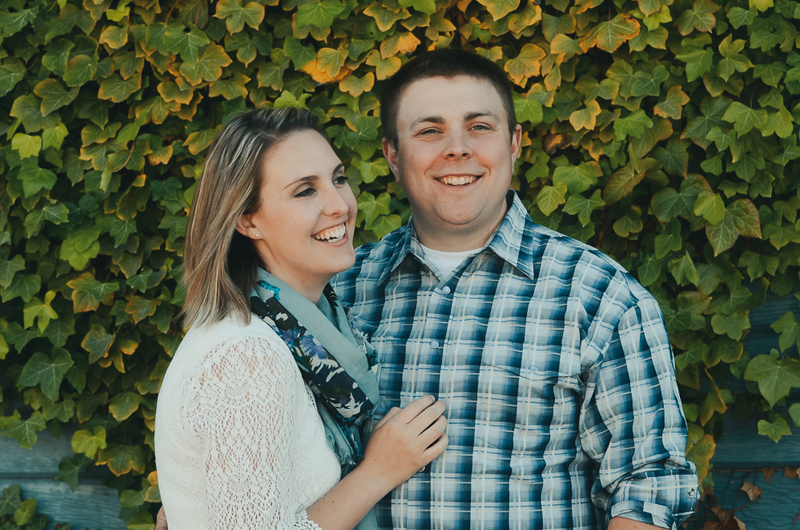 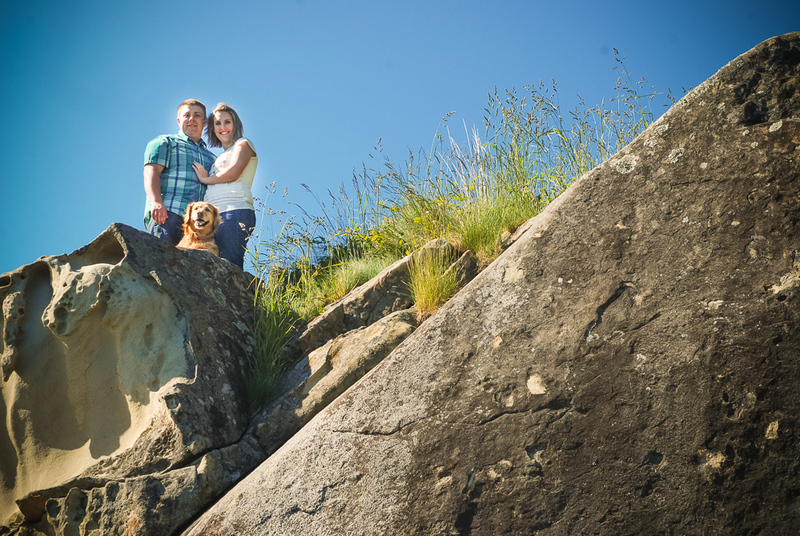 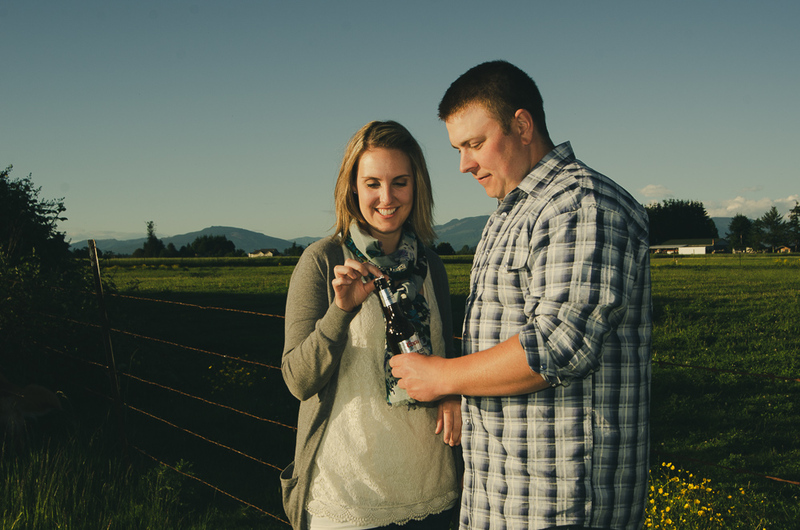 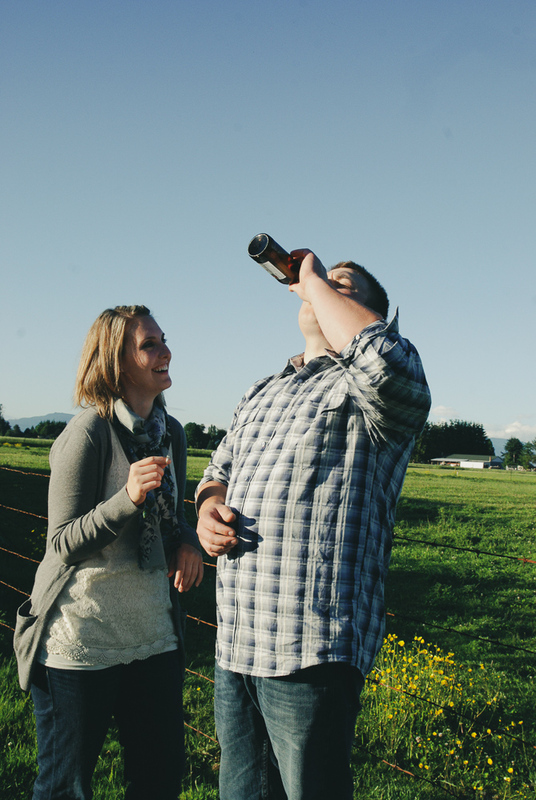 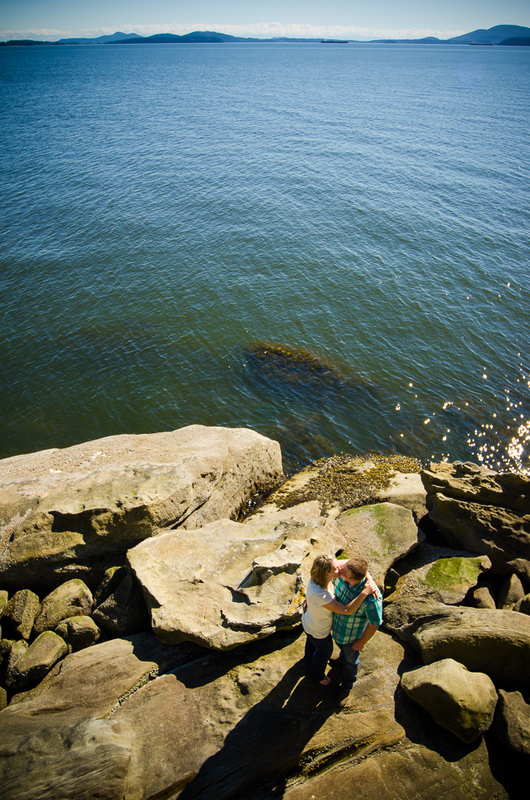 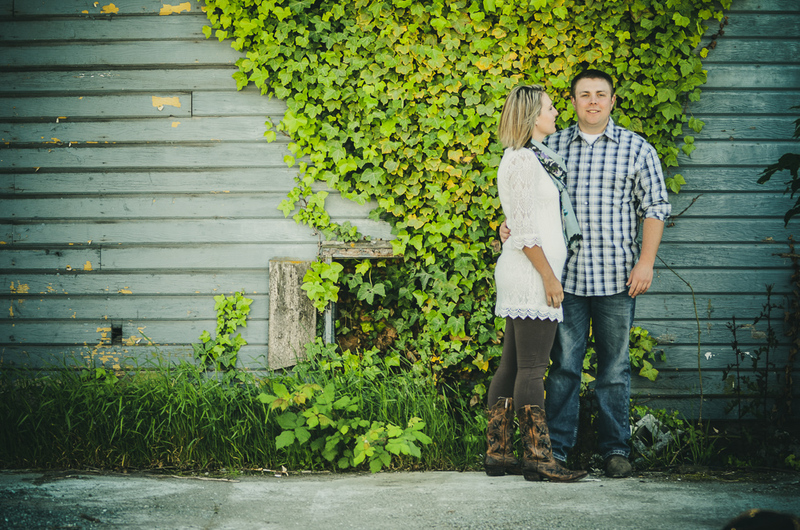 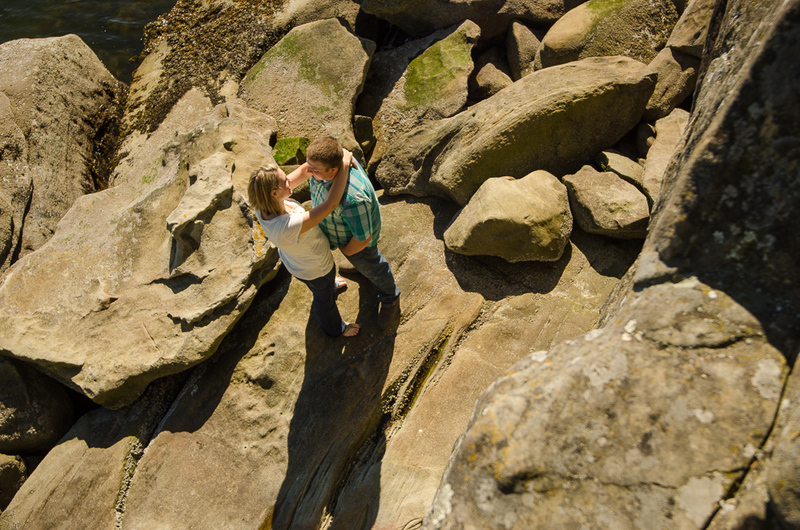 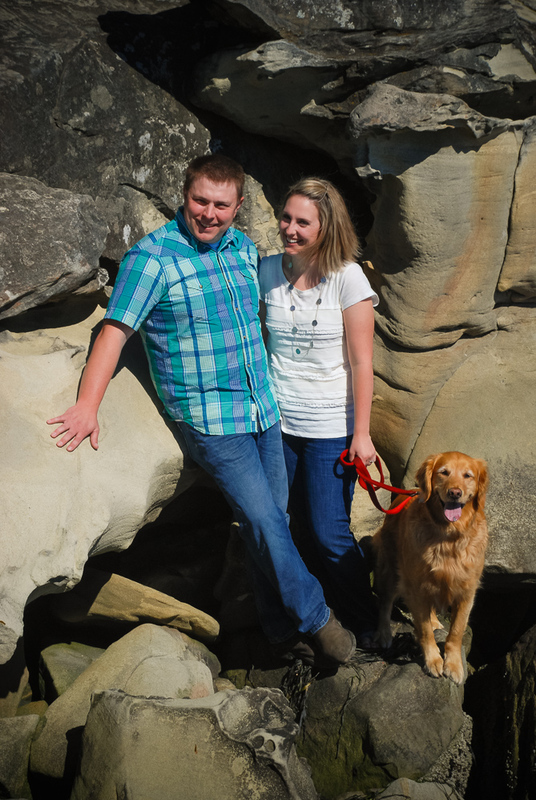 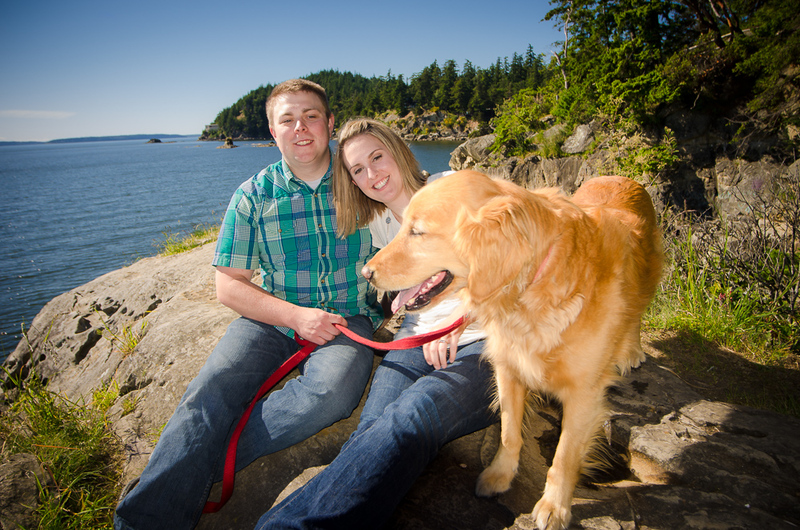 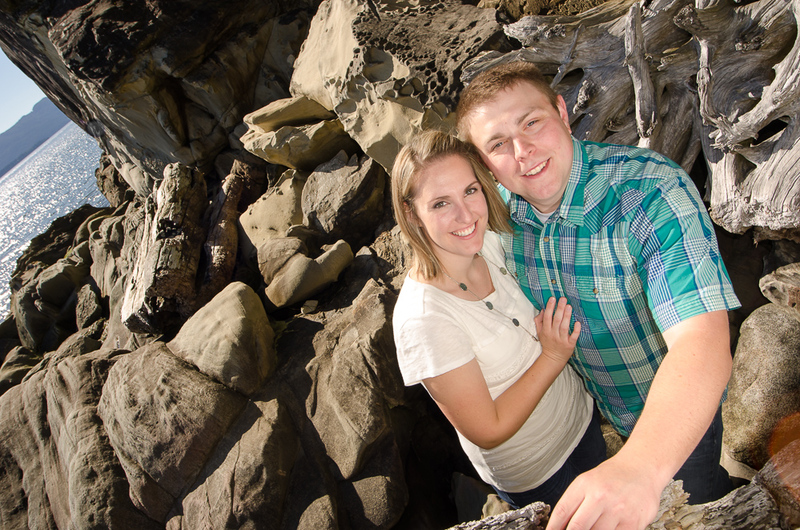 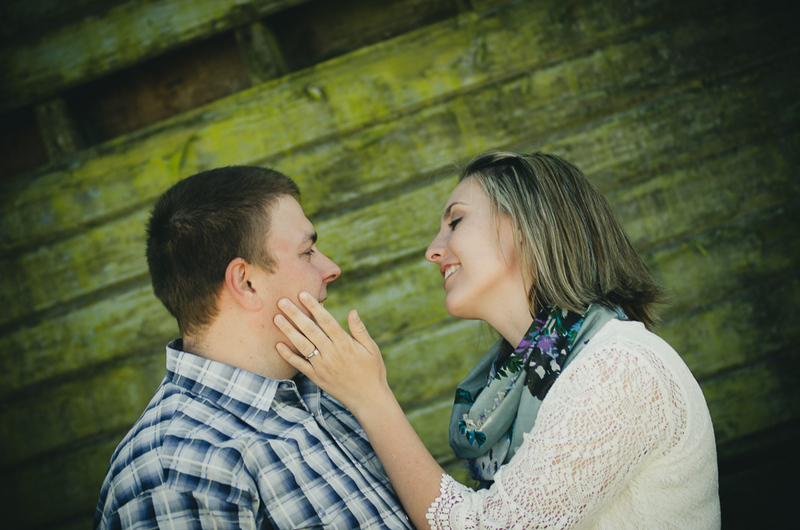 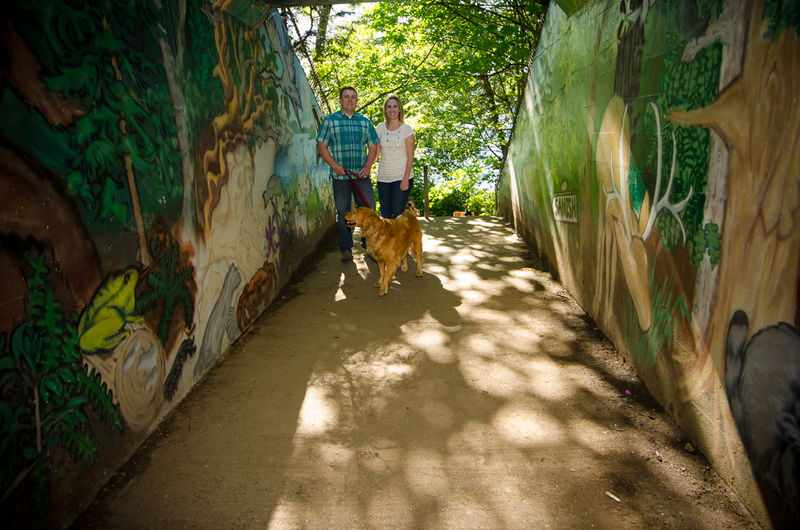 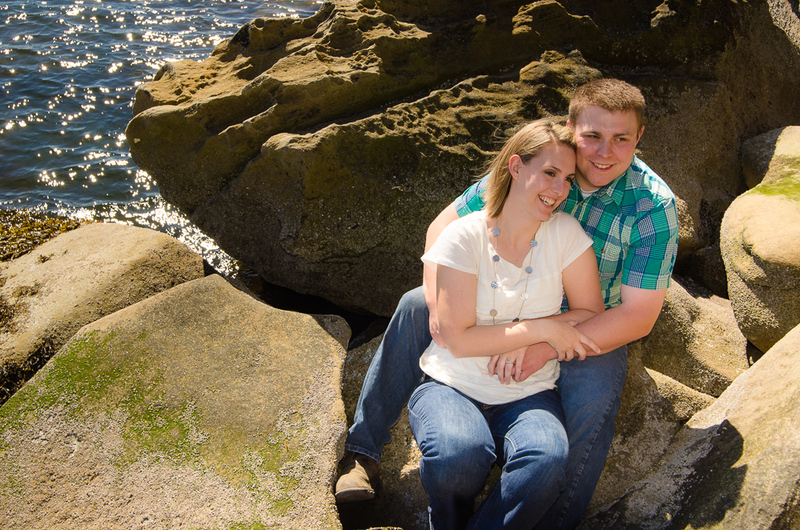 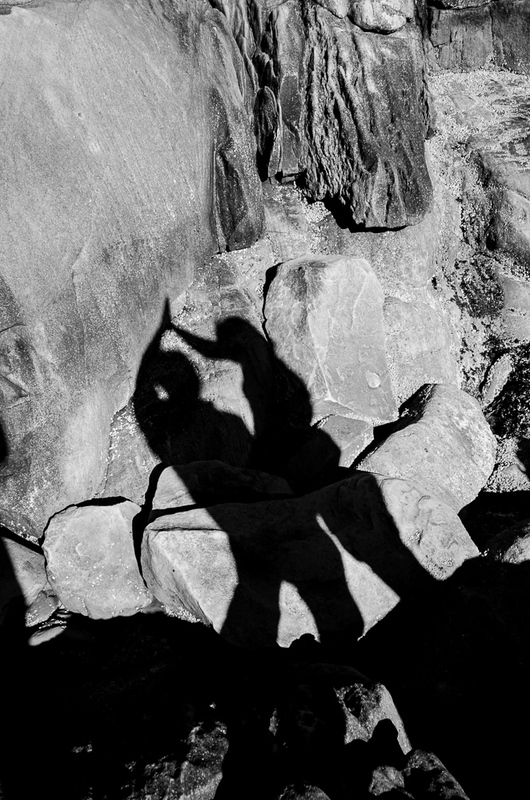 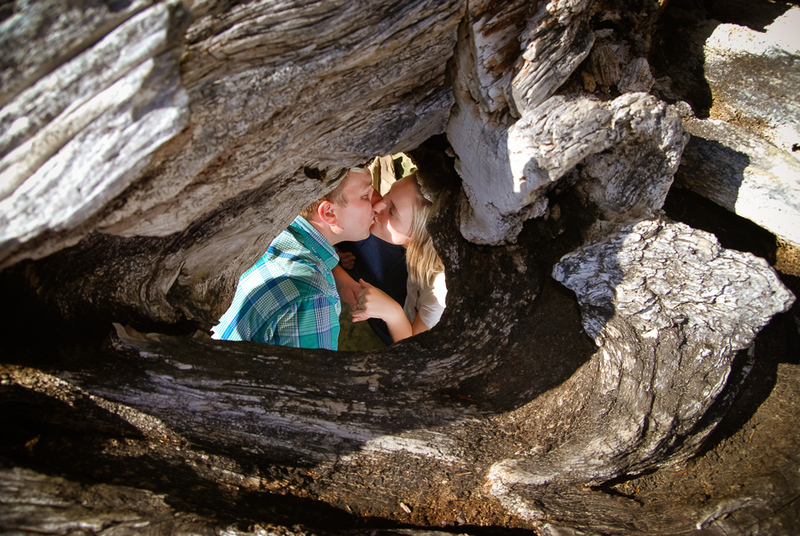 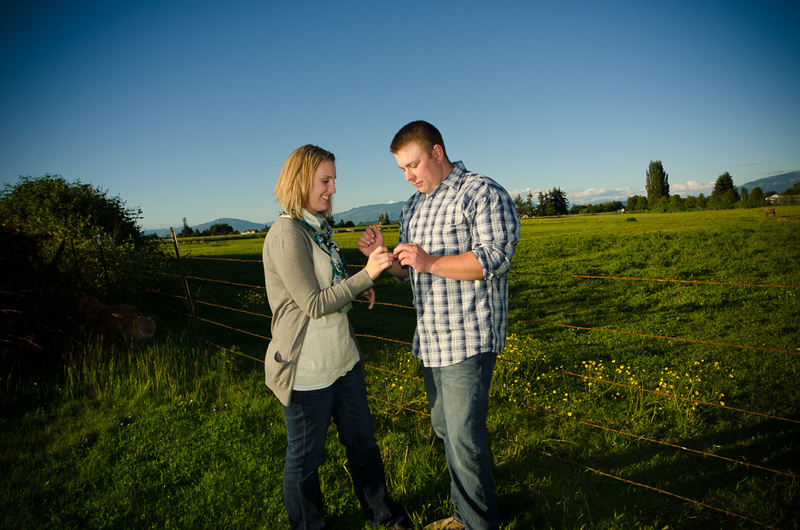 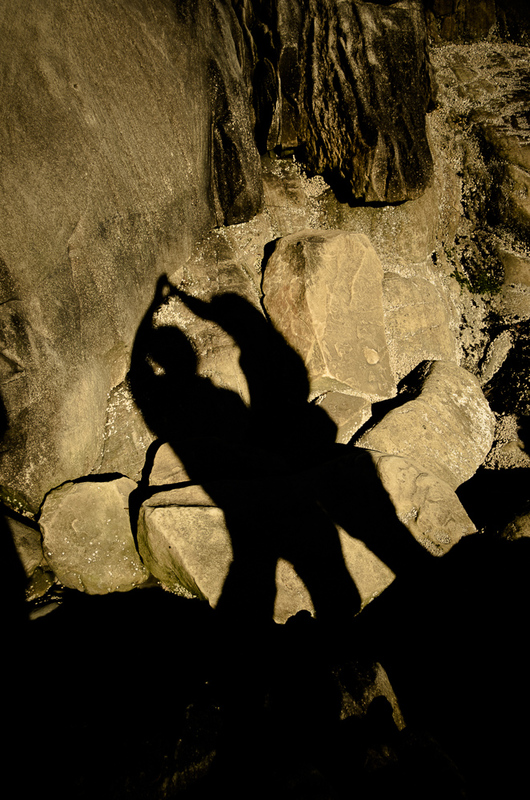 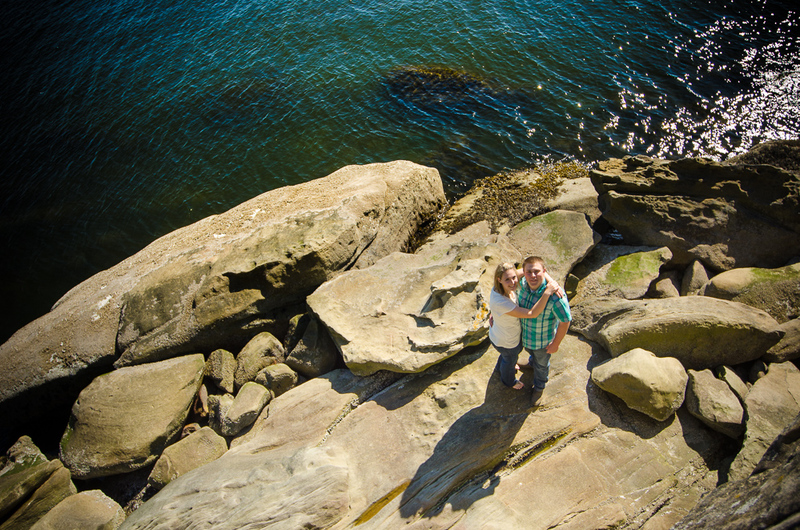 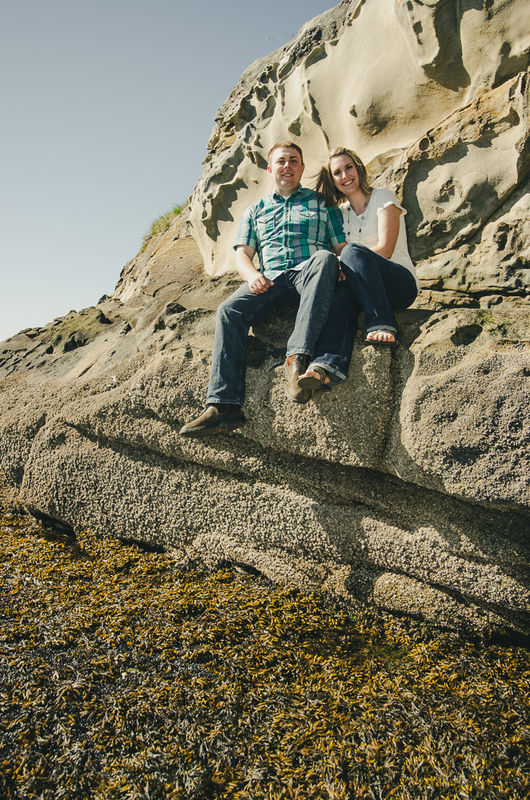 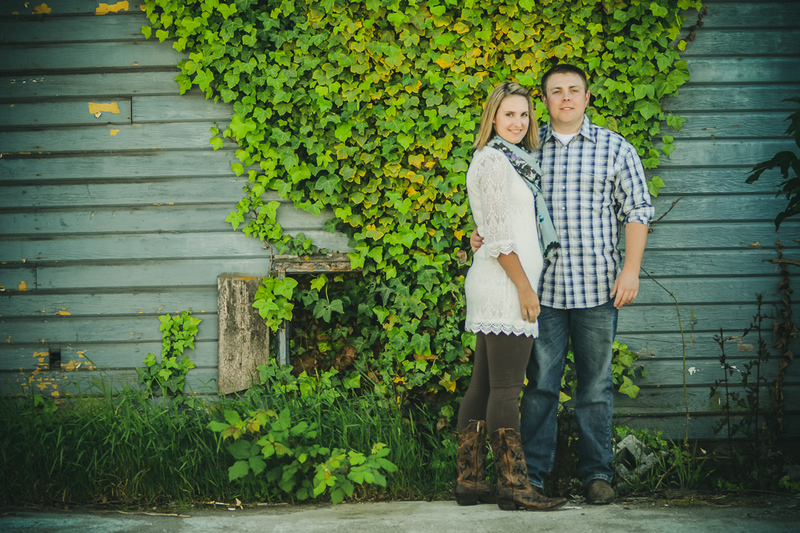 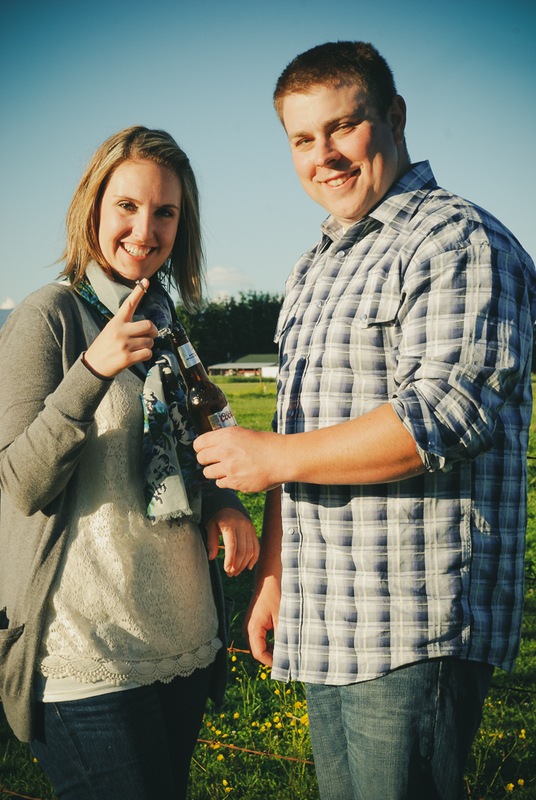 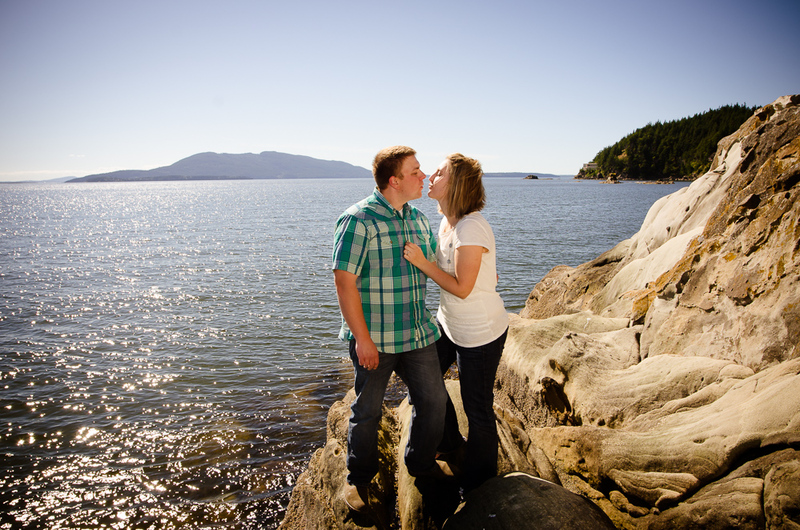 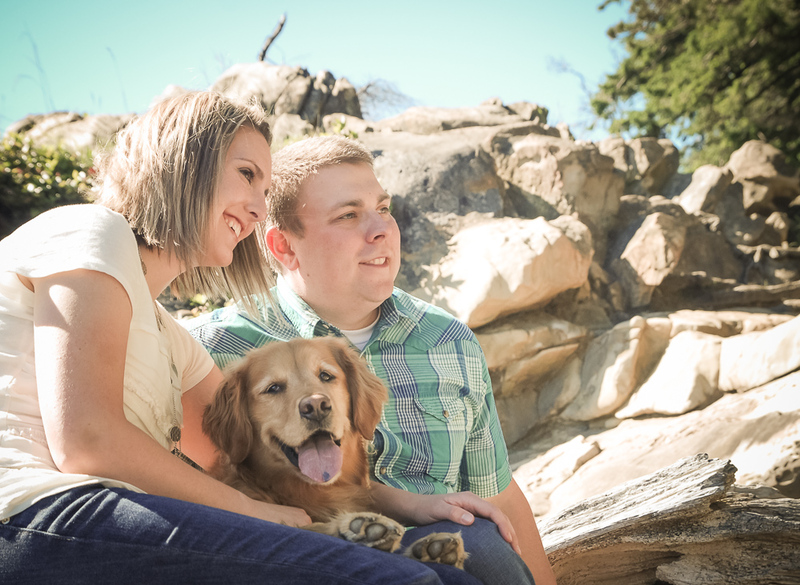 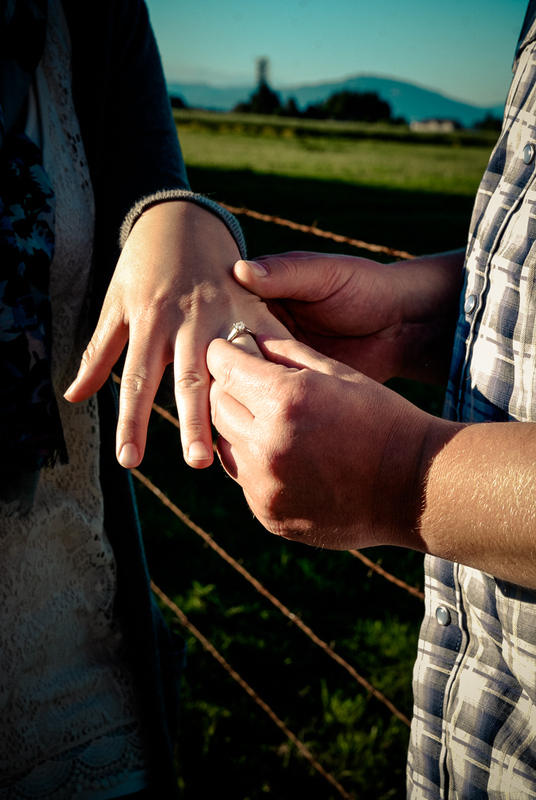 Michelle and Dan Engagement Photographs, shot on location at multiple sites: La Conner, WA, Larrabee State Park – Belligham, WA and Farm, Mount Vernon, WA. 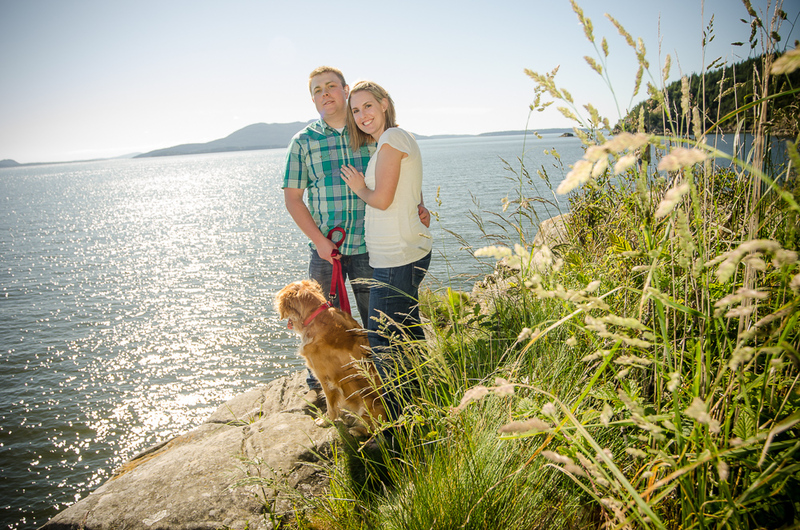 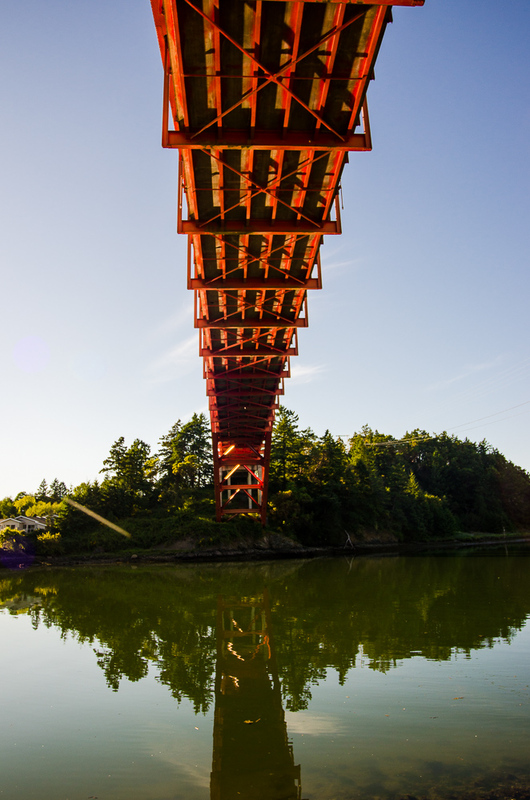 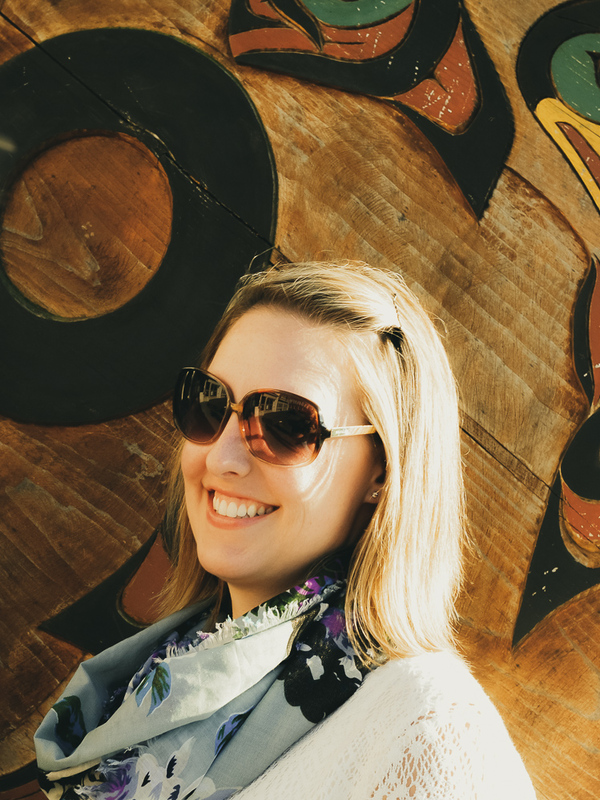 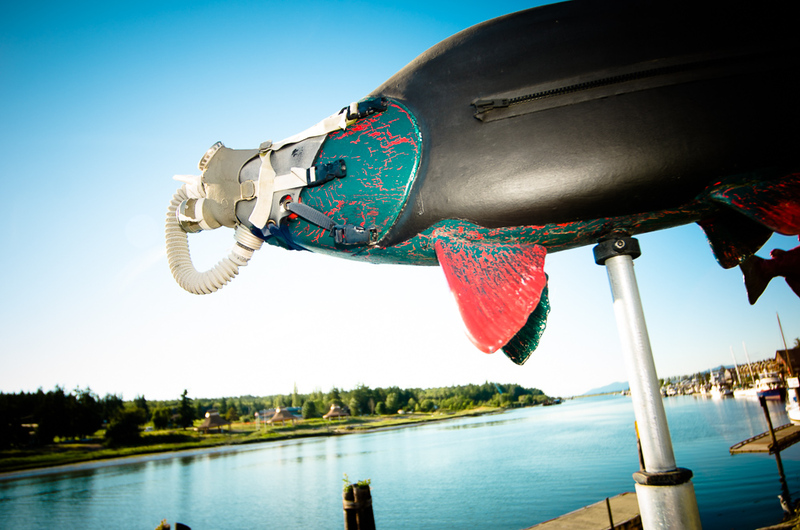 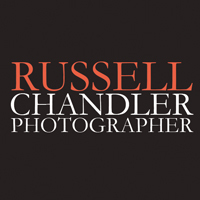 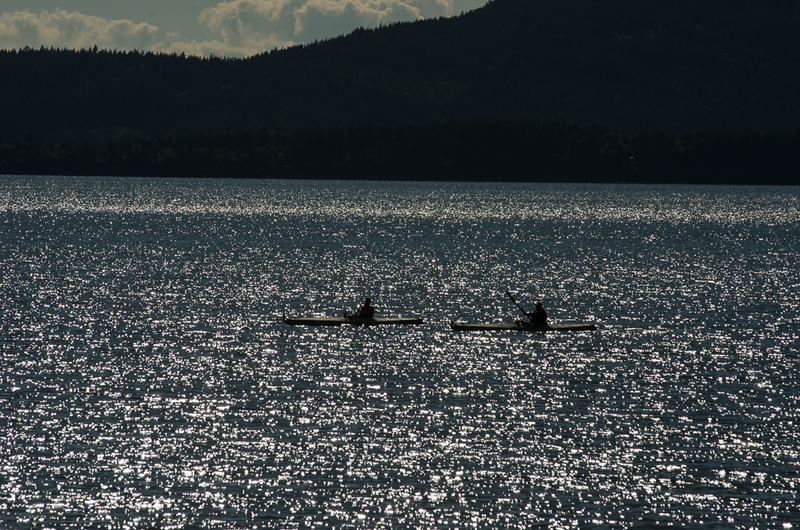 This was a full afternoon shoot and we took advantage of great Summer weather by hitting some highlights of the North Puget Sound area. 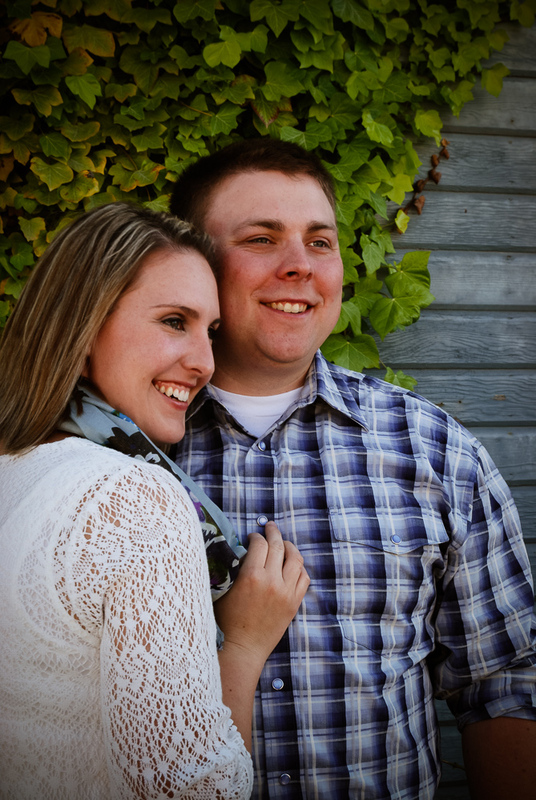 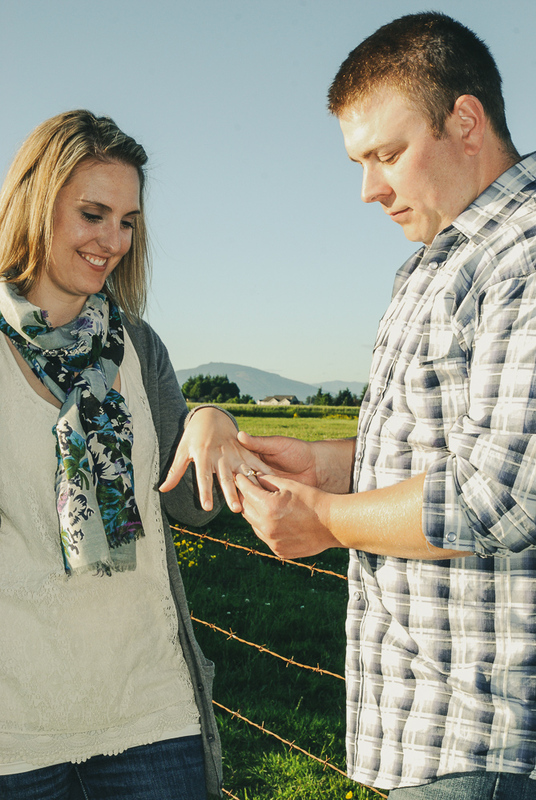 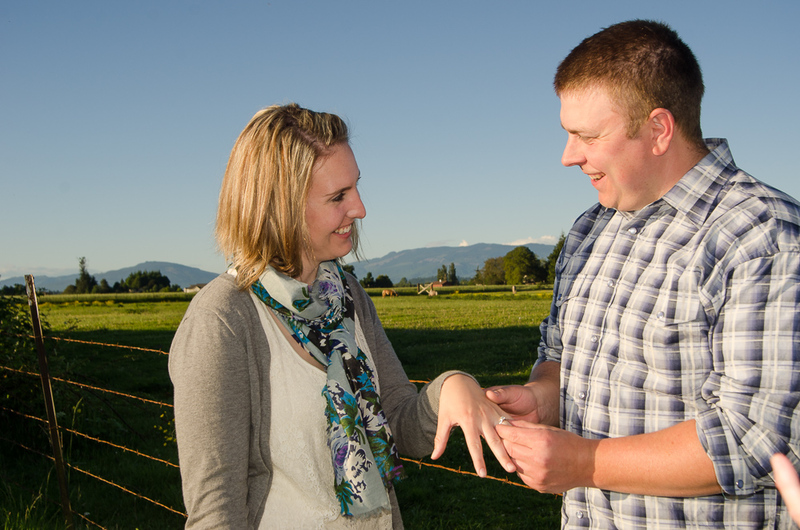 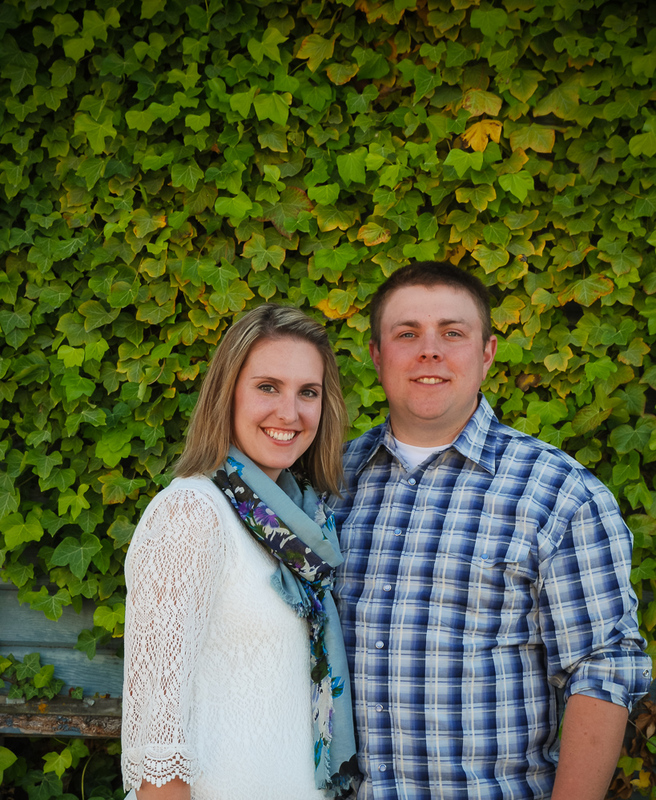 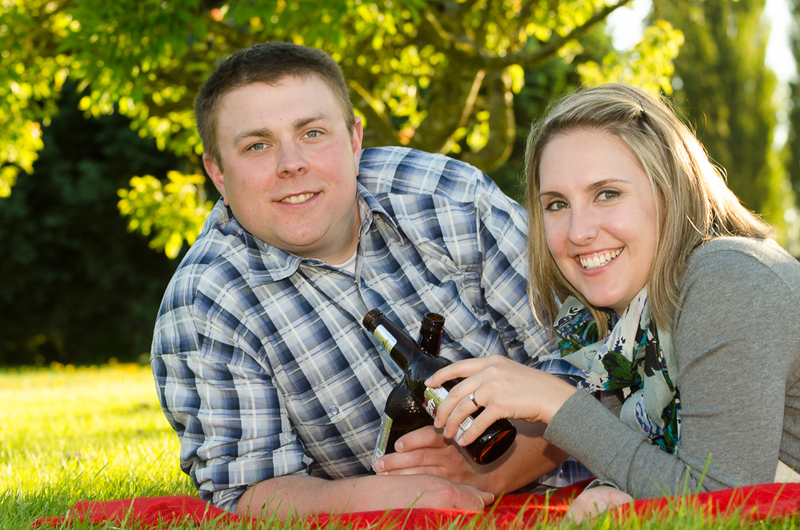 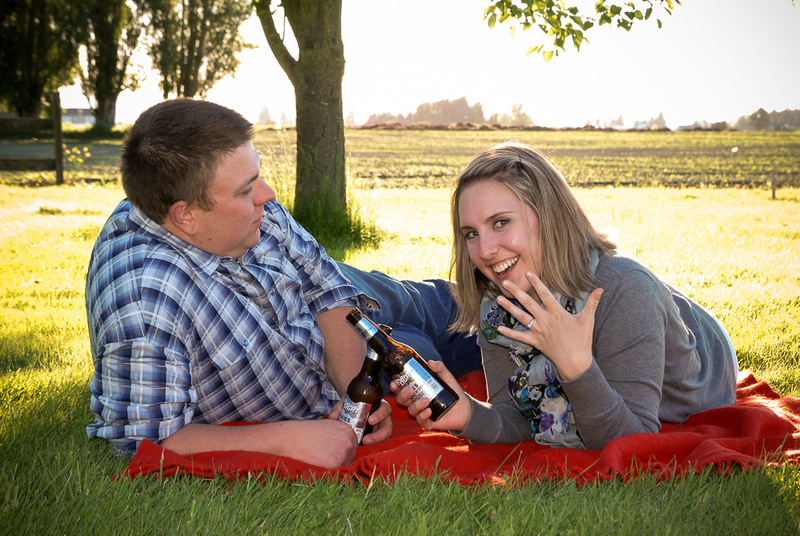 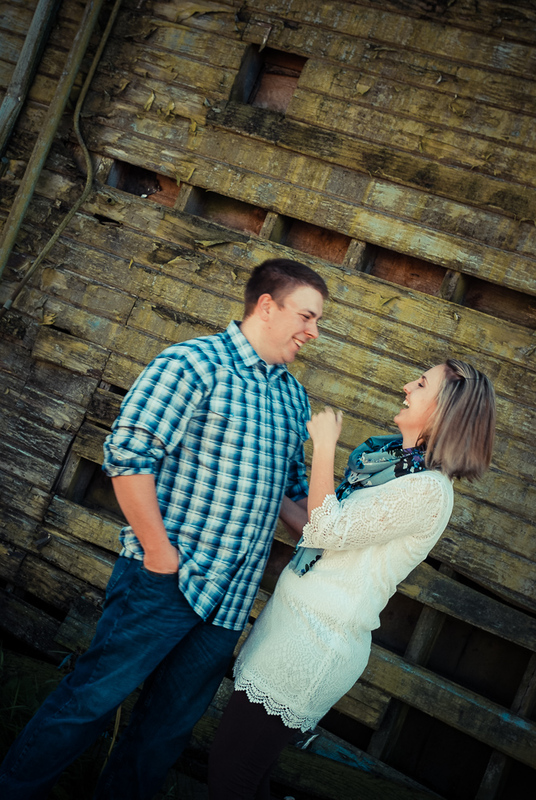 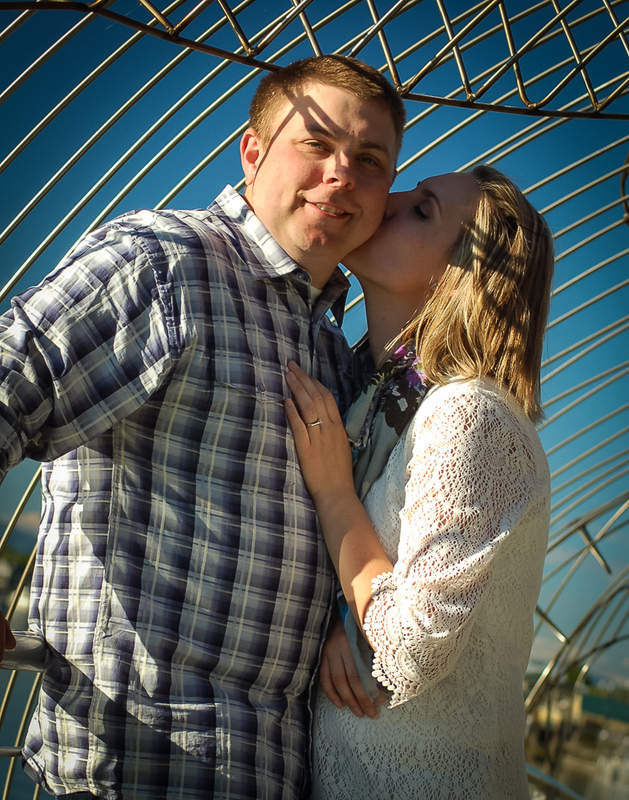 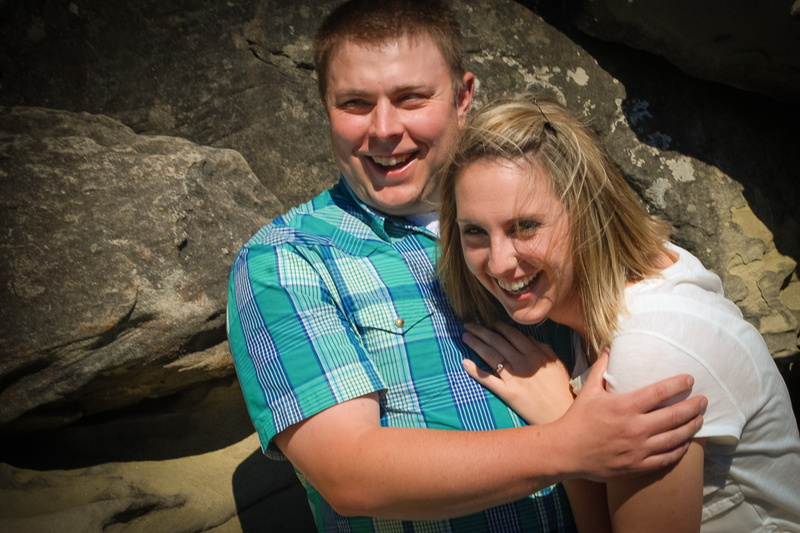 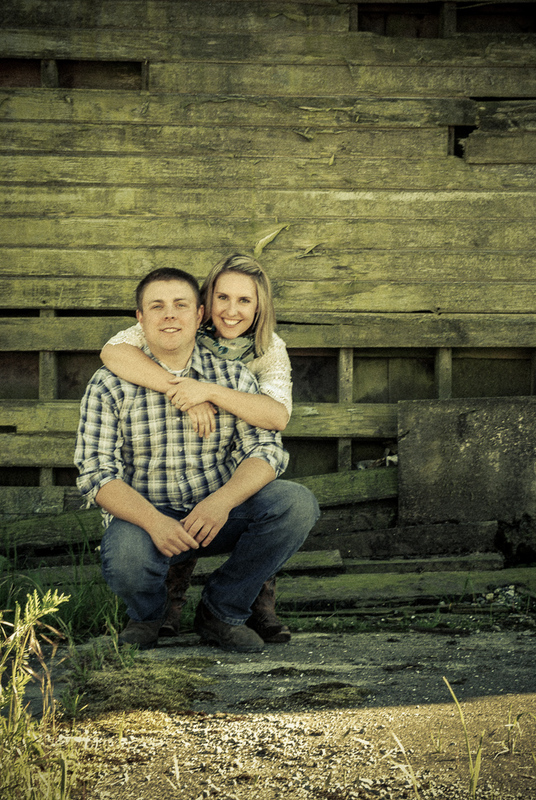 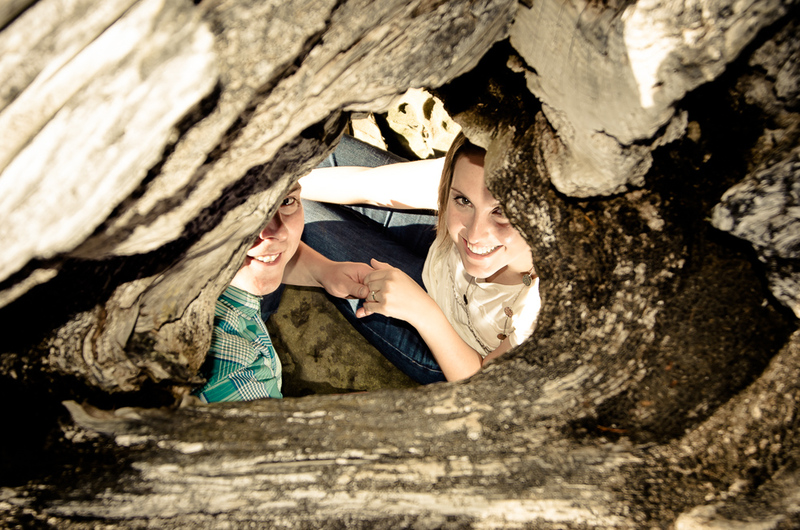 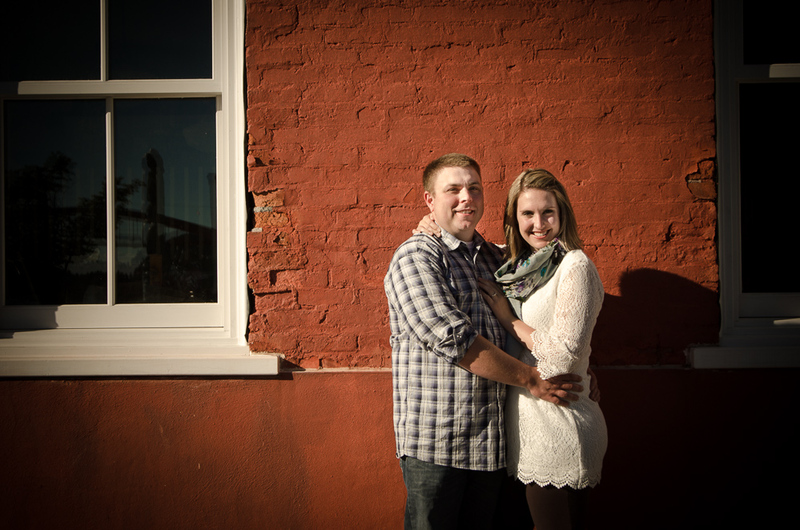 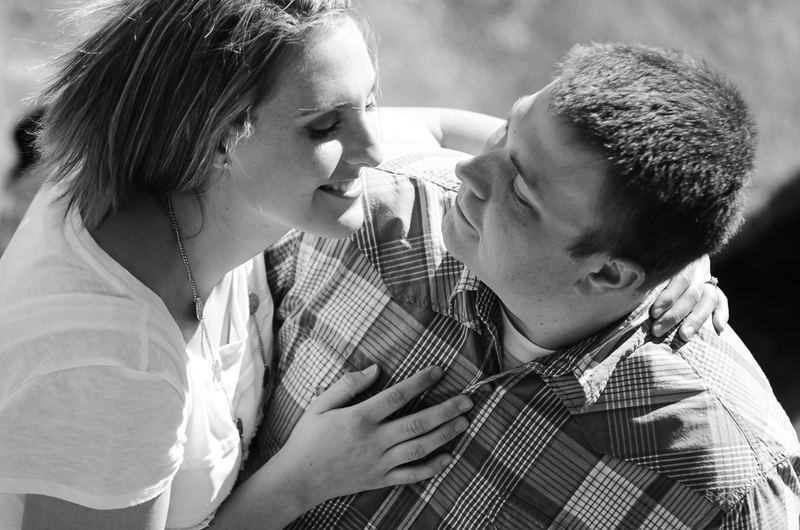 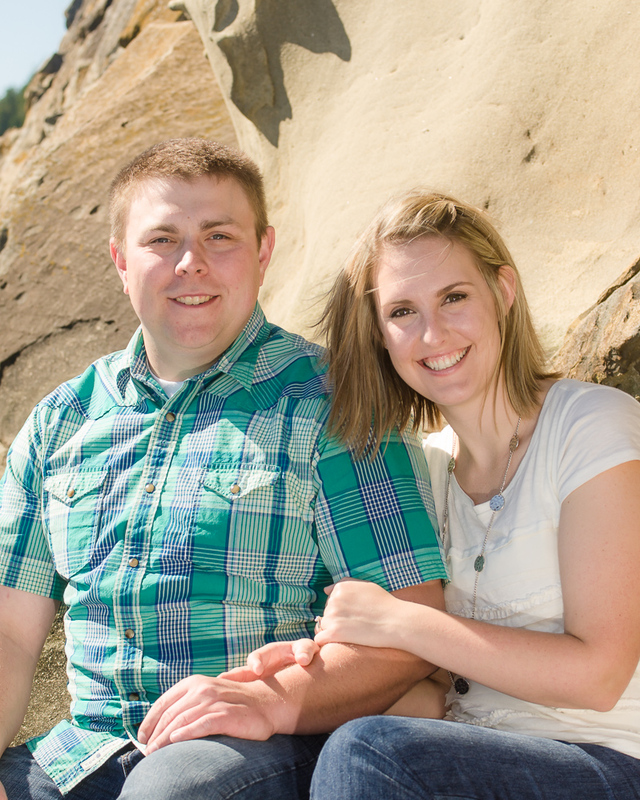 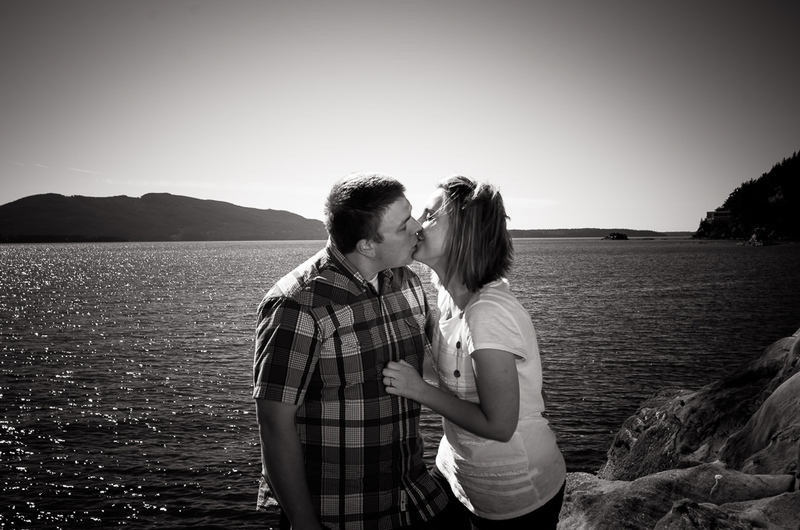 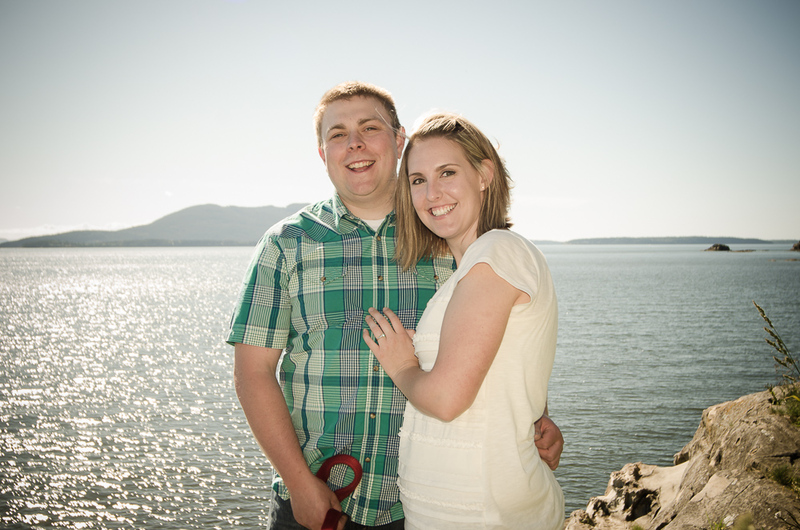 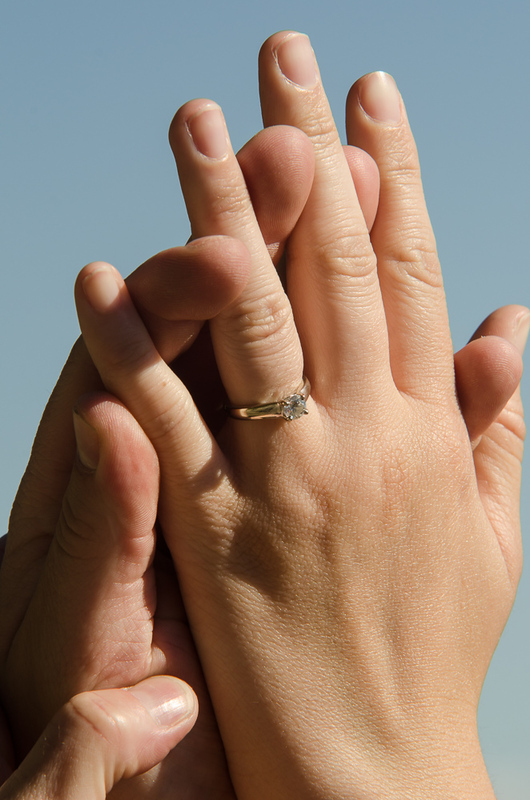 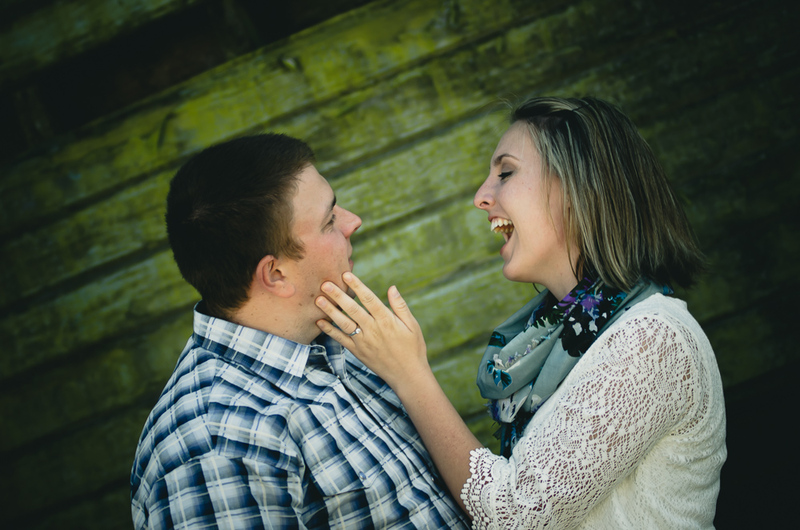 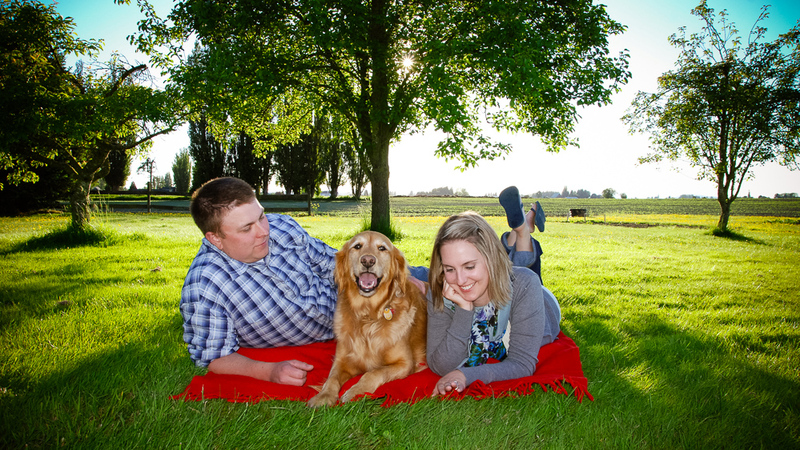 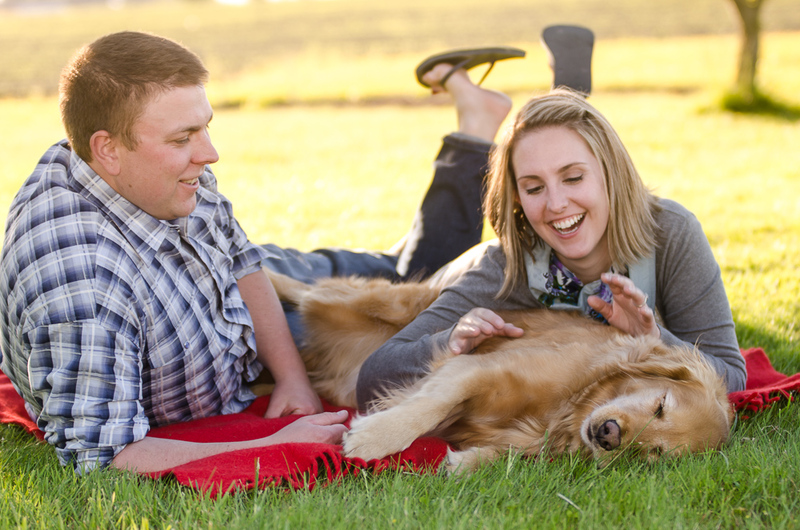 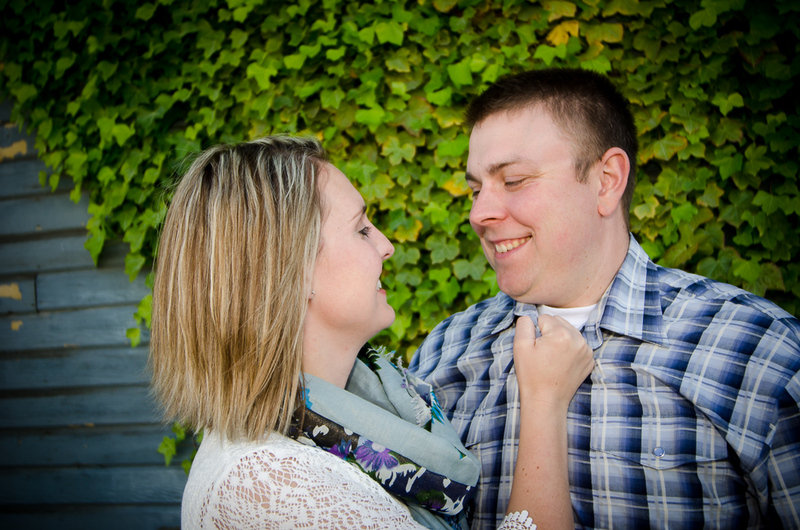 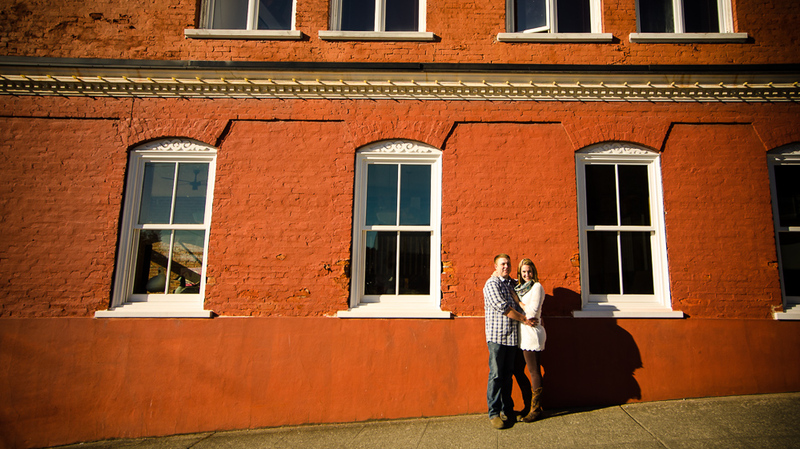 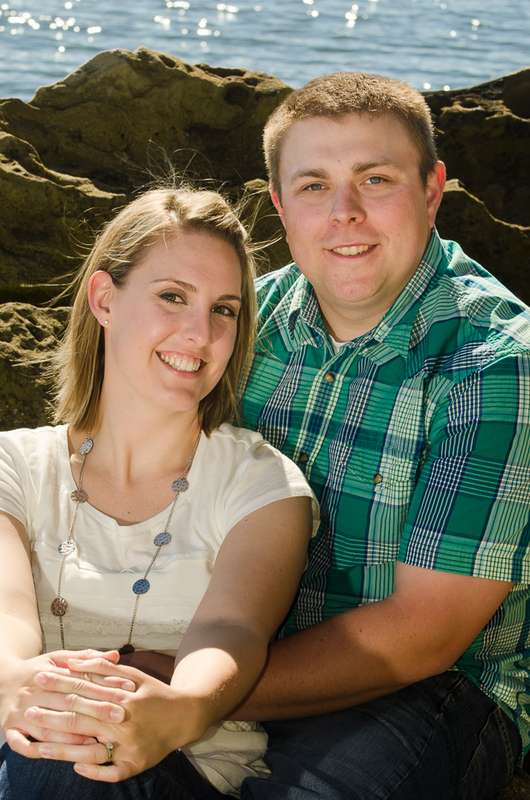 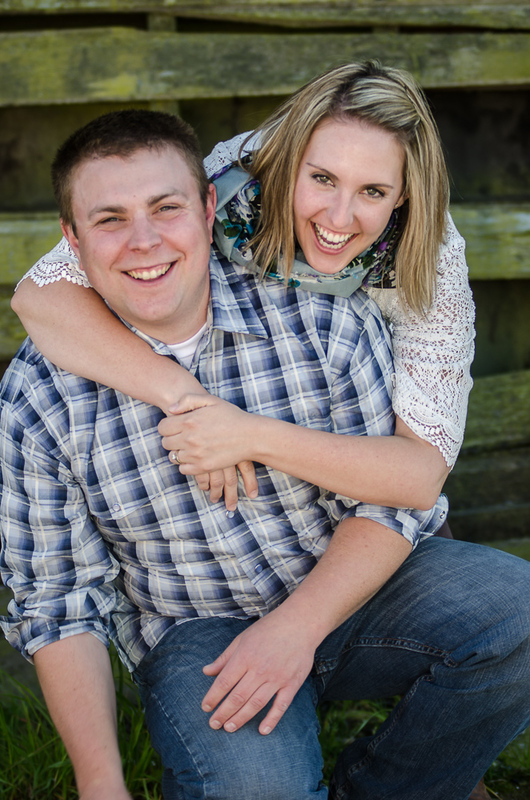 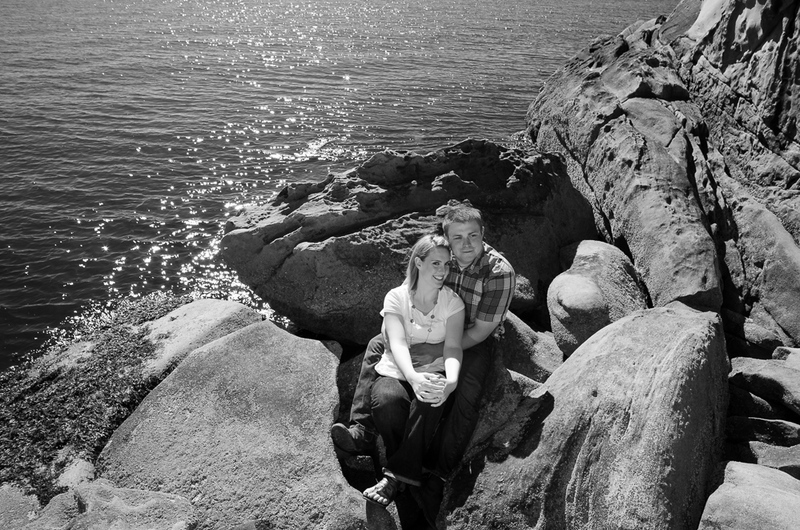 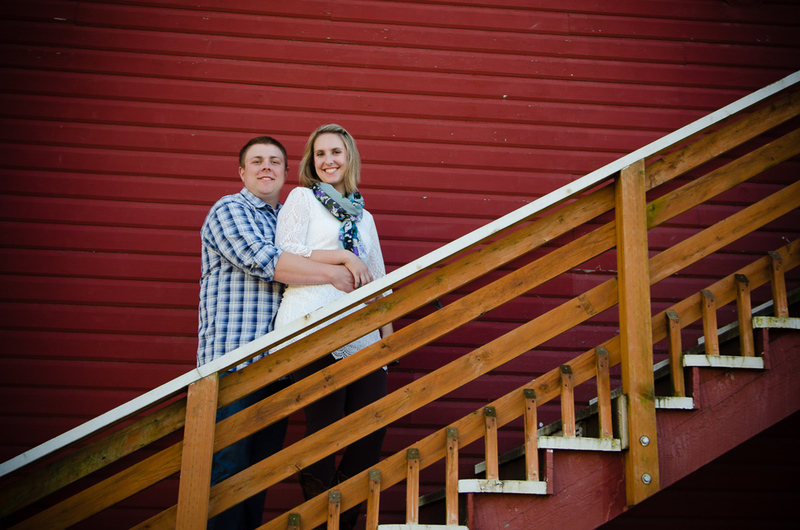 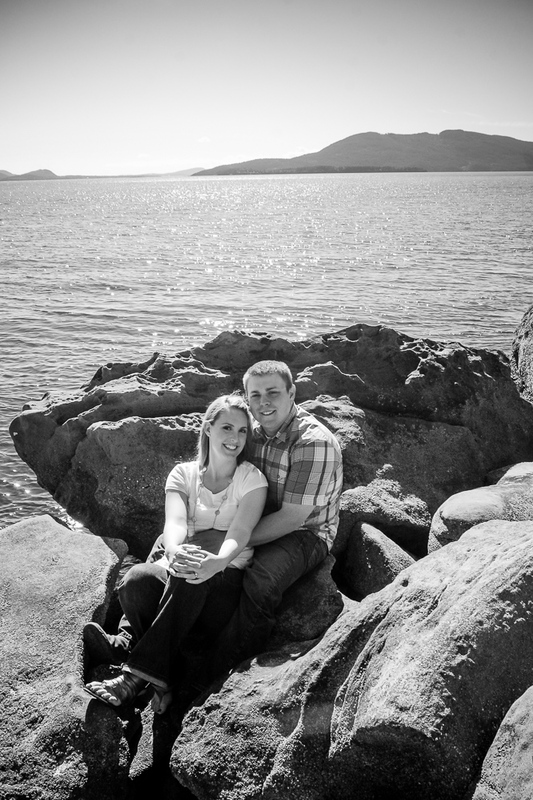 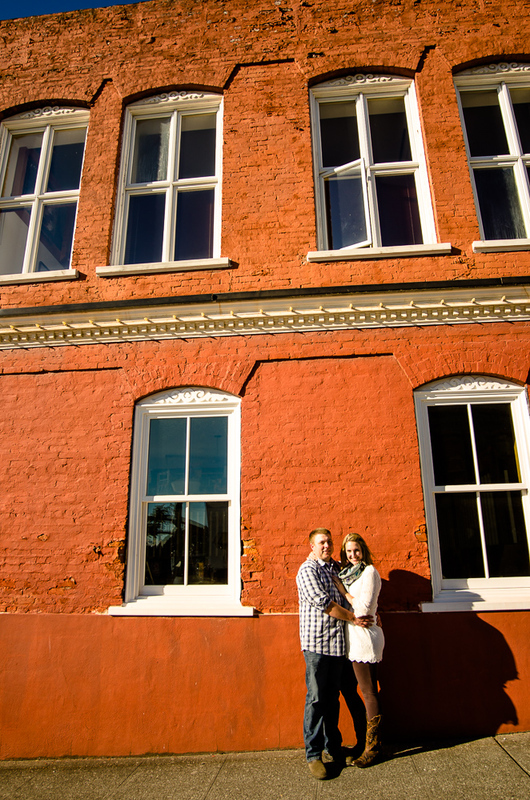 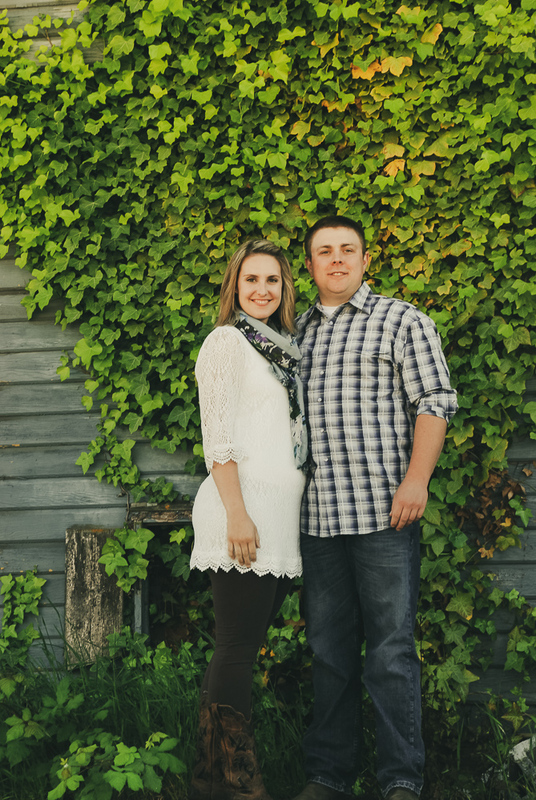 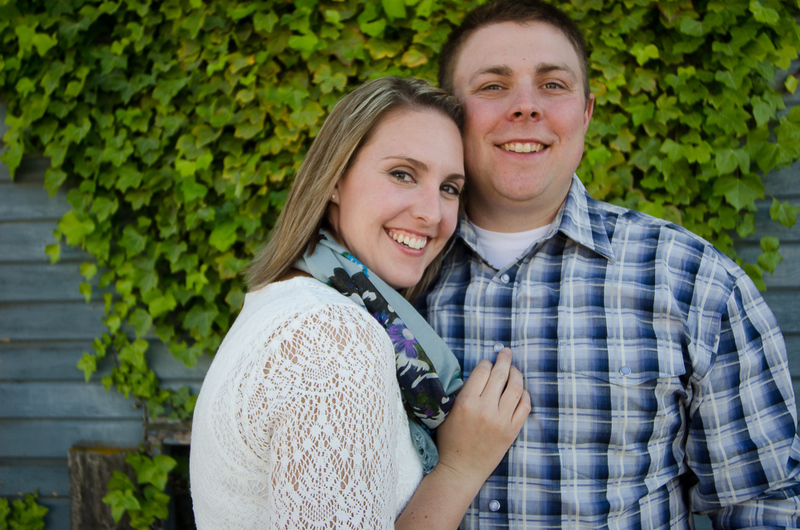 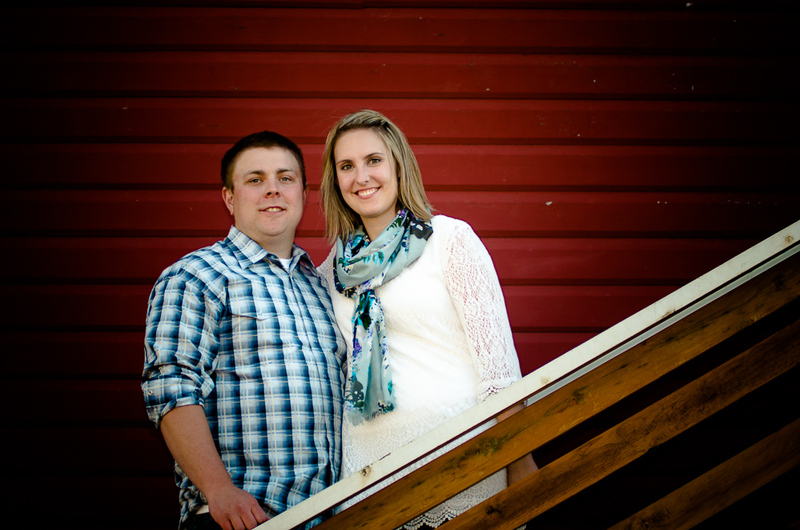 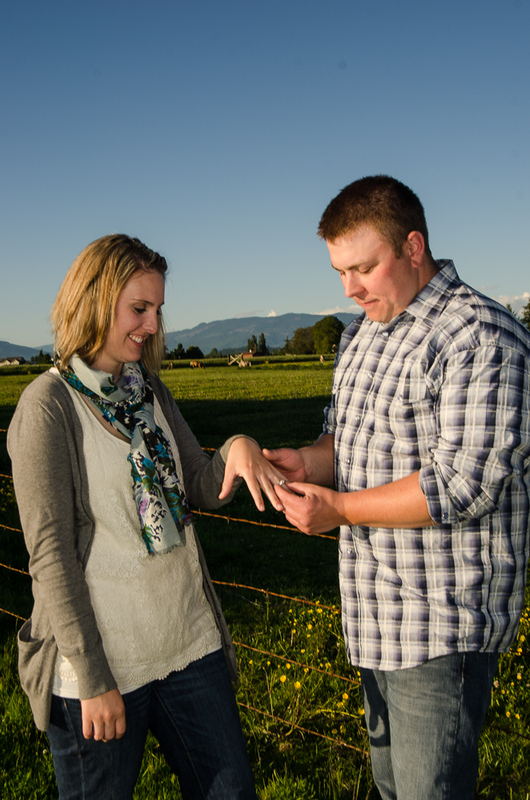 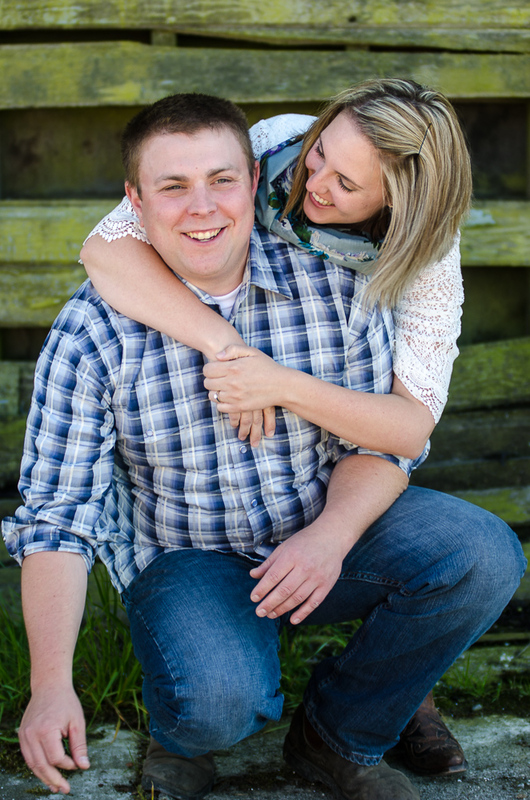 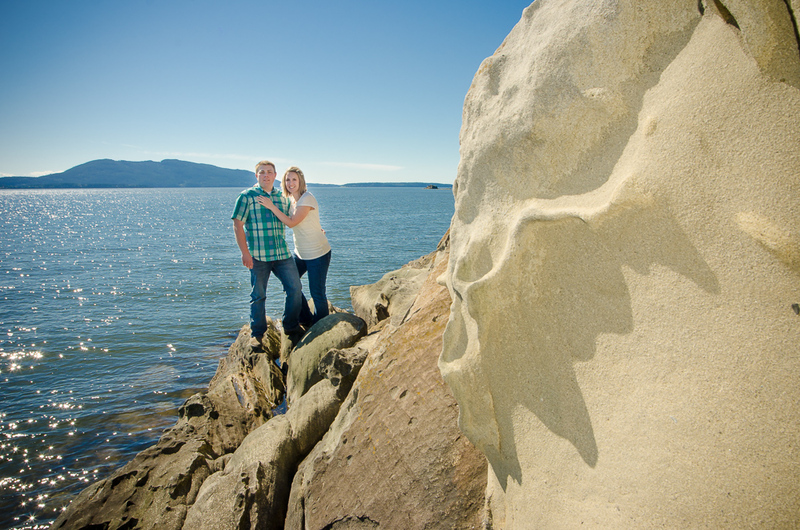 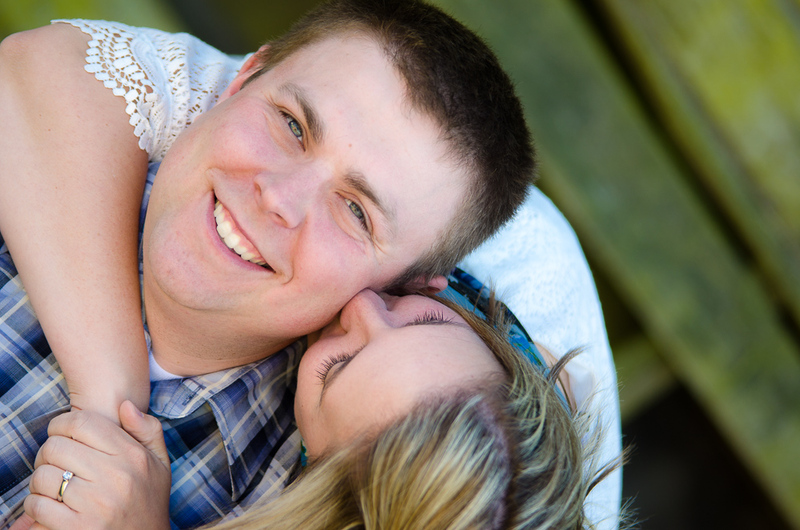 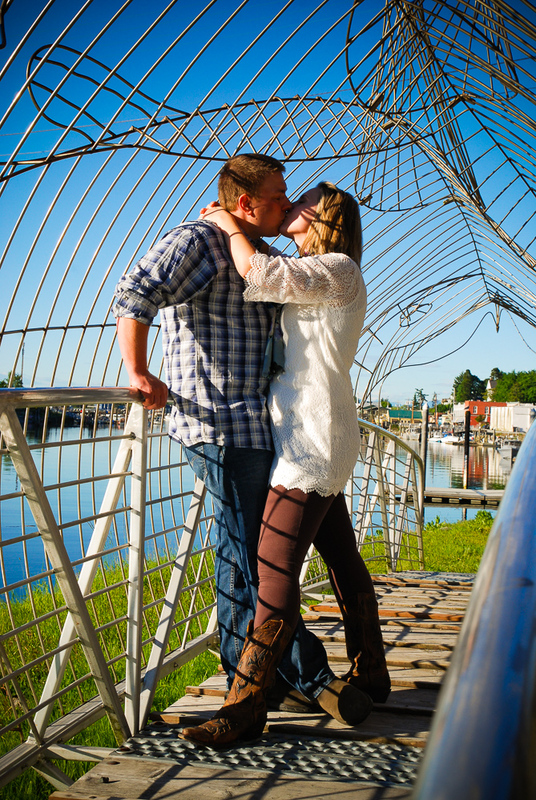 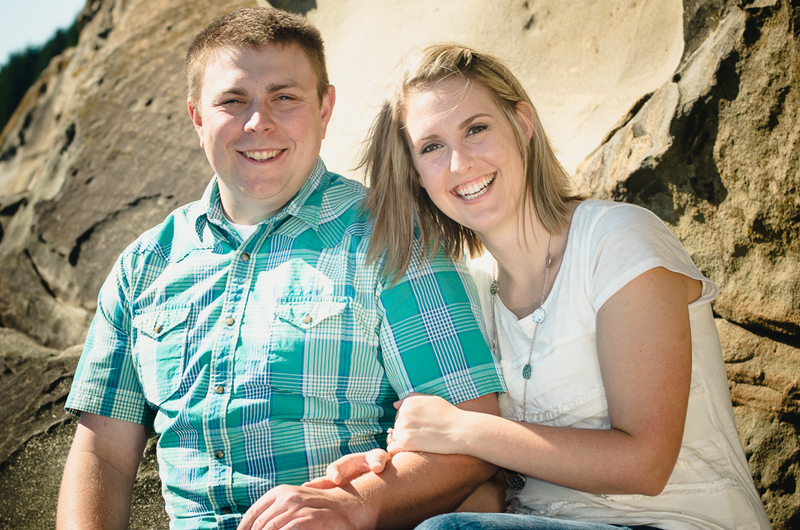 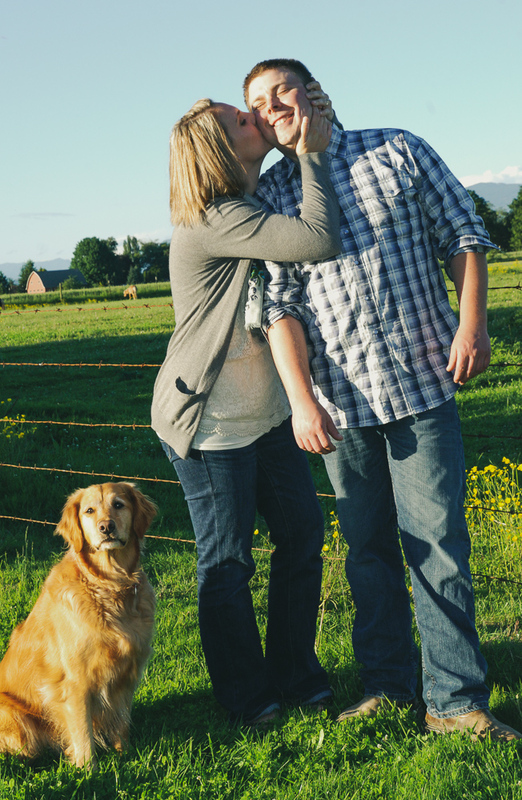 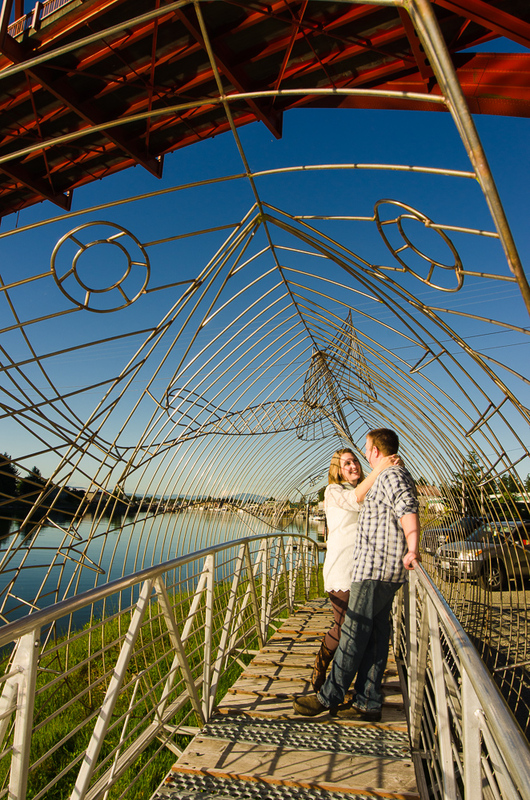 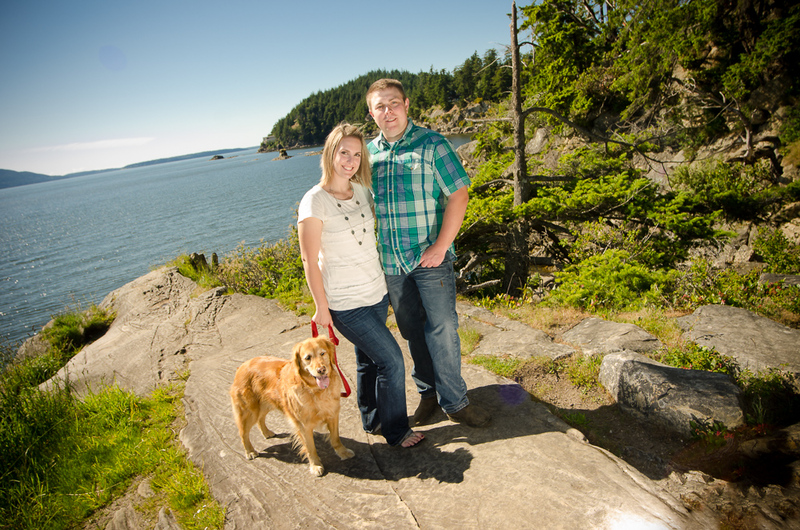 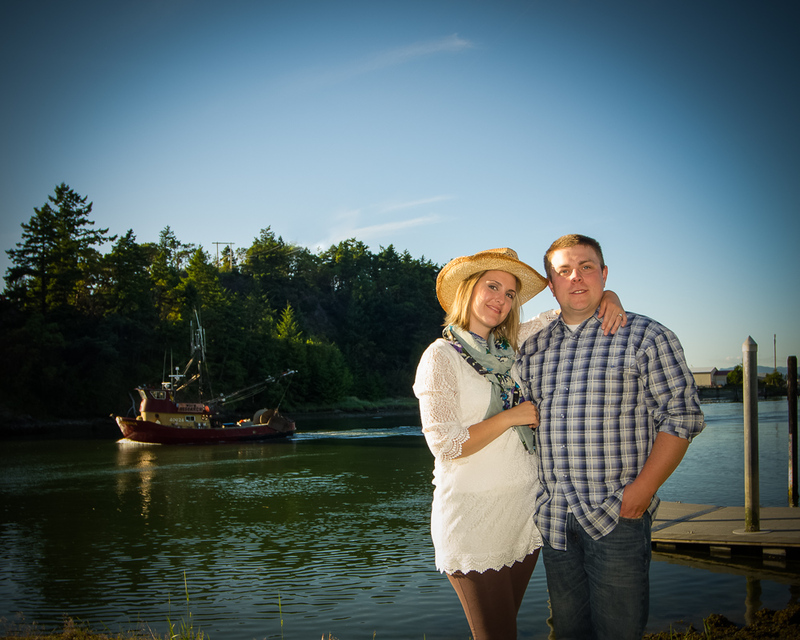 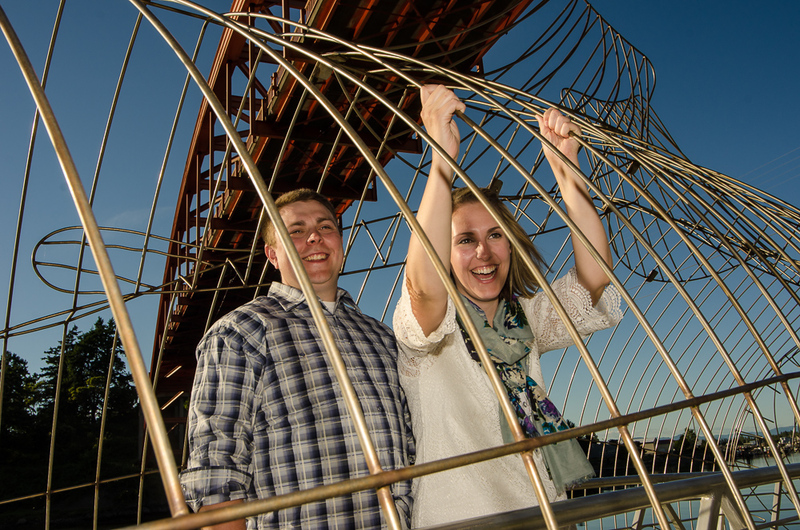 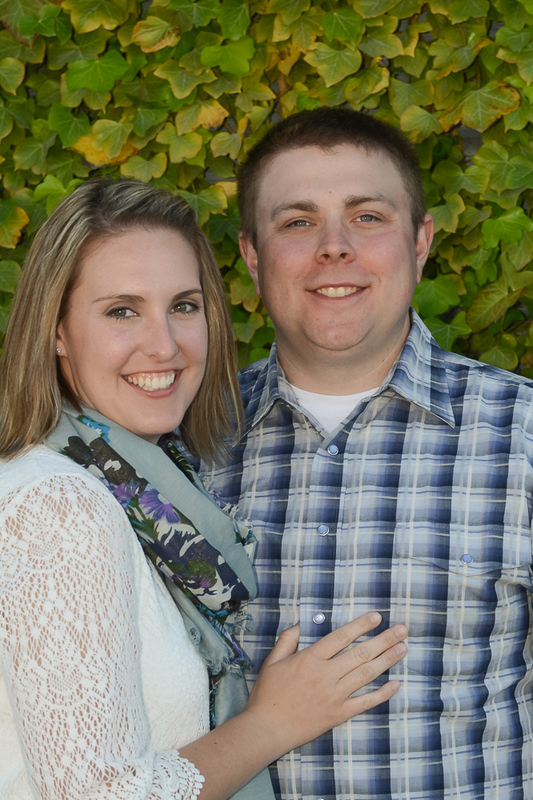 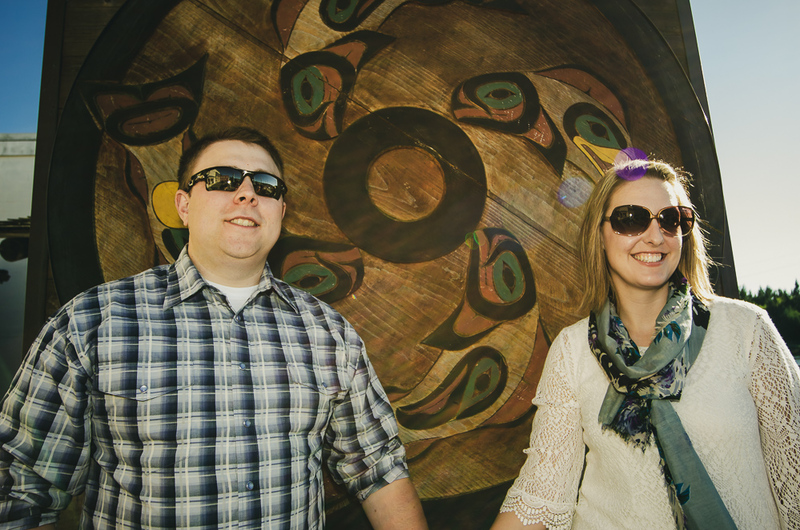 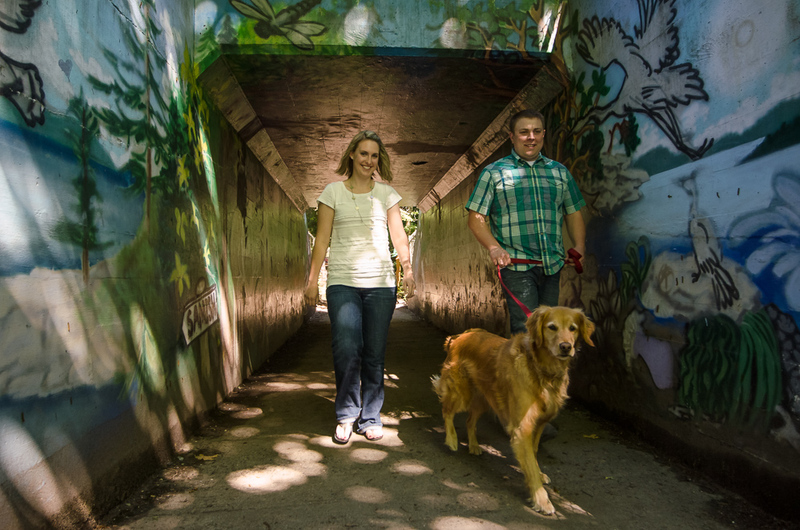 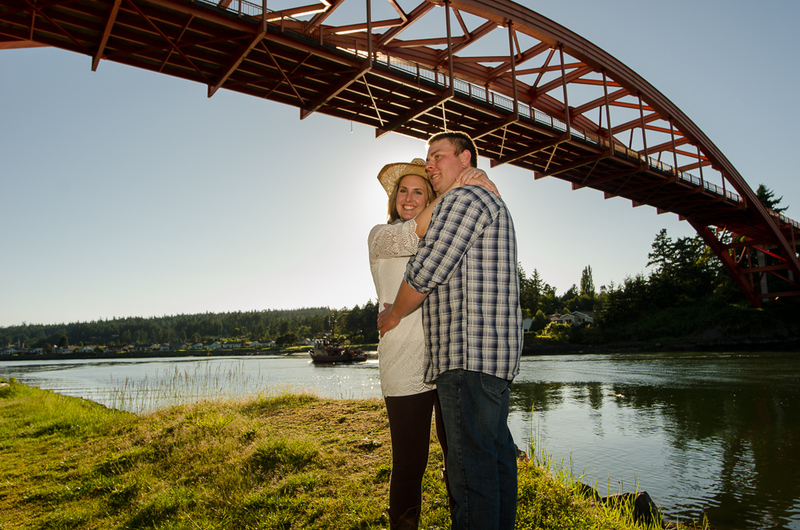 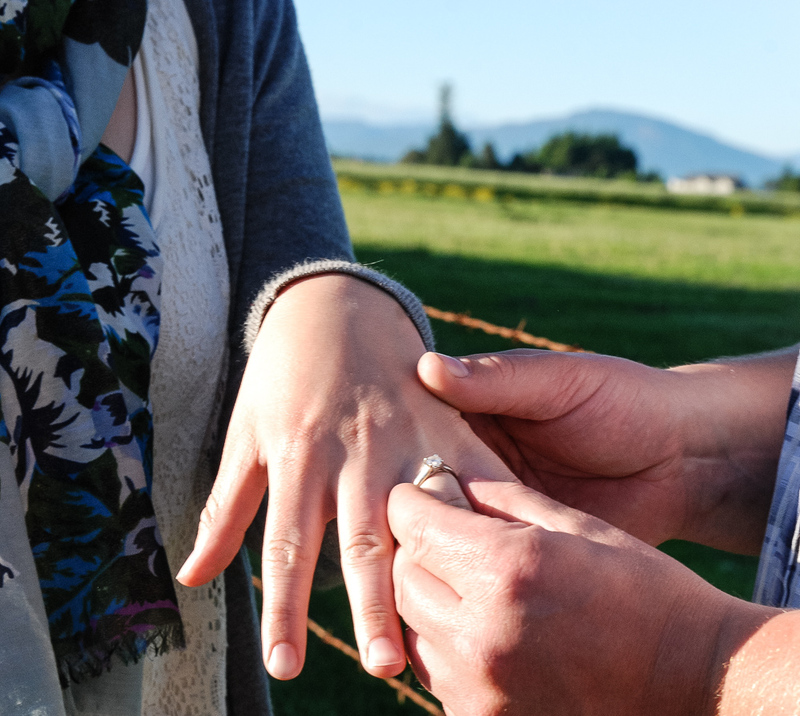 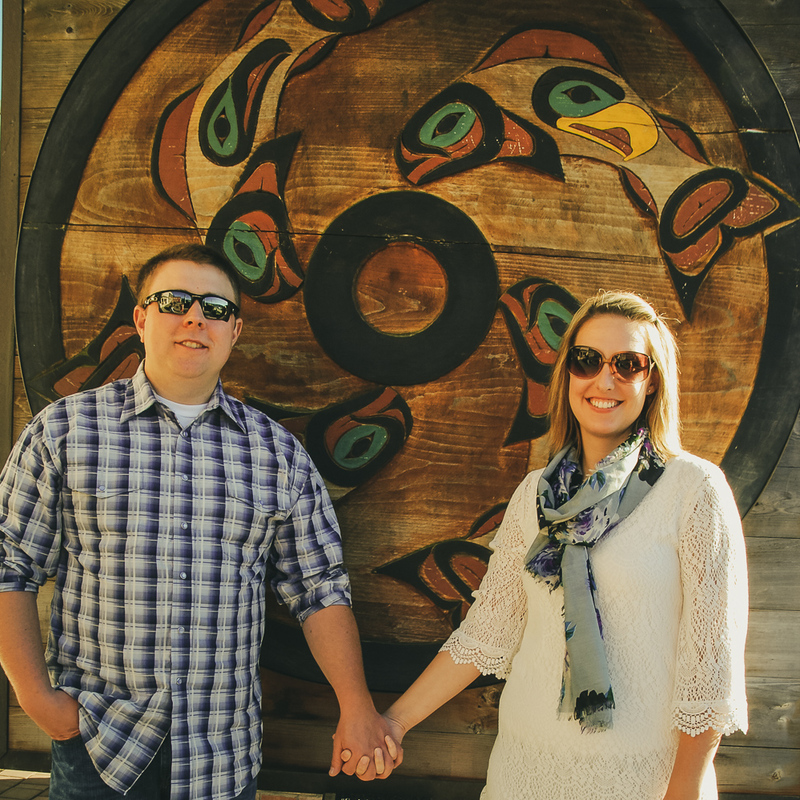 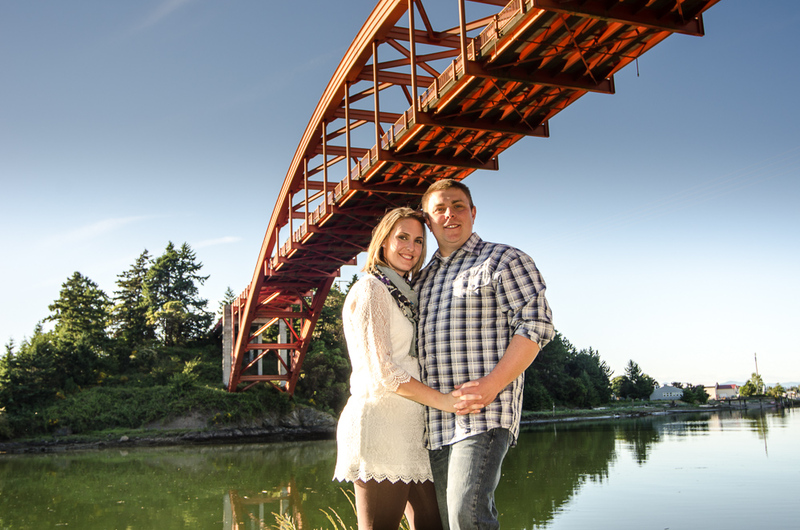 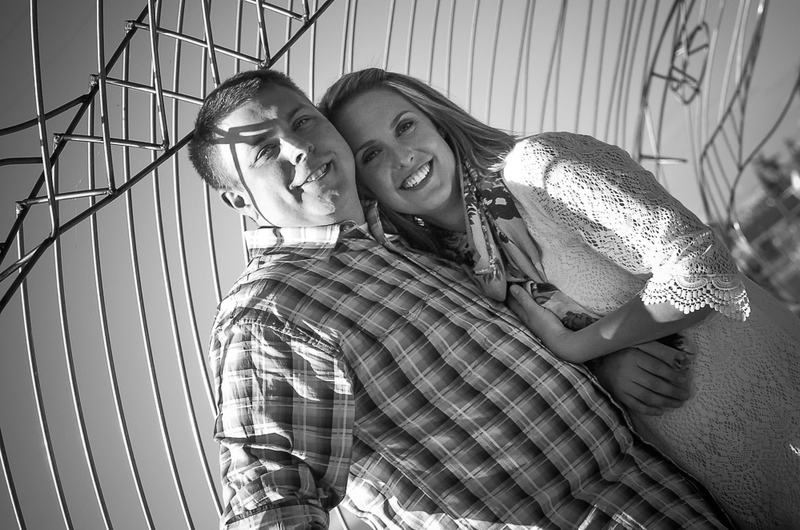 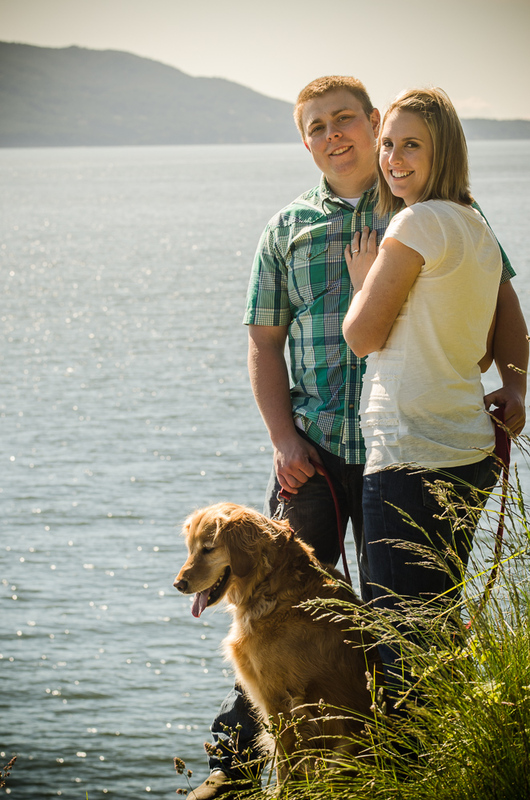 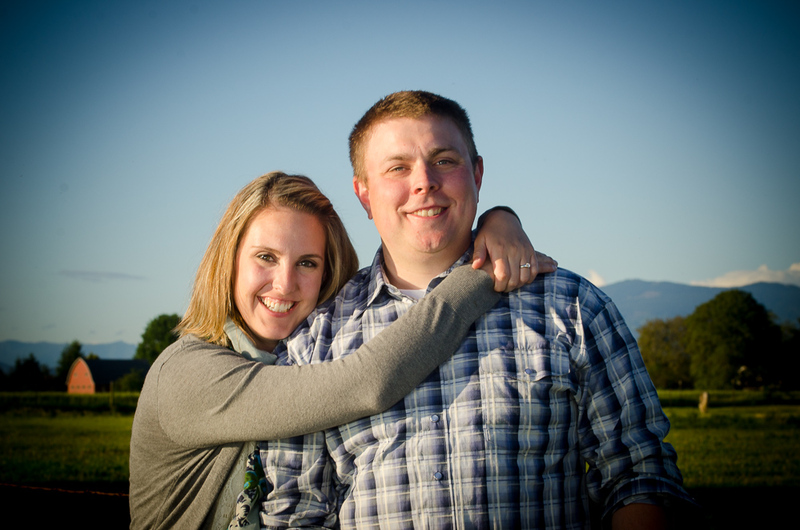 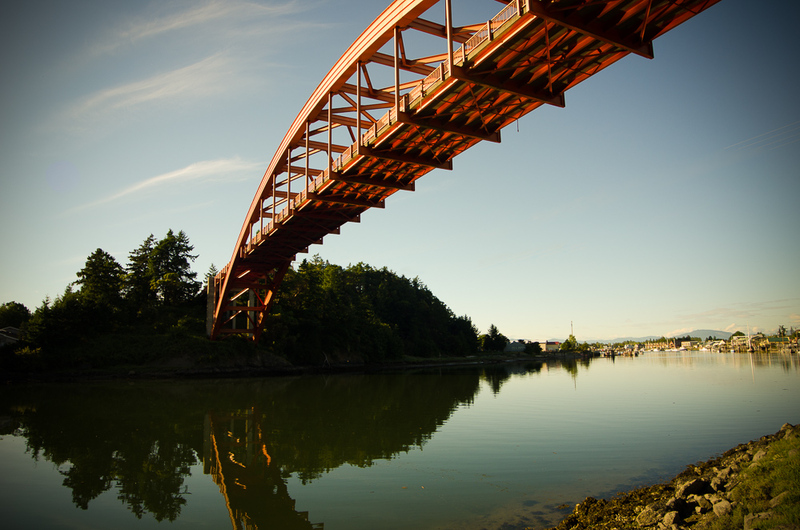 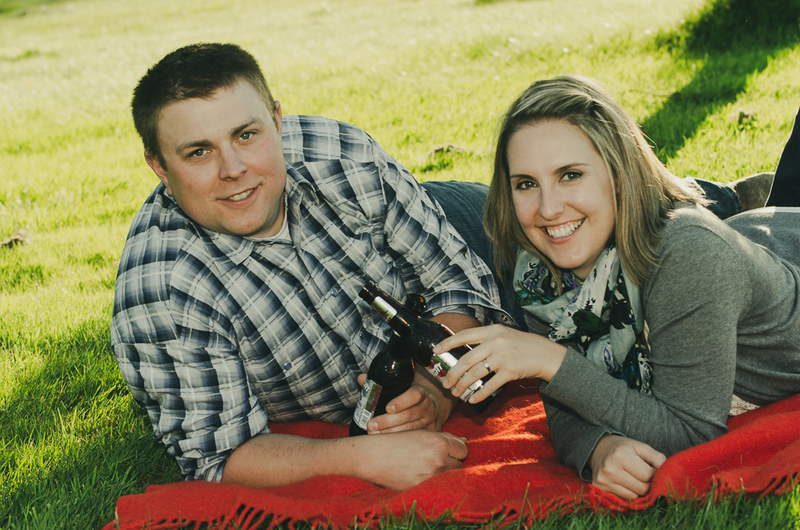 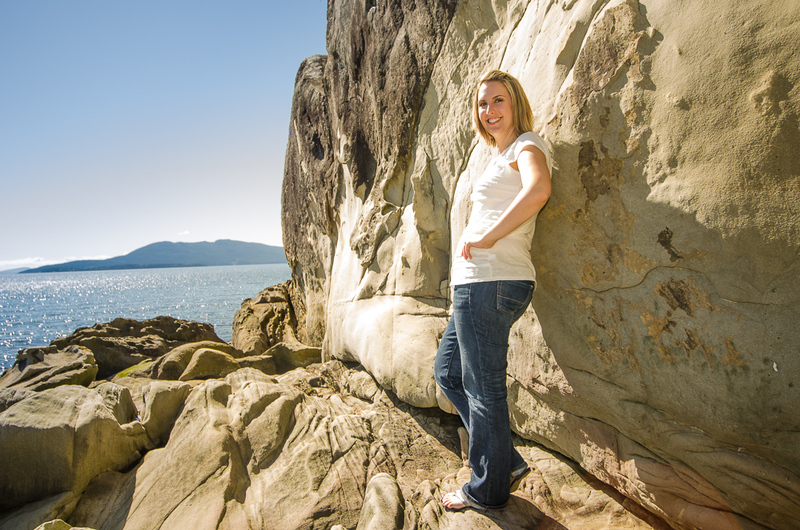 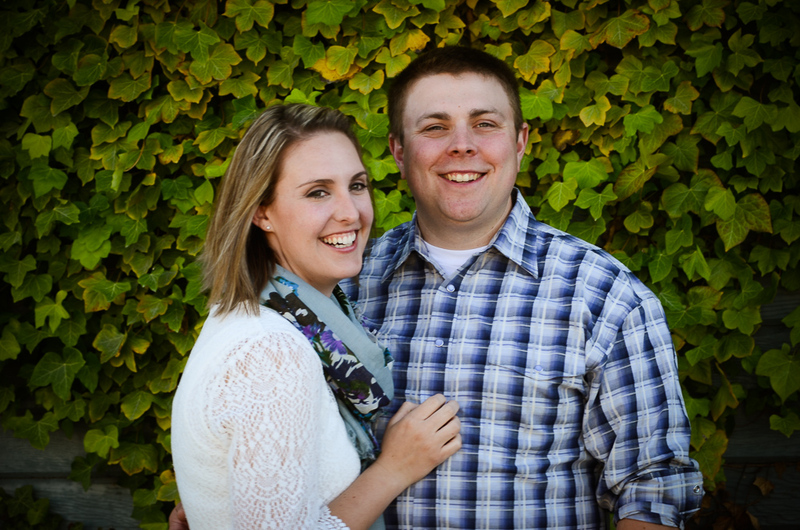 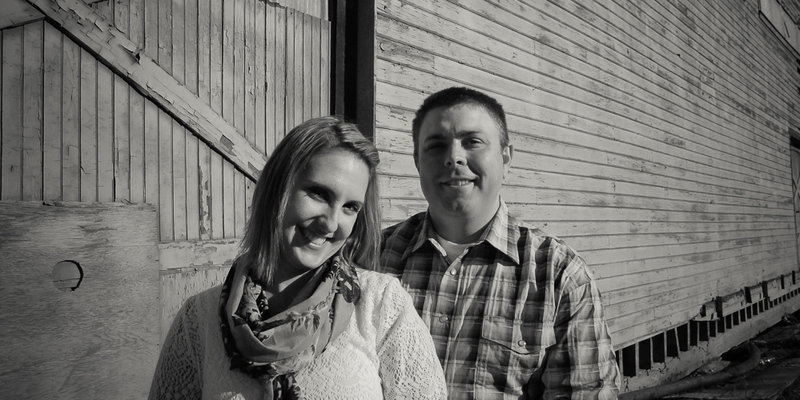 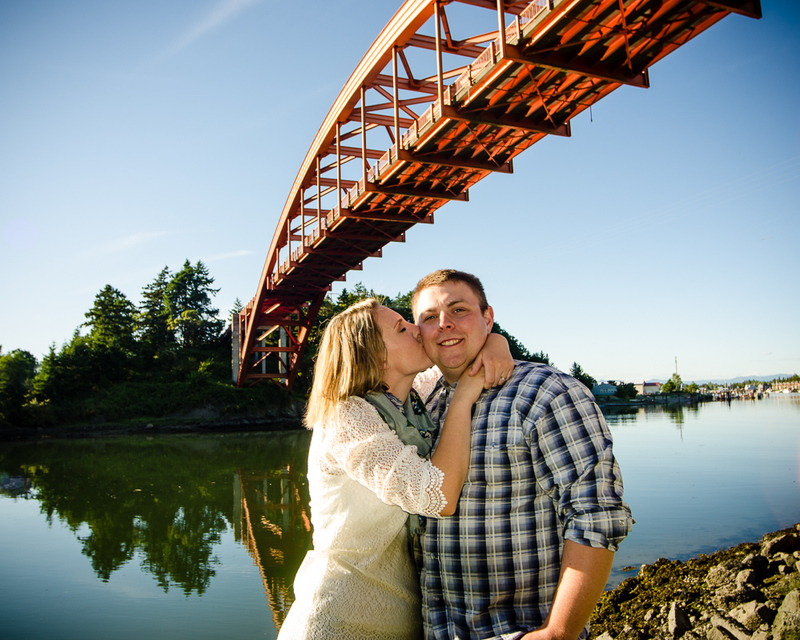 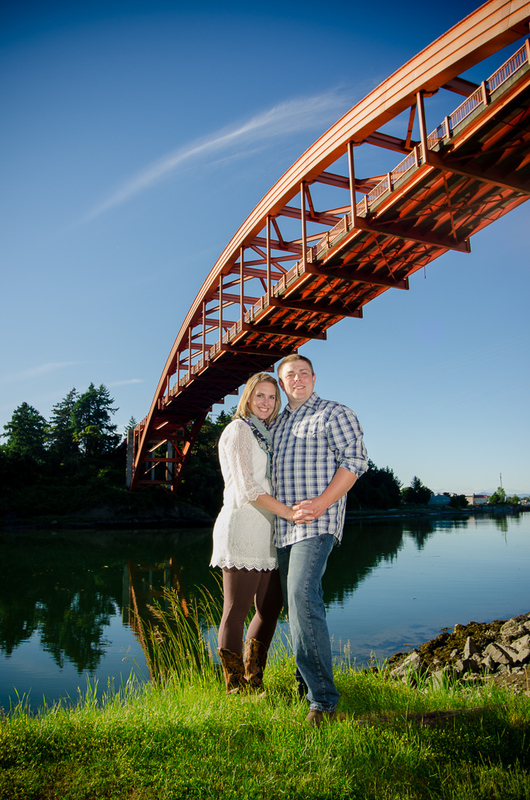 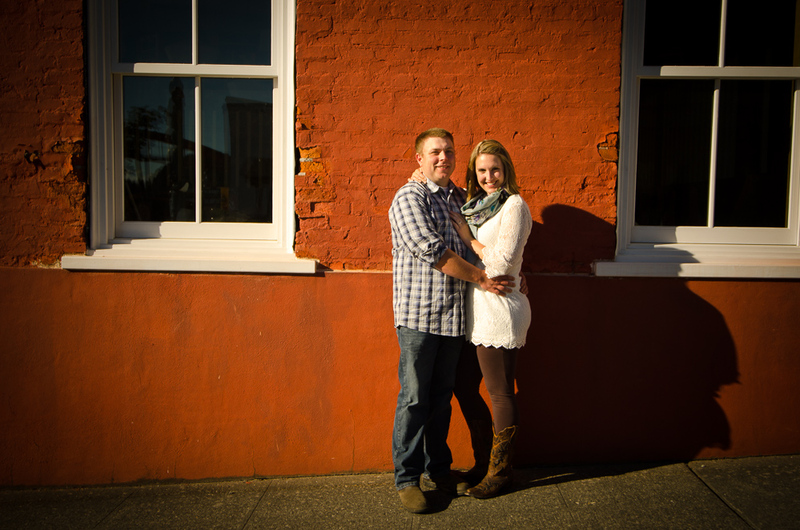 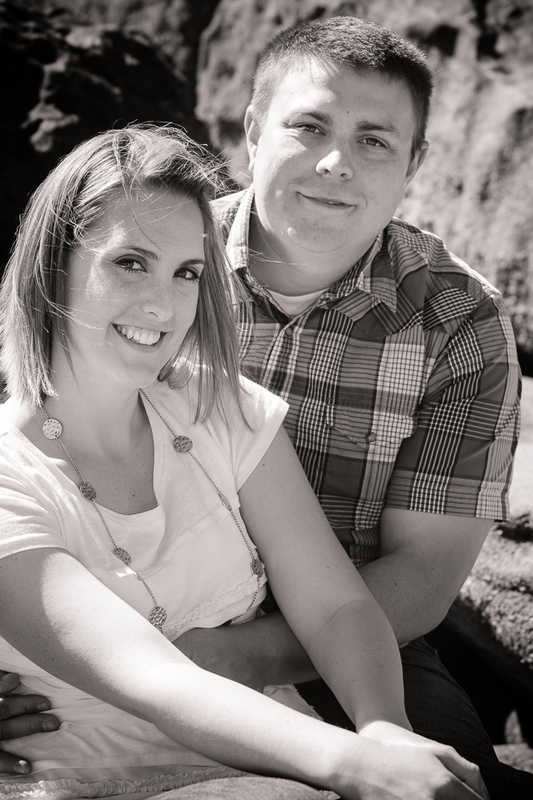 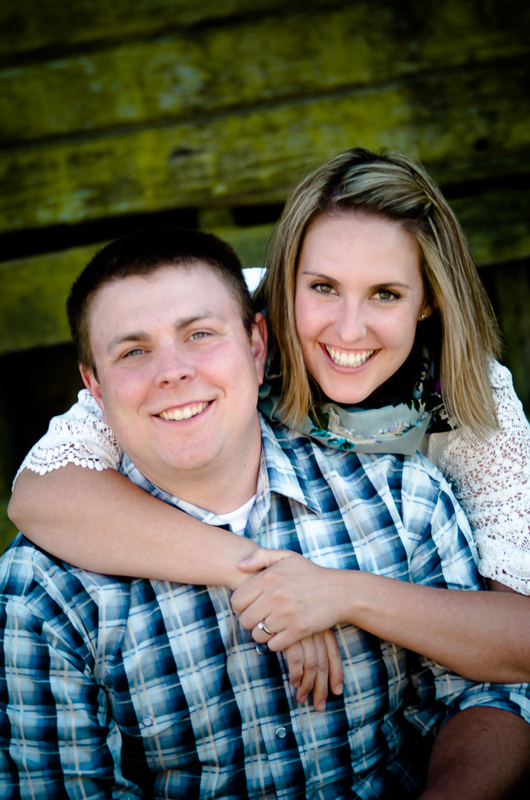 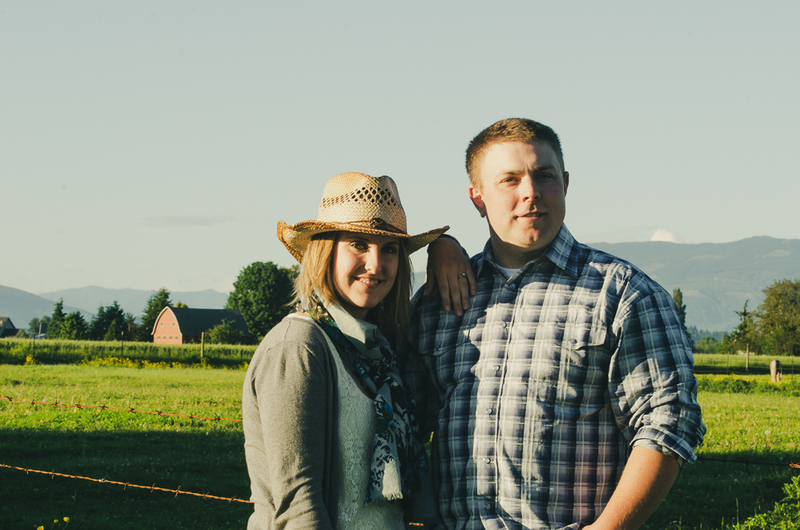 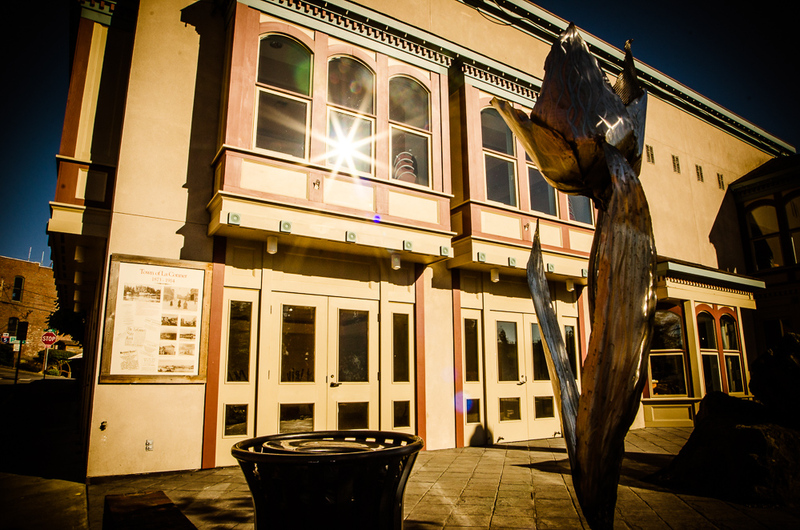 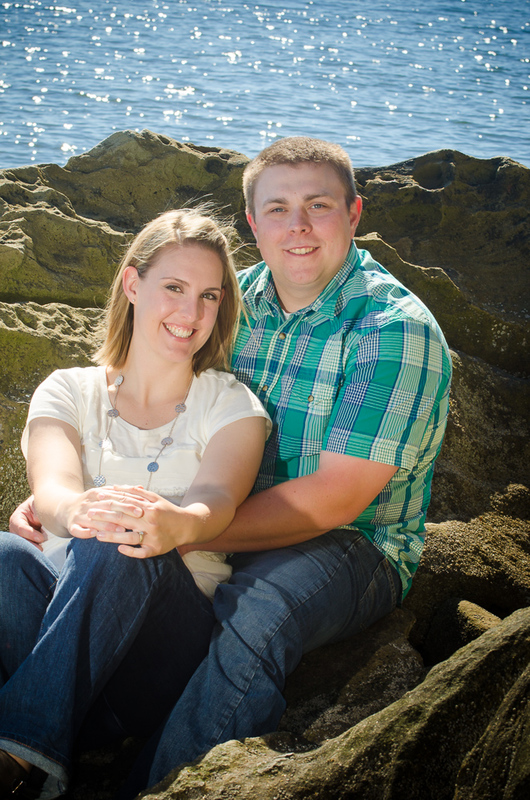 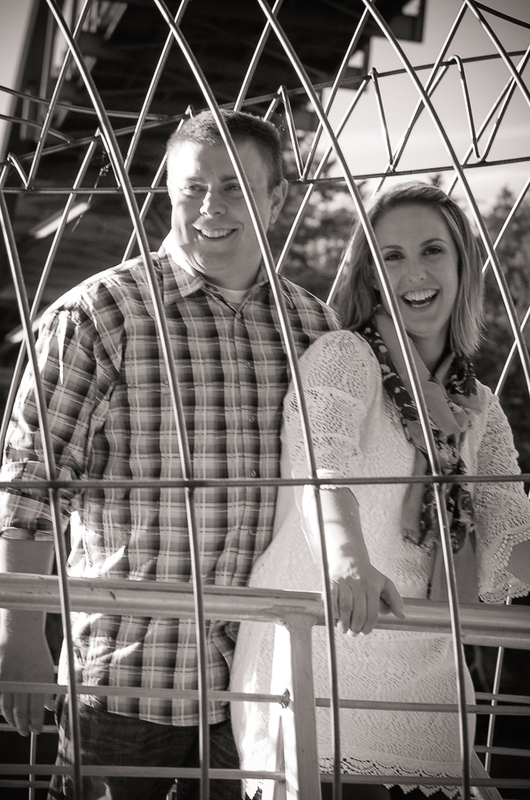 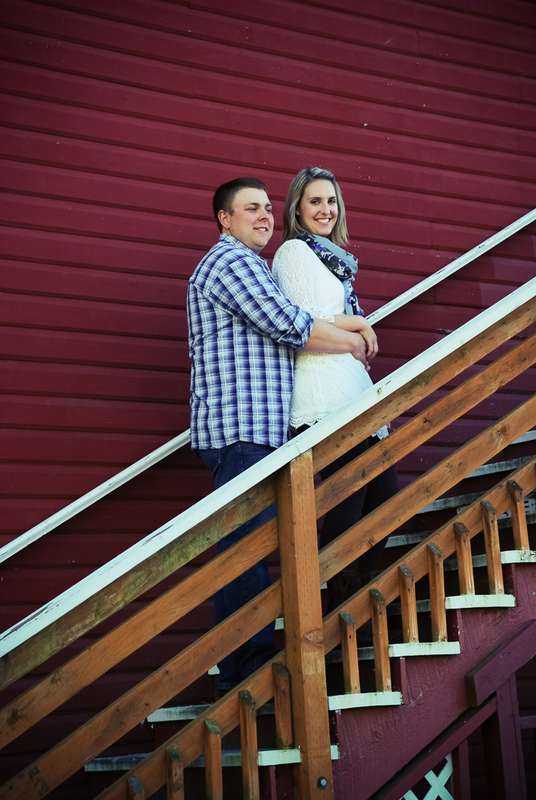 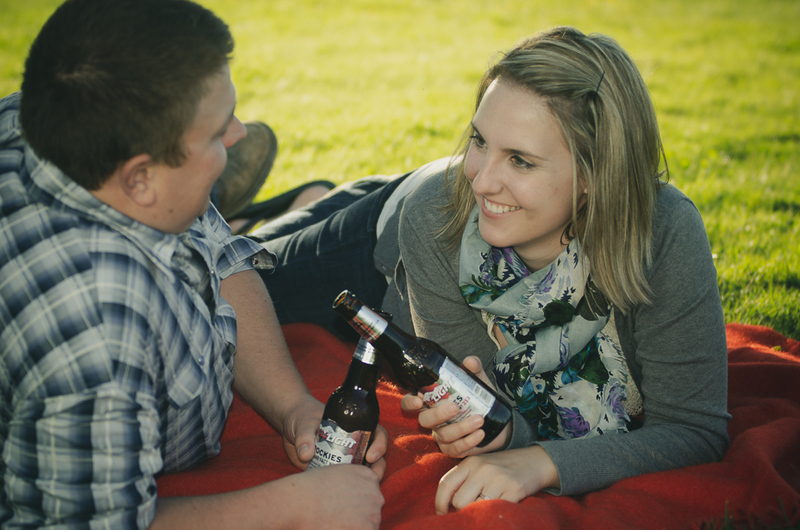 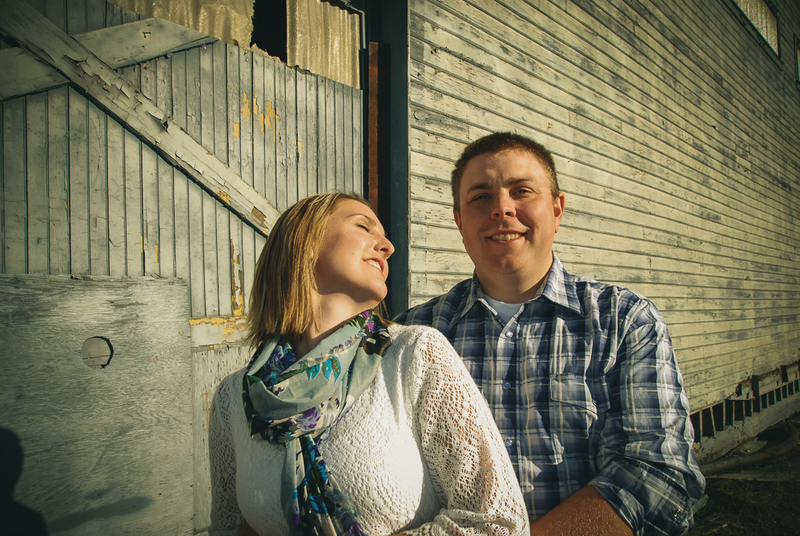 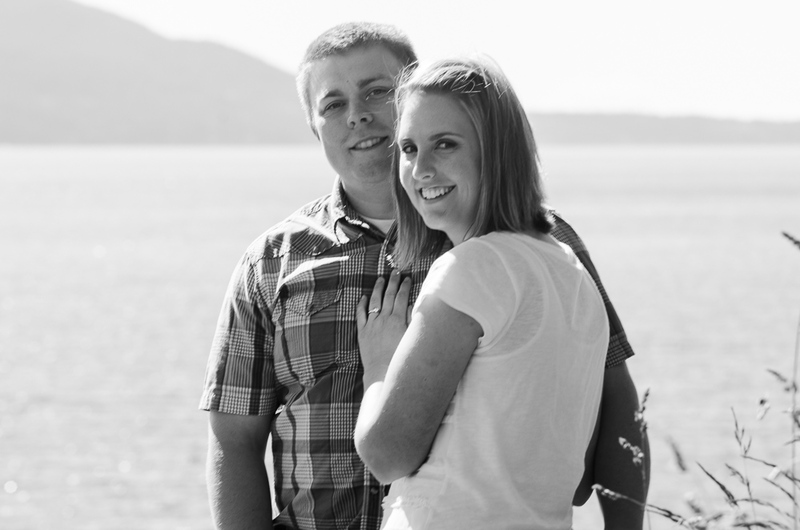 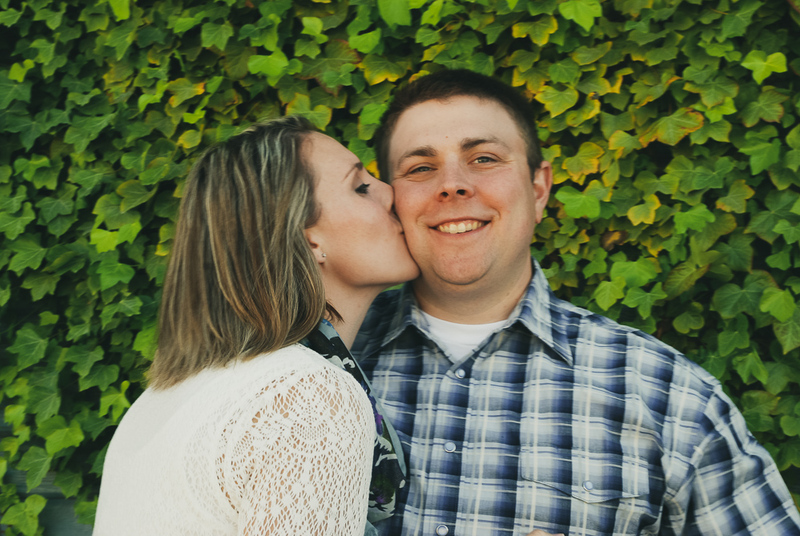 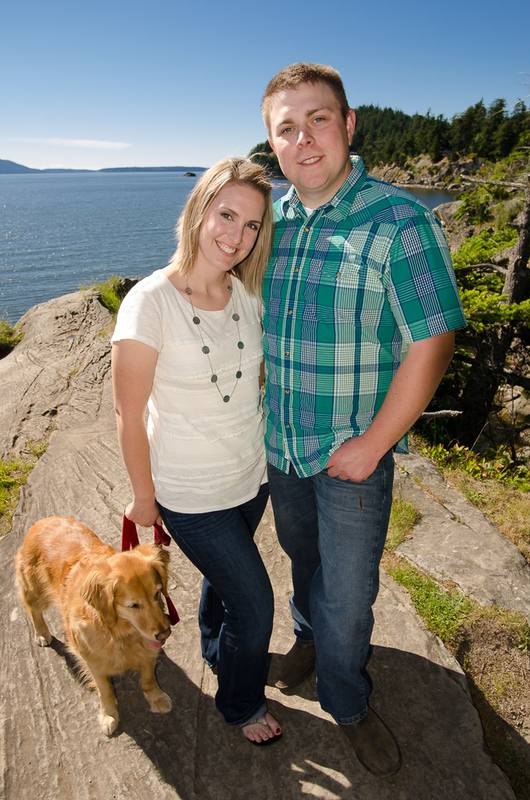 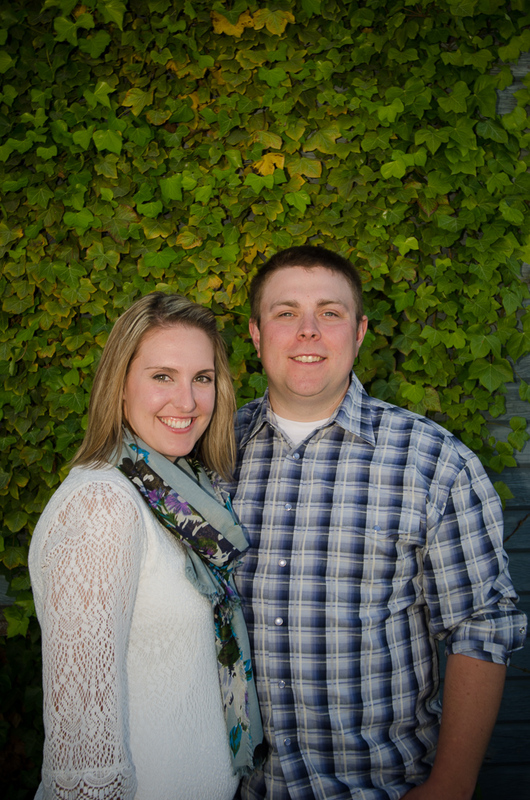 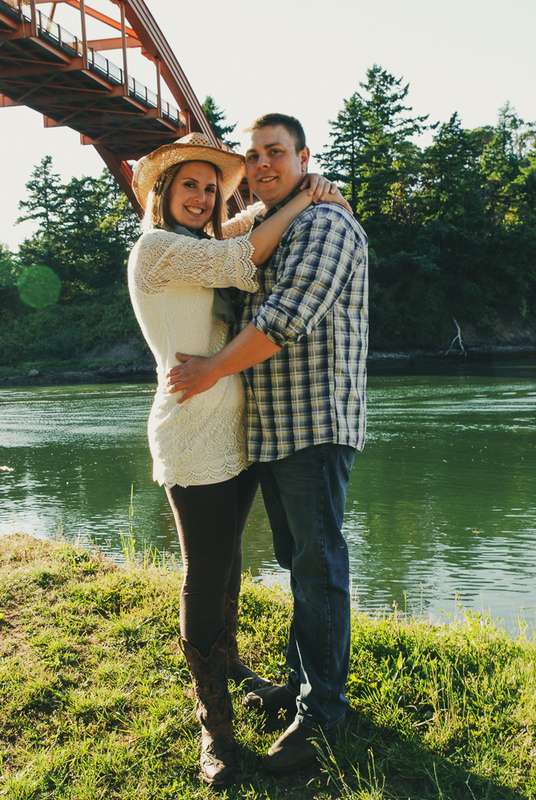 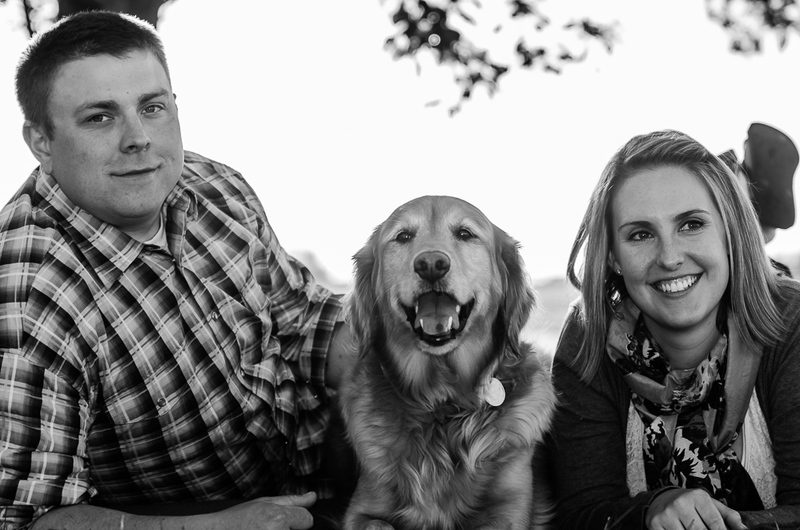 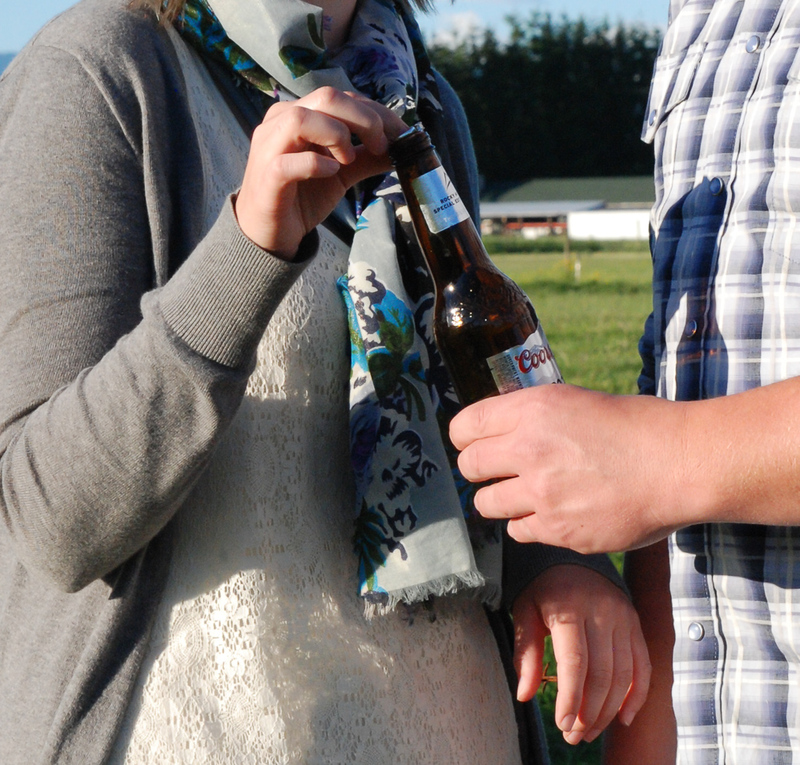 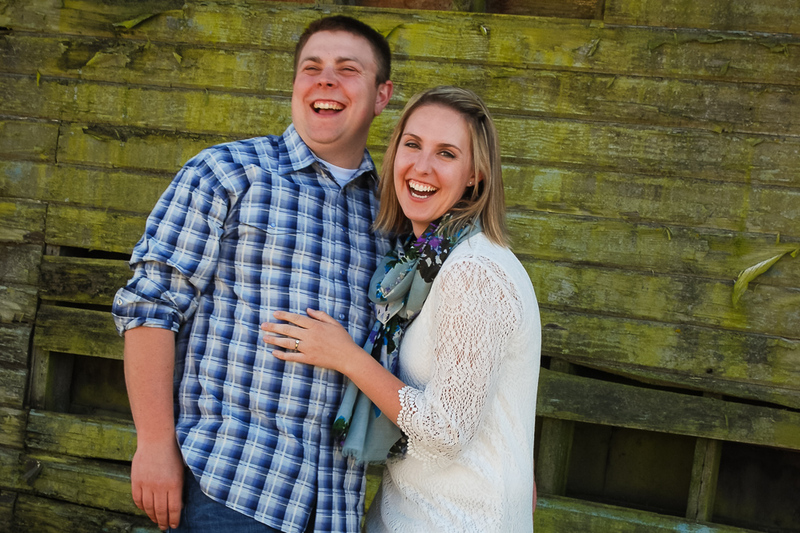 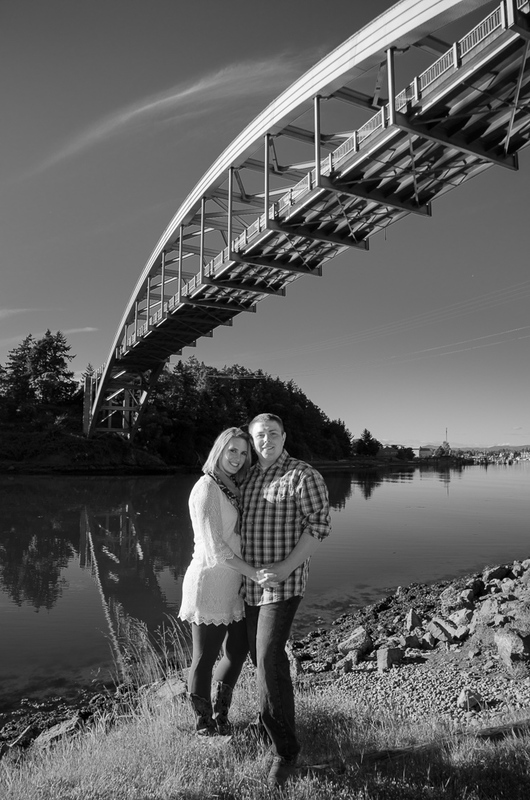 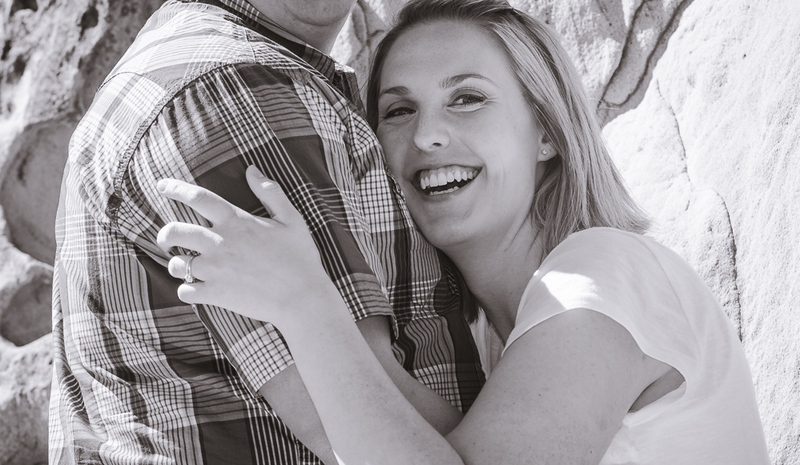 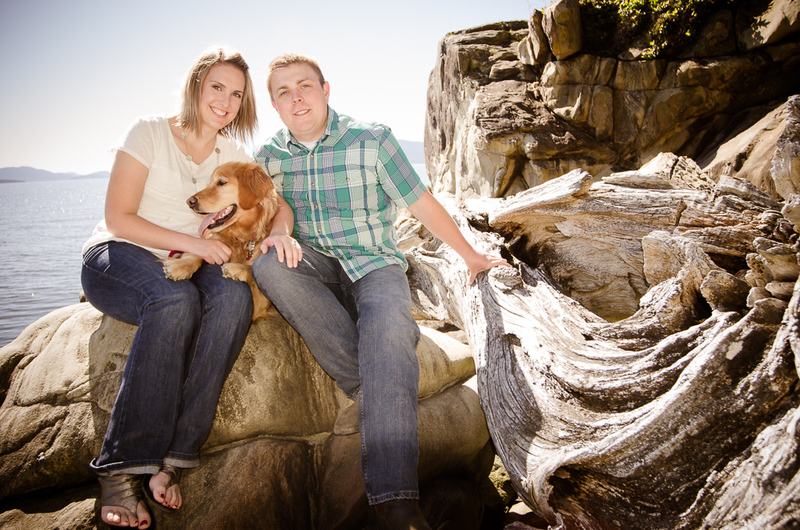 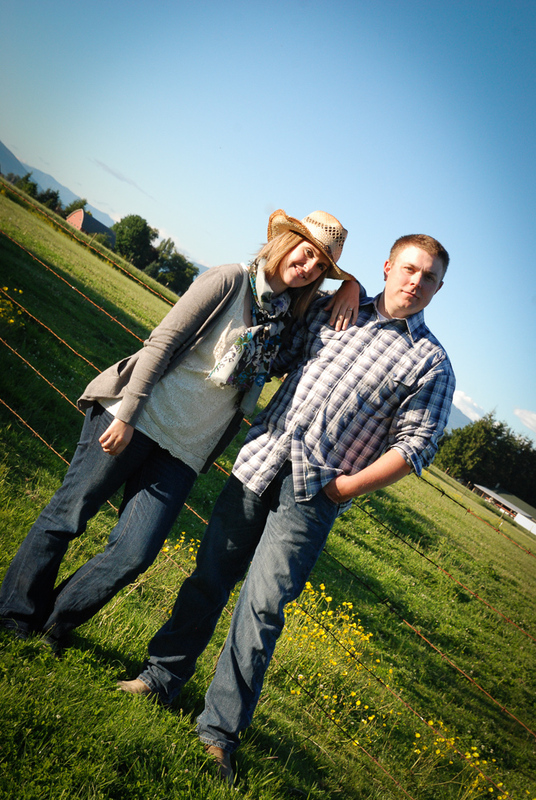 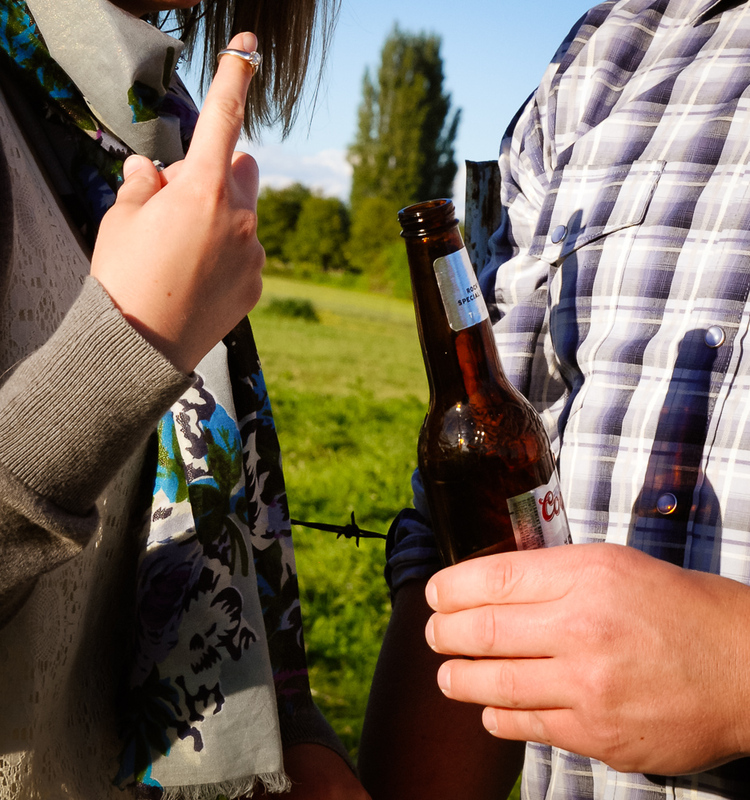 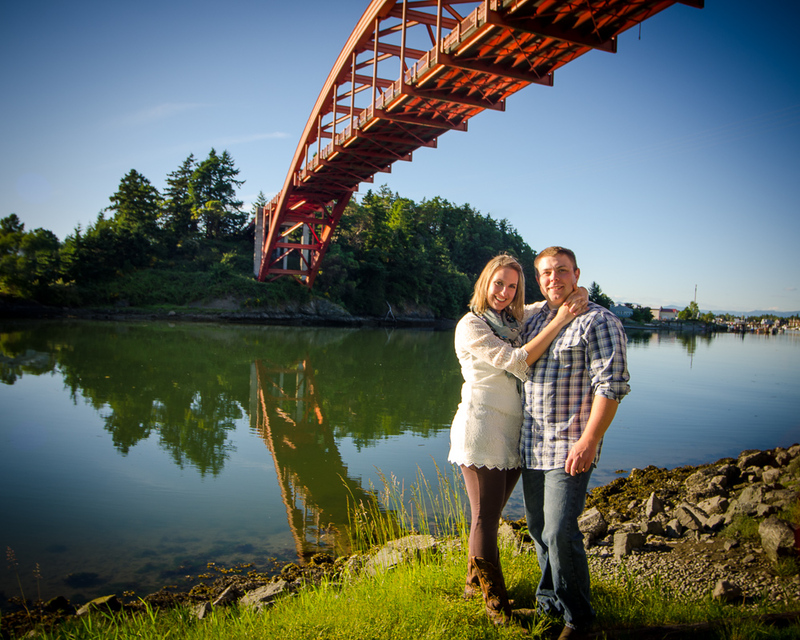 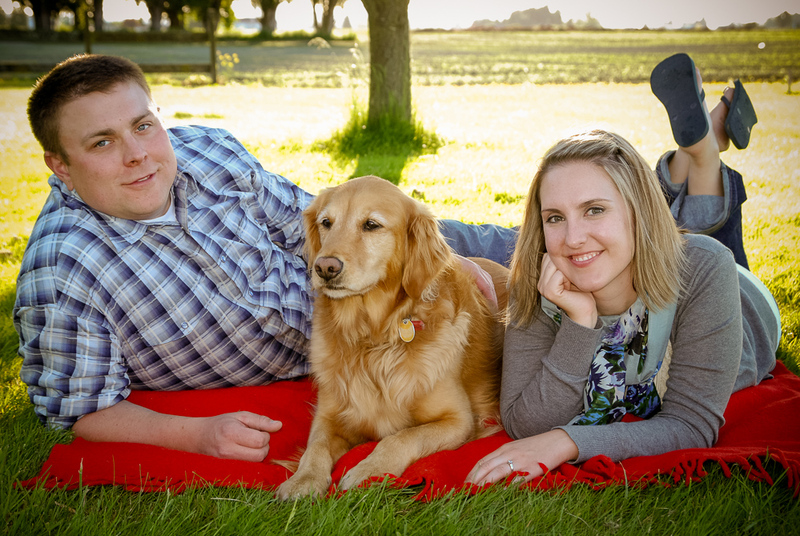 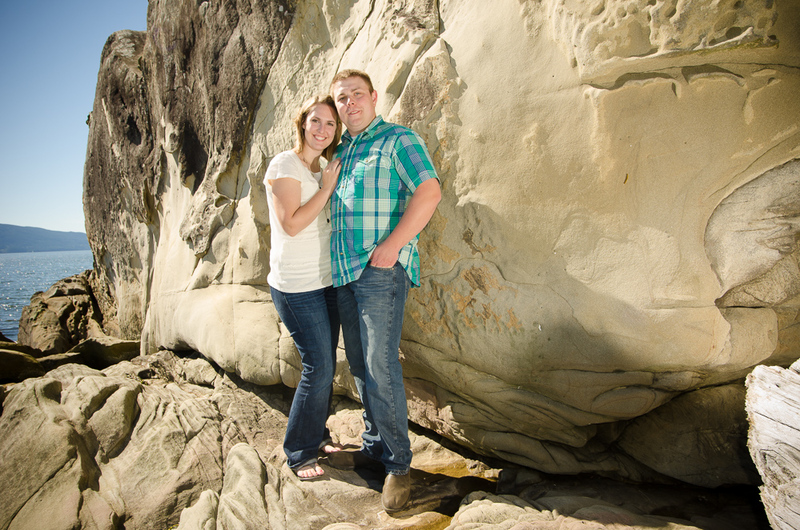 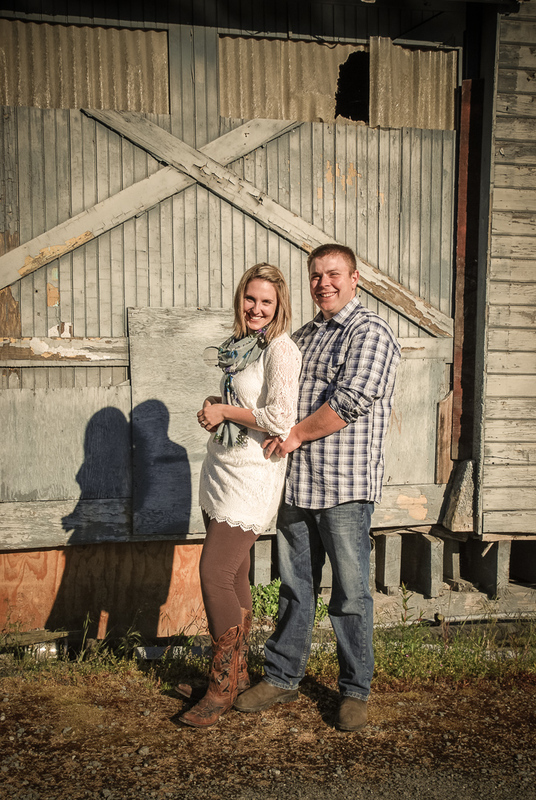 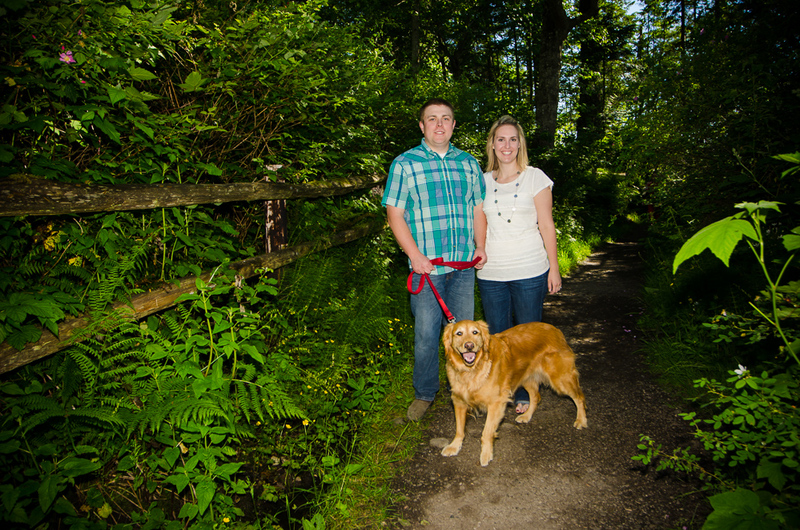 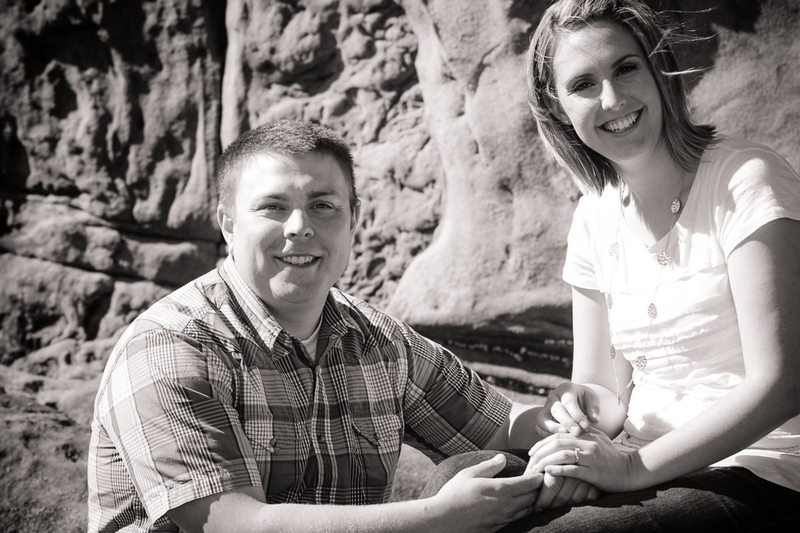 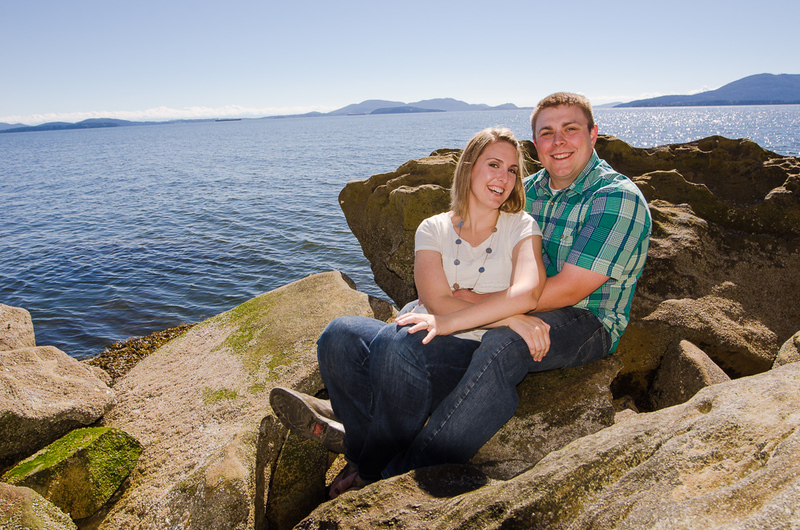 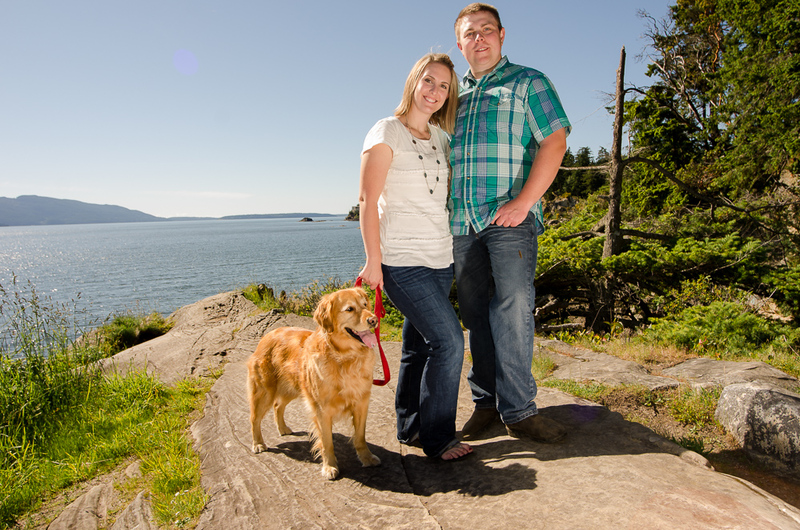 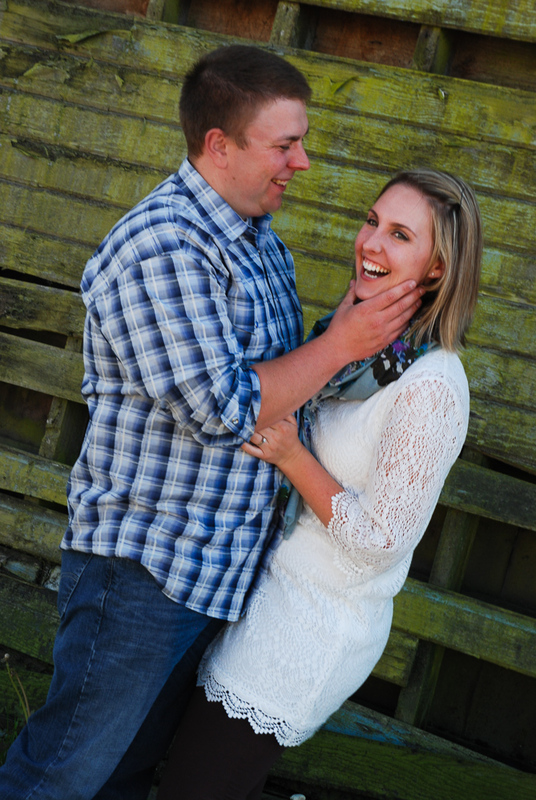 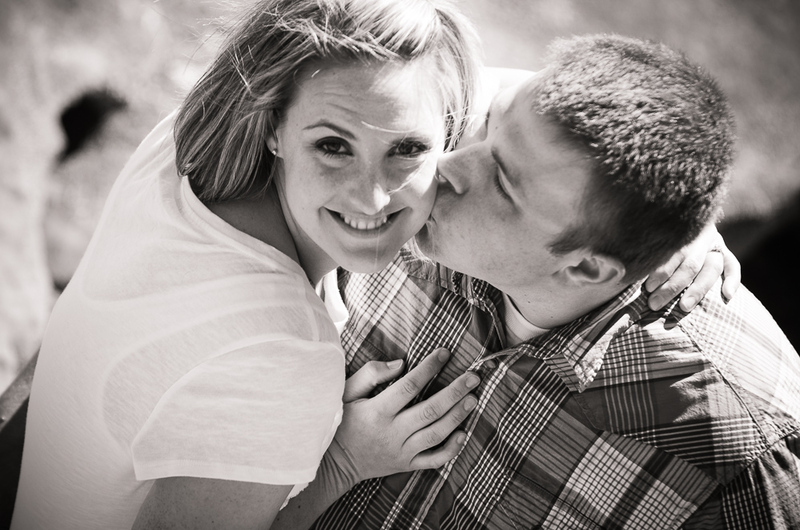 The soon to be married couple in December have strong Skagit family ties. 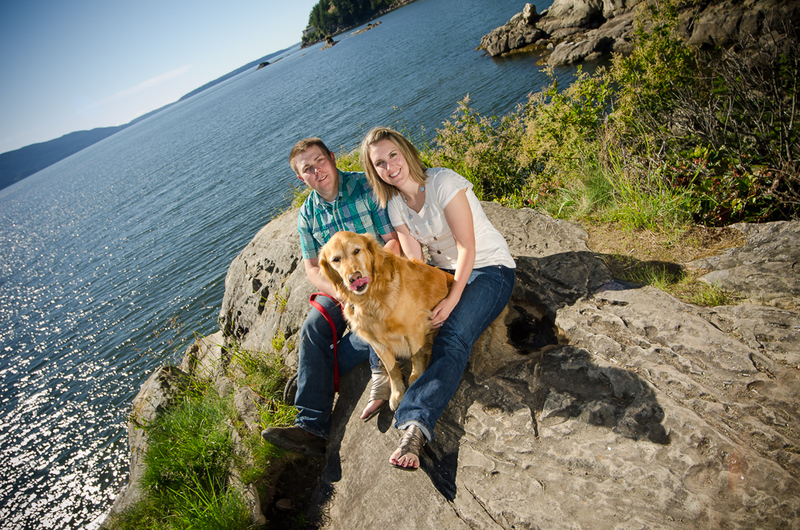 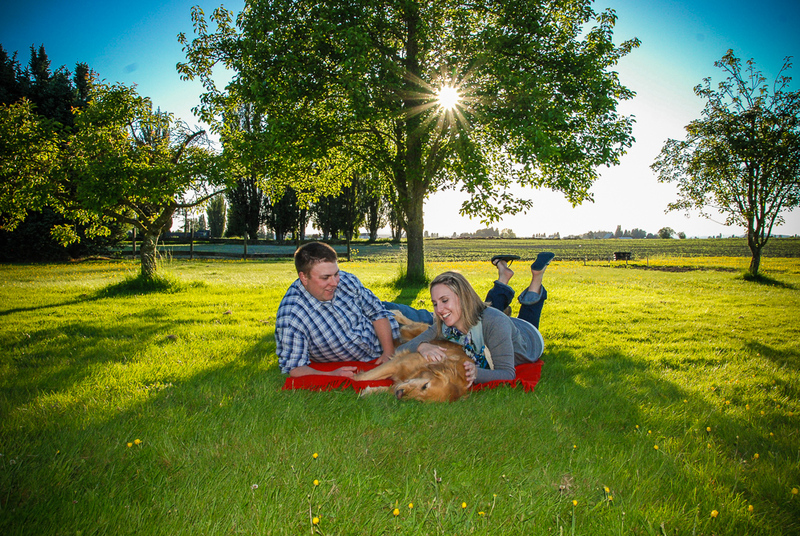 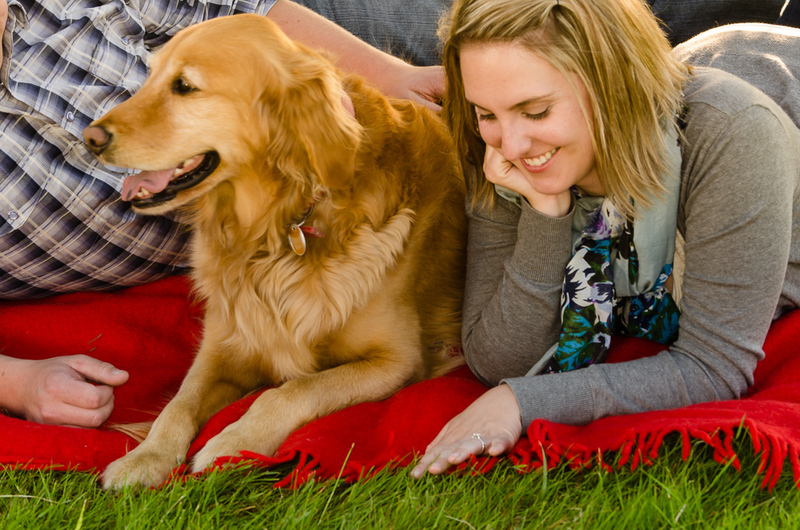 Water, Farms, Seaside town, Beers, Golden Retriever and life is good!